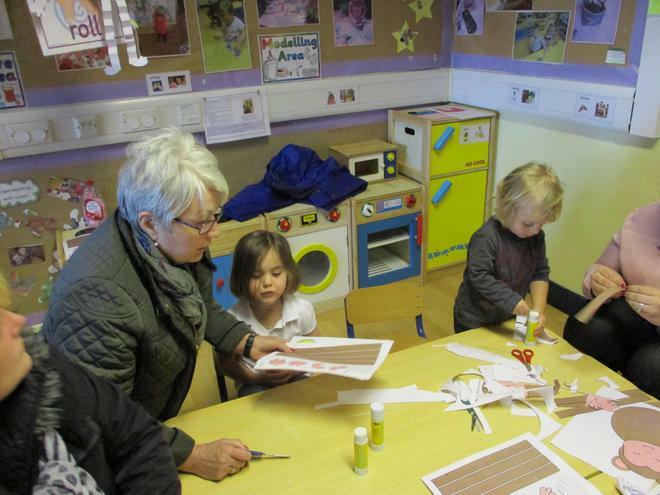 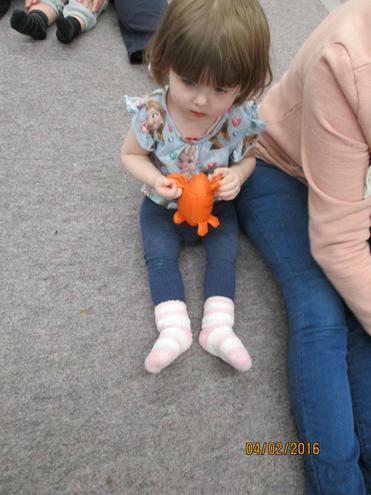 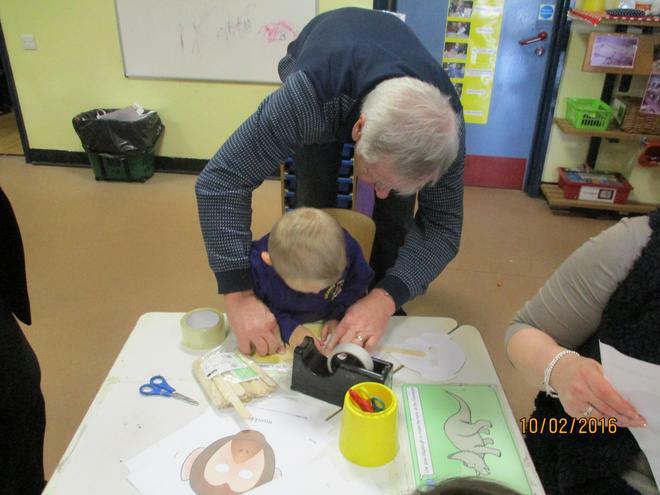 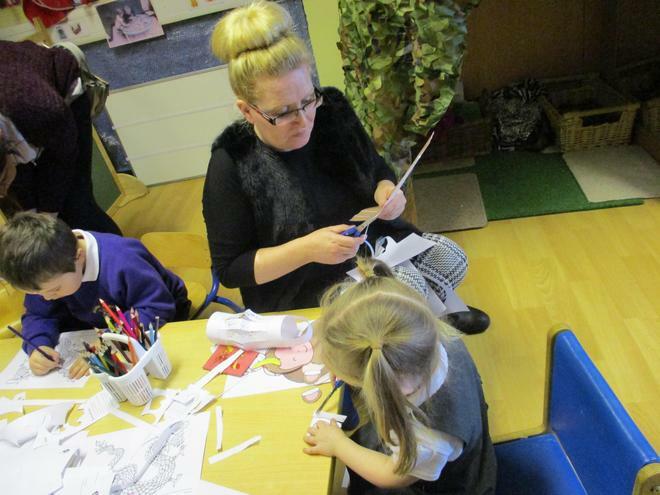 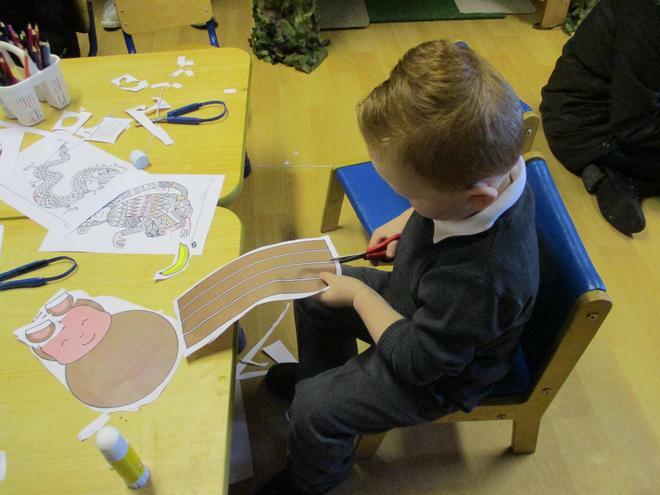 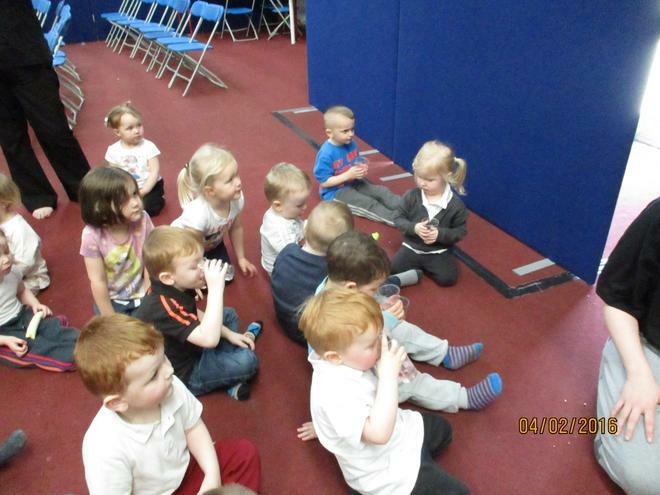 This half term we are looking at dinosaurs. 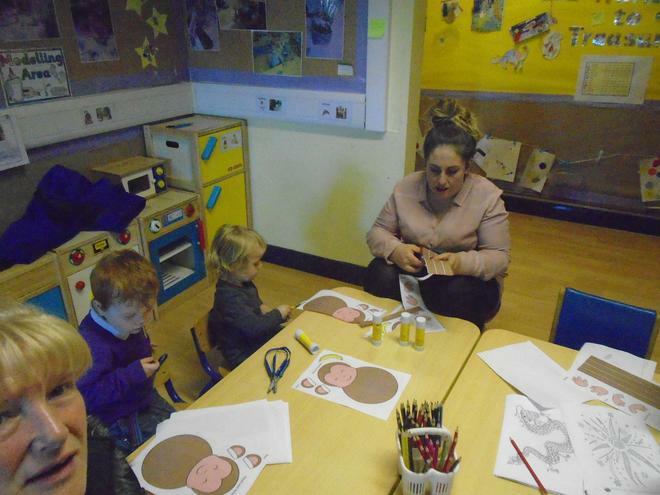 We will be counting and sorting dinosaurs by size and colour, looking at dinosaur books and learning dinosaur songs, rhymes and movements. 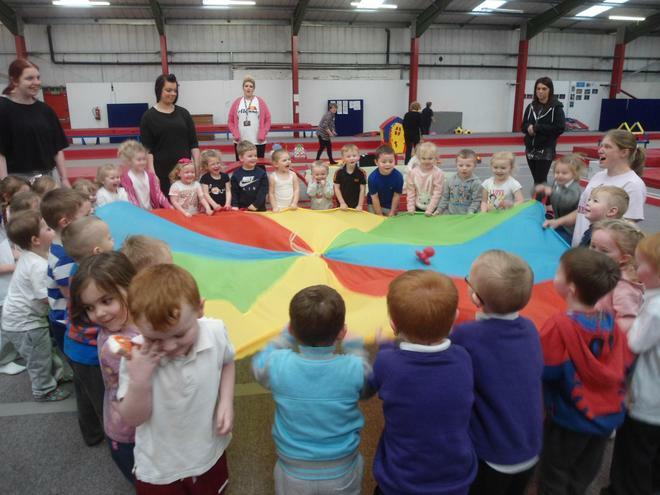 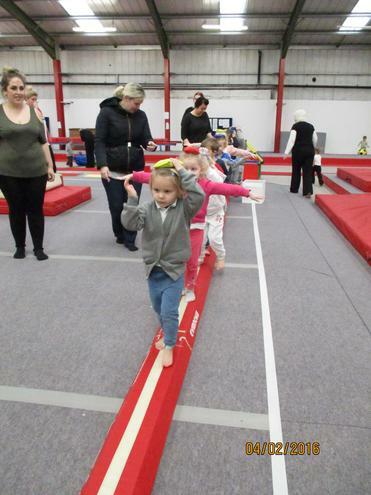 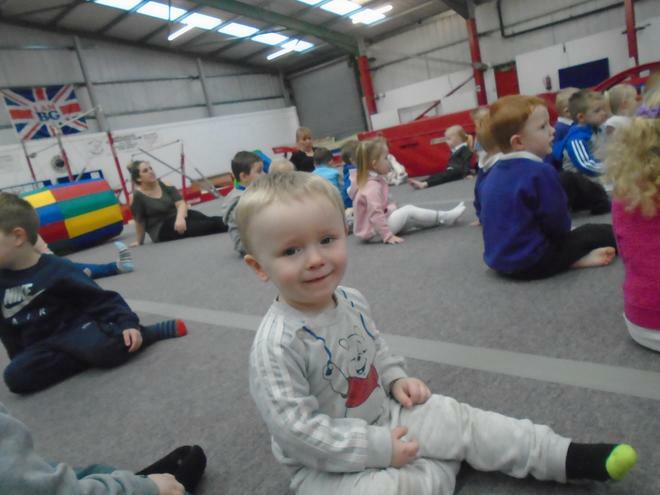 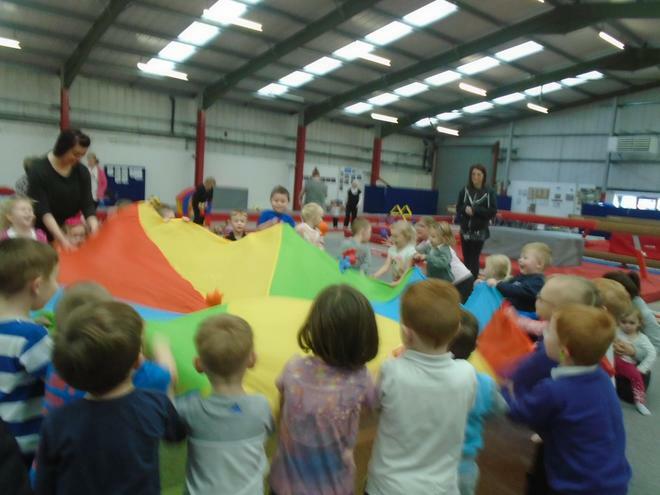 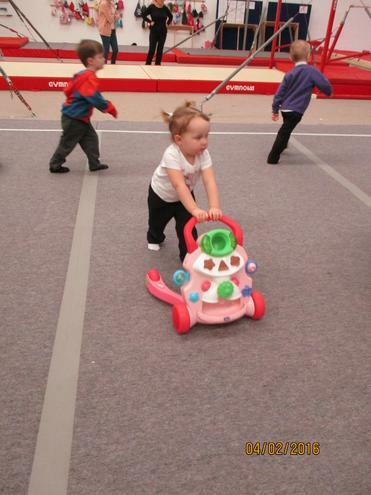 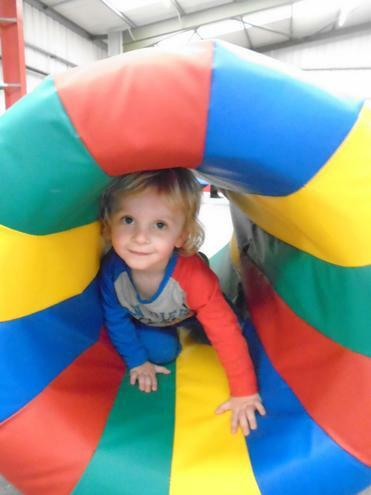 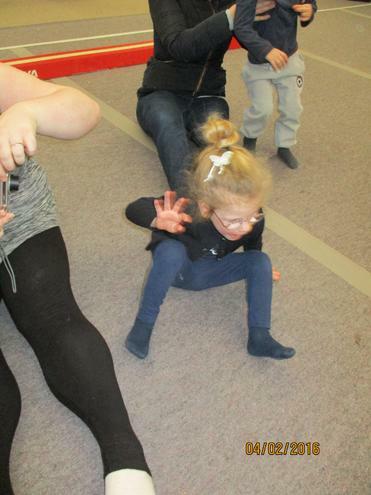 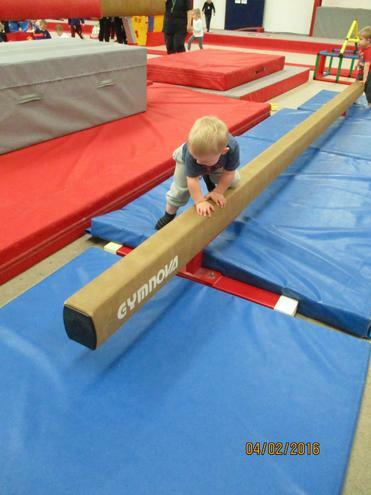 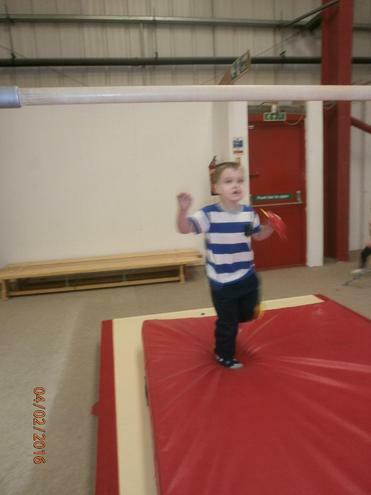 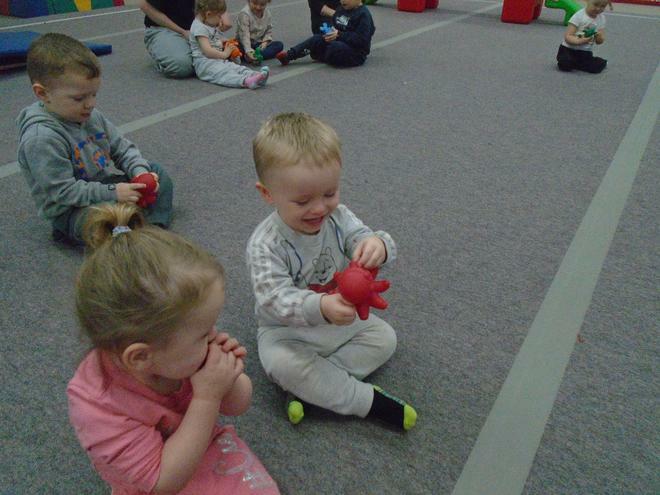 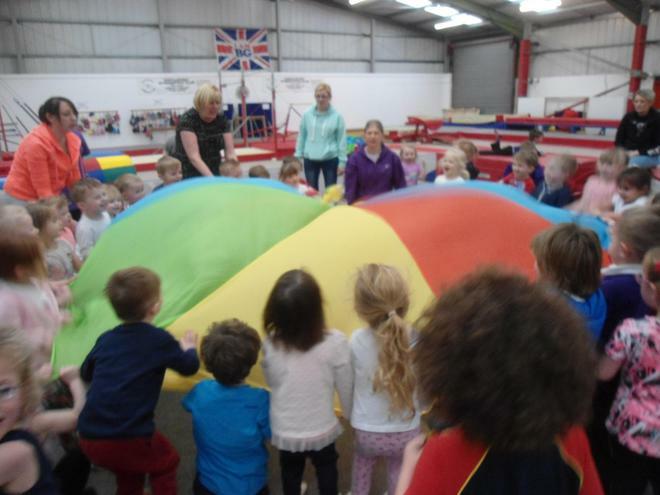 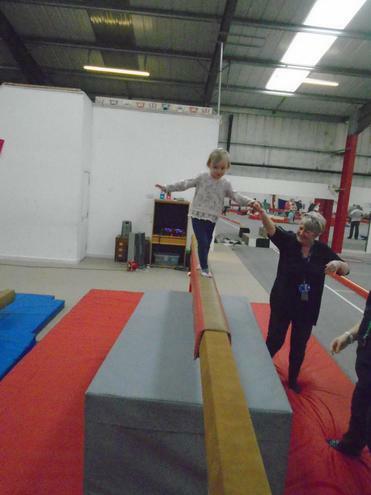 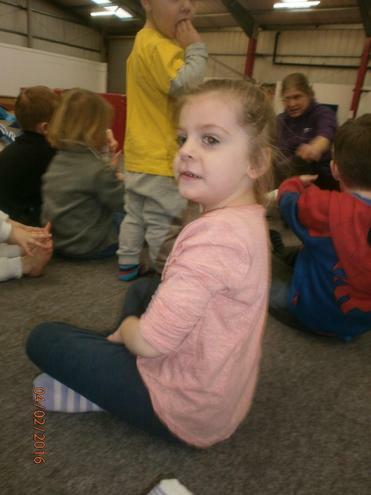 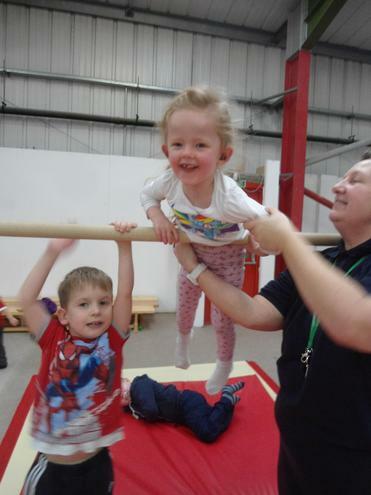 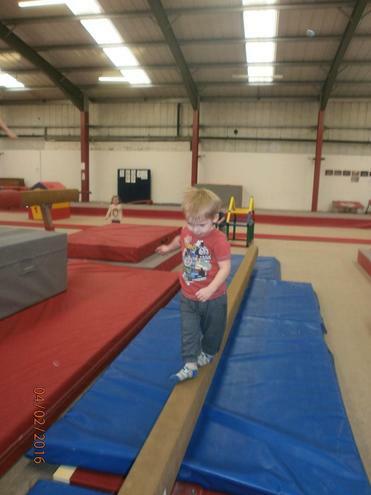 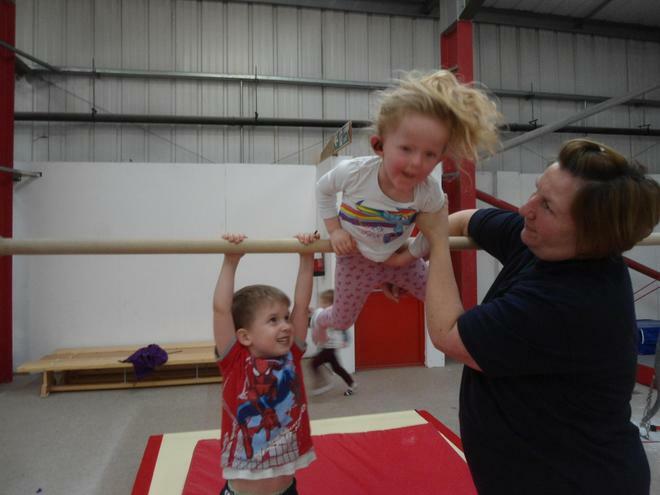 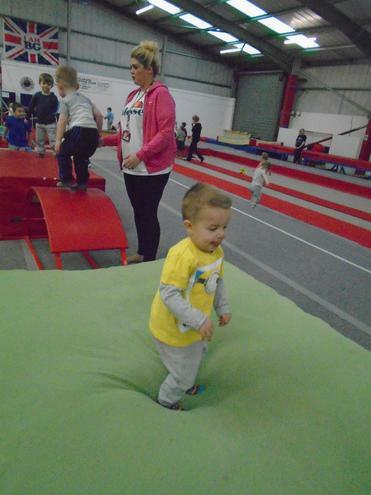 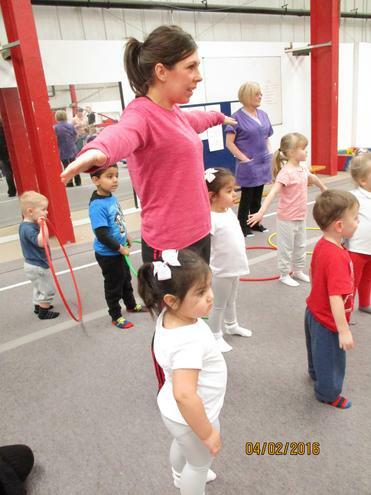 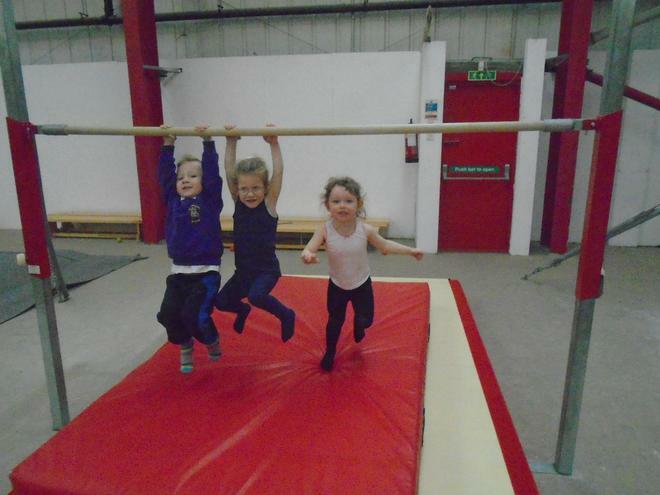 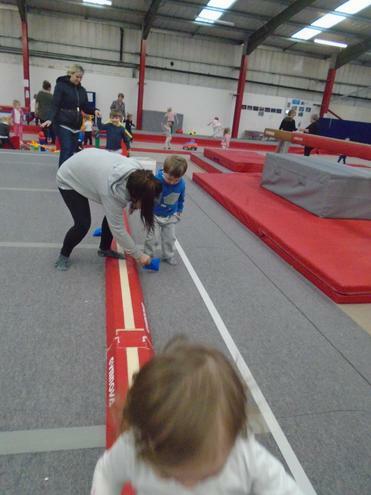 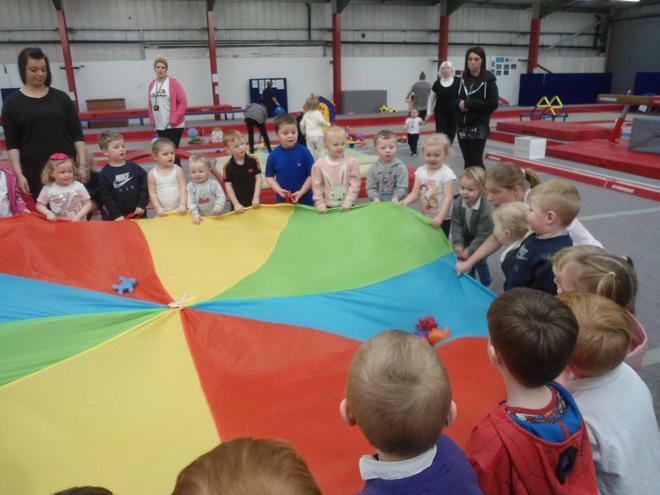 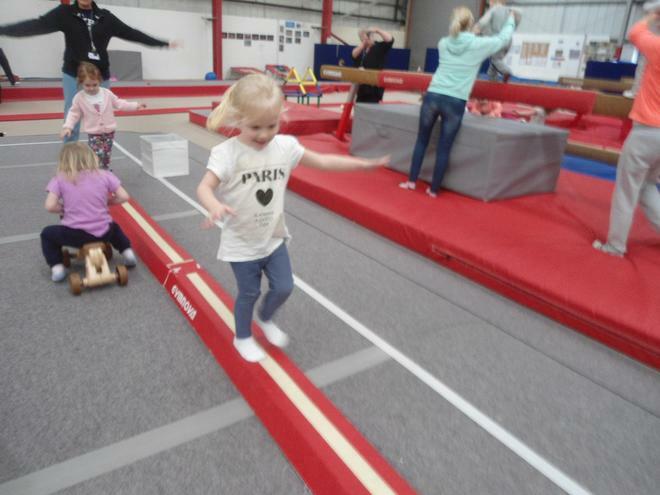 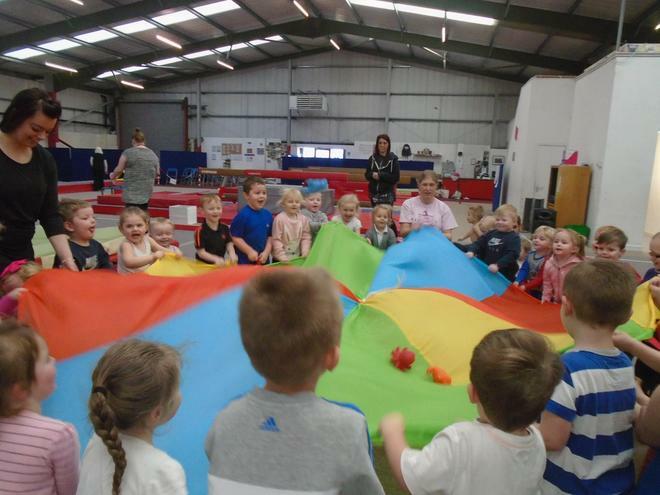 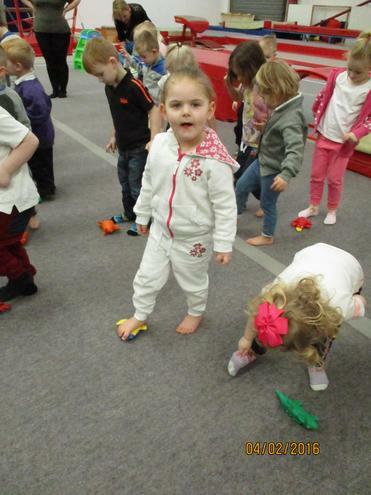 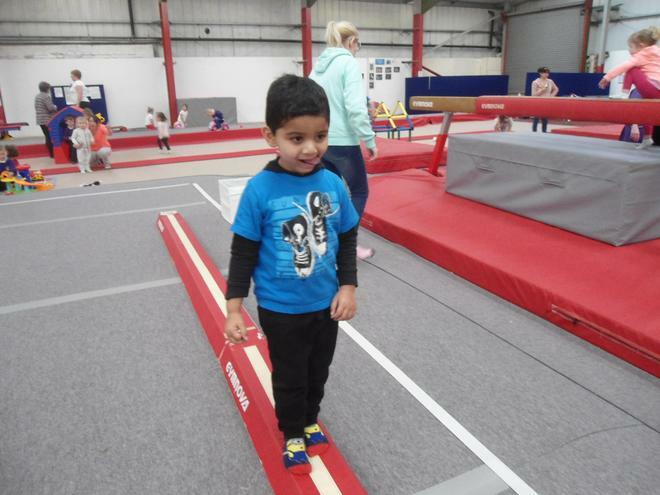 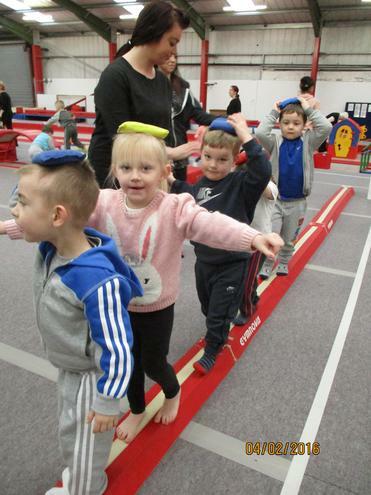 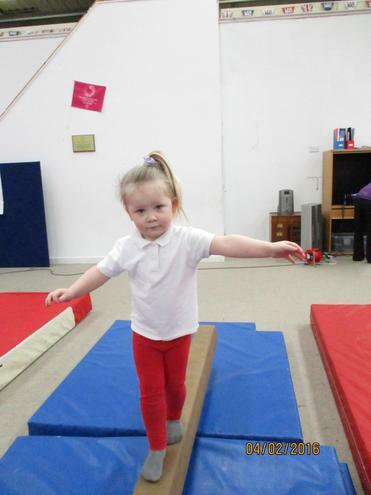 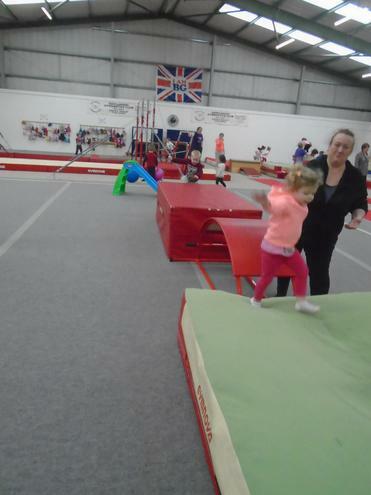 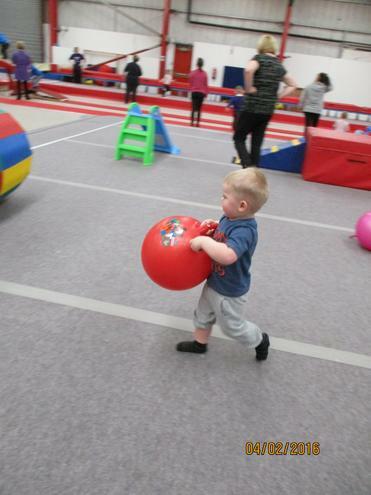 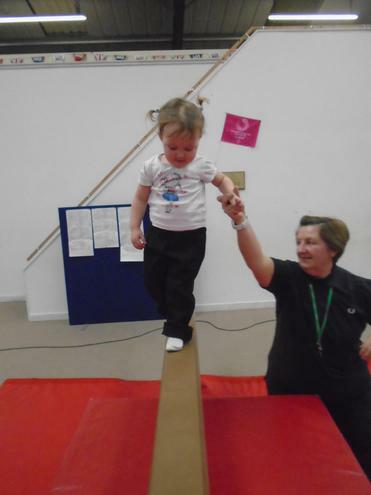 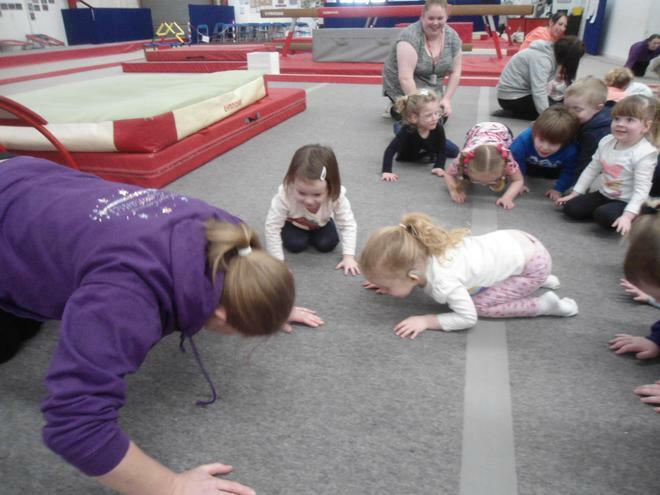 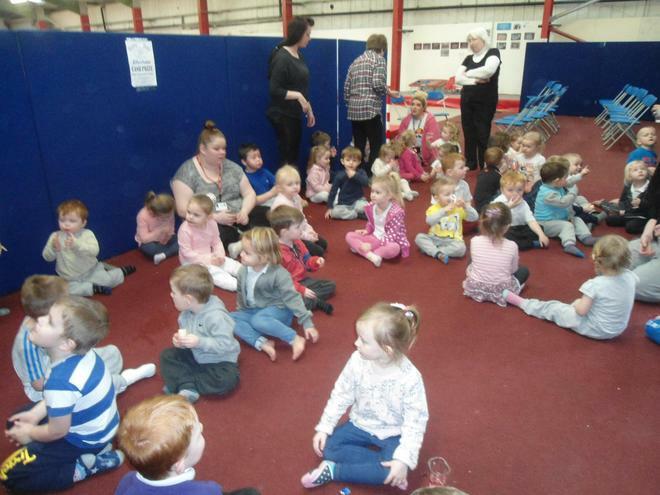 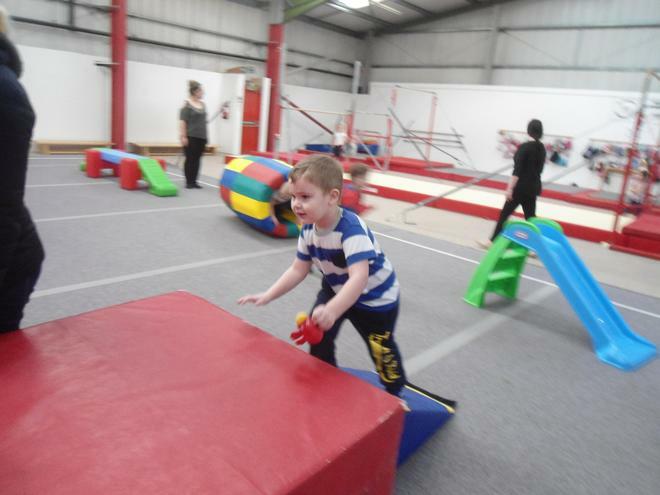 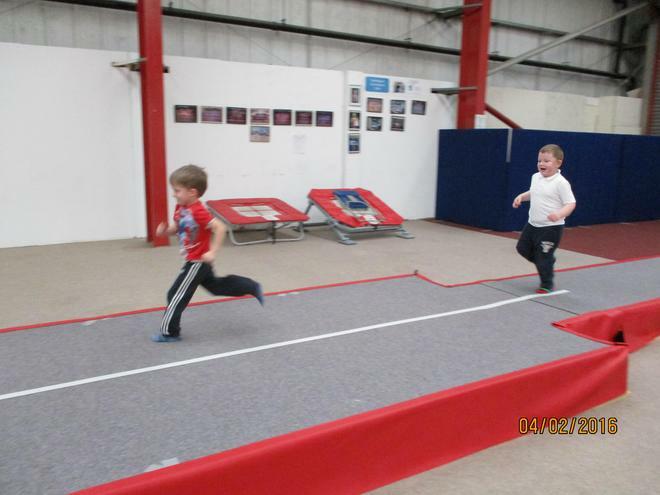 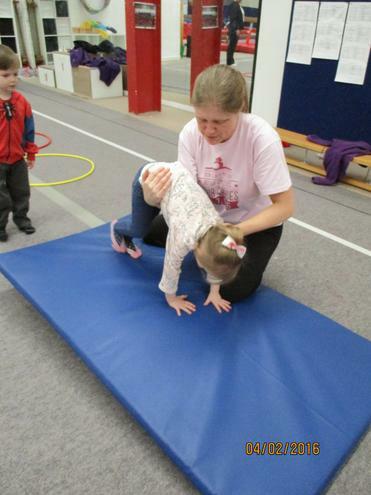 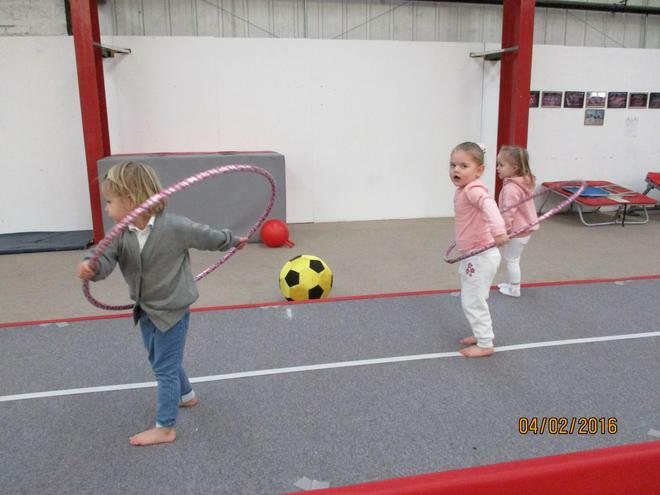 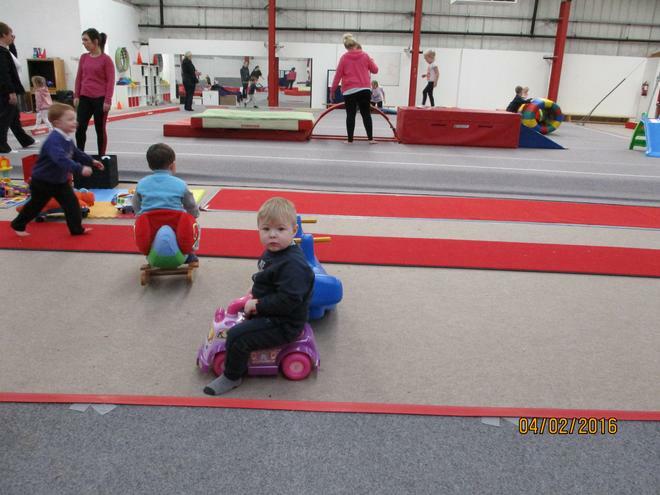 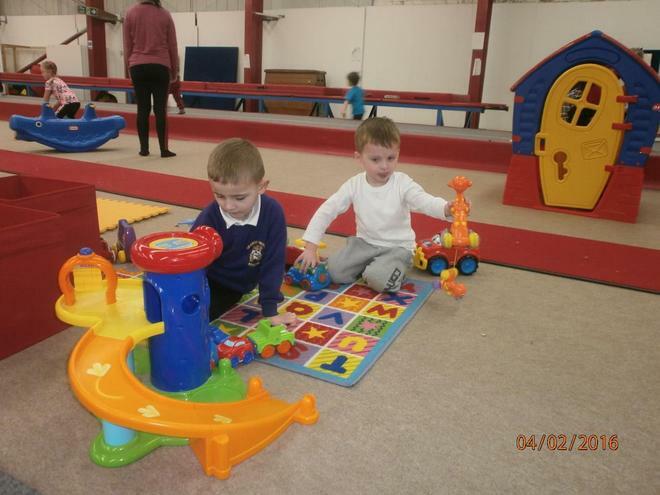 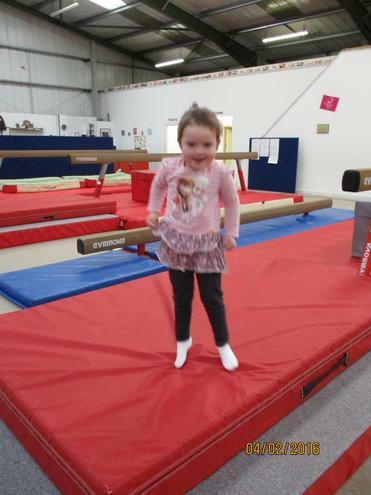 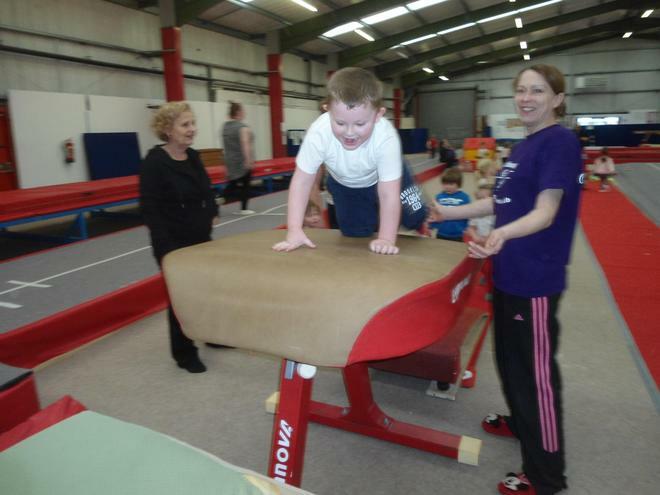 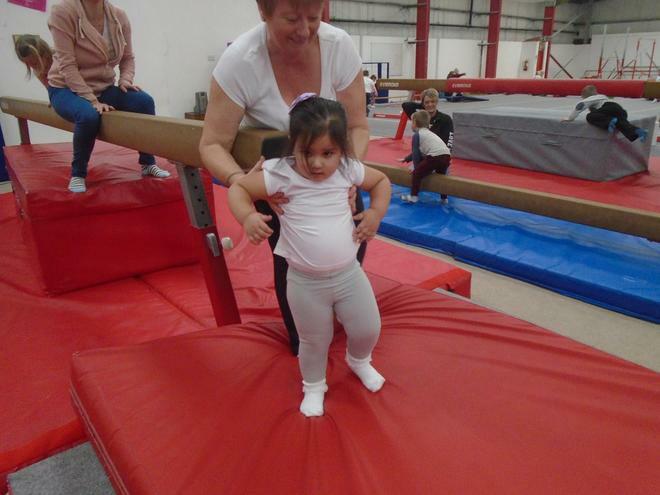 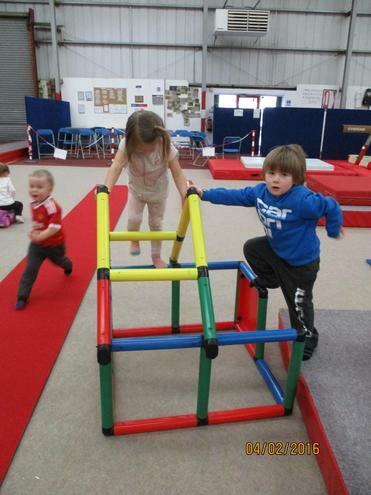 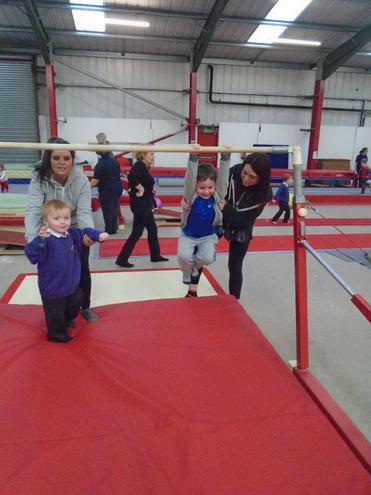 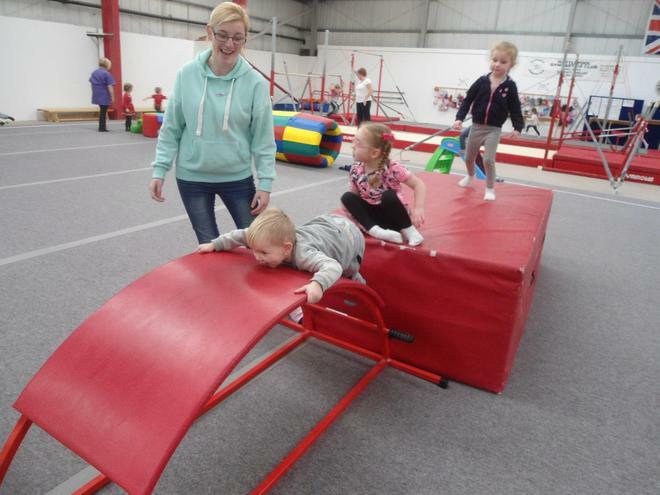 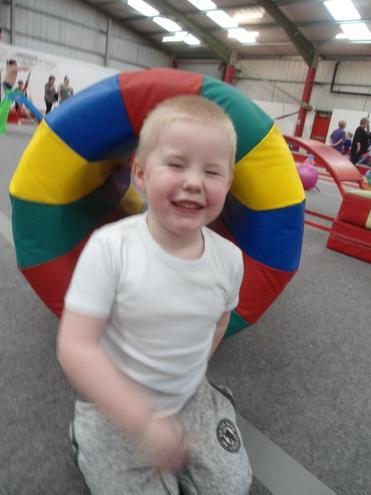 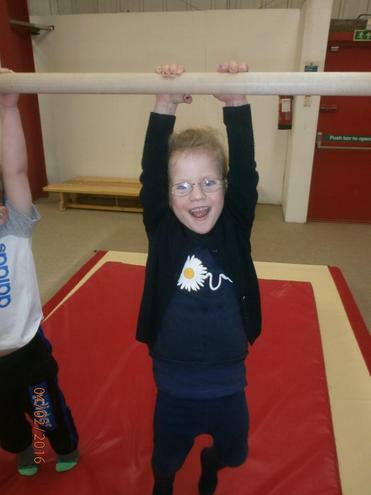 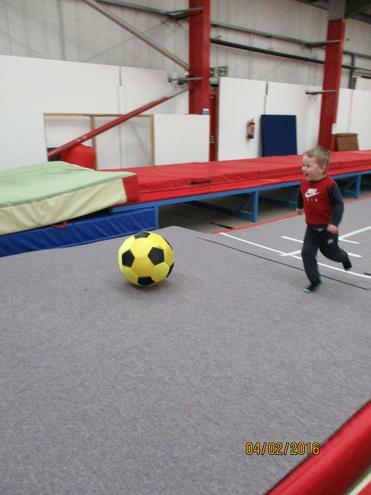 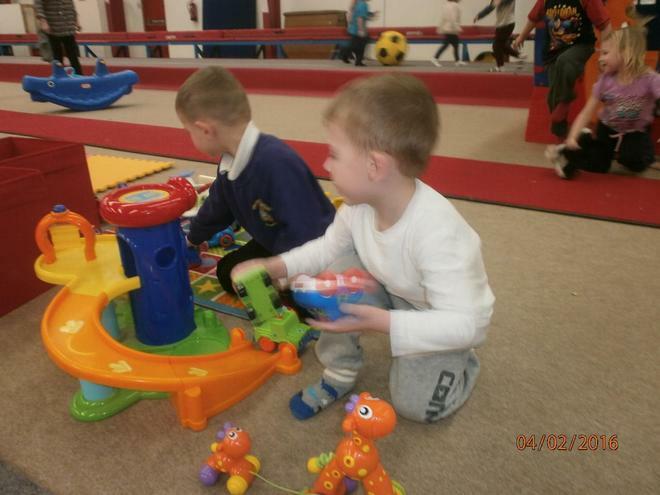 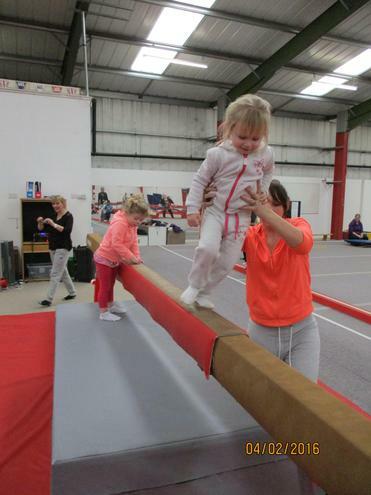 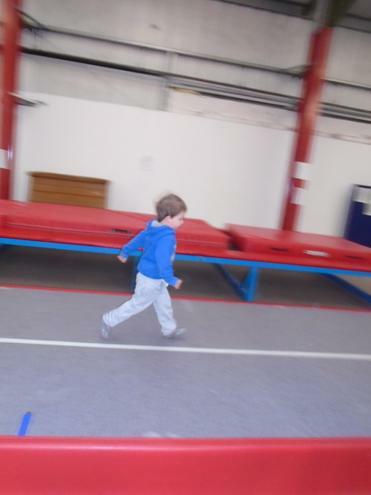 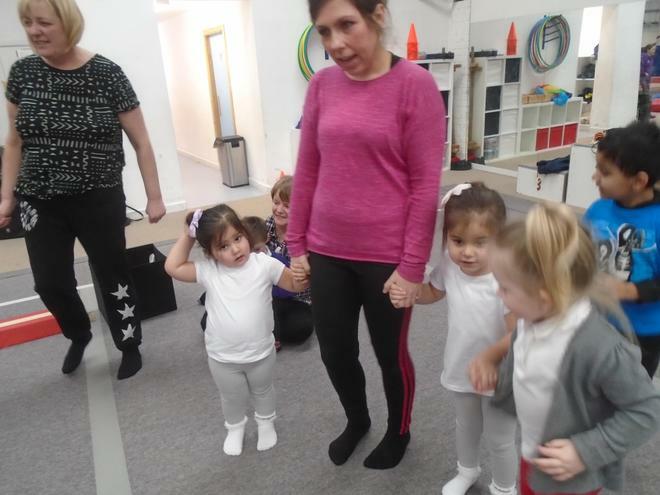 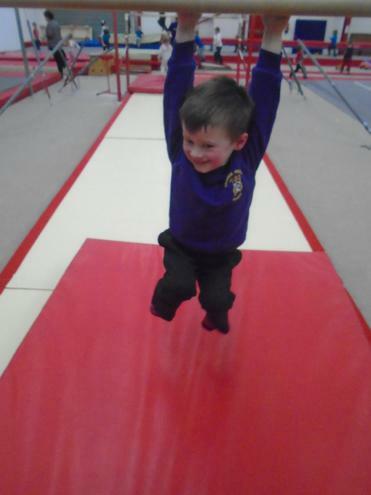 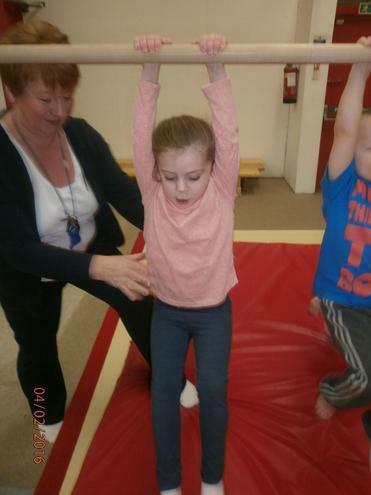 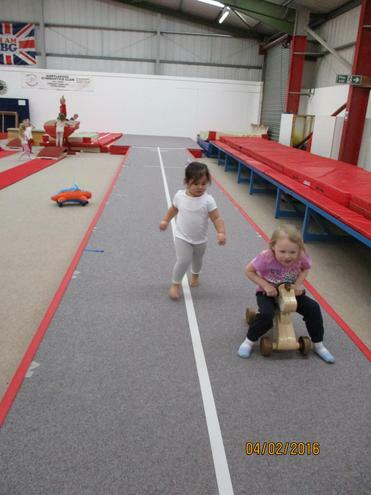 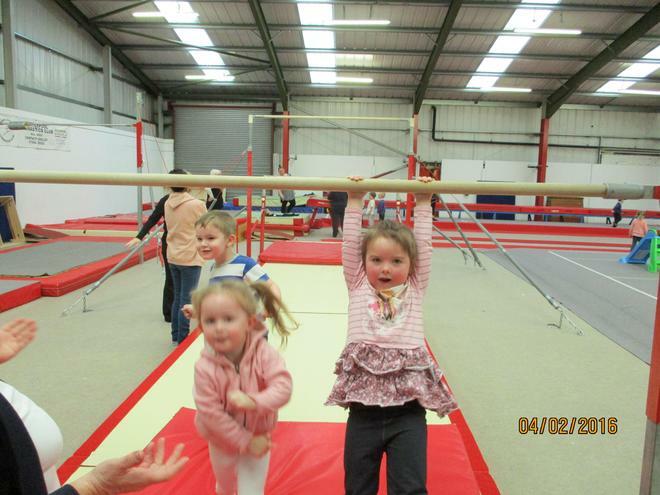 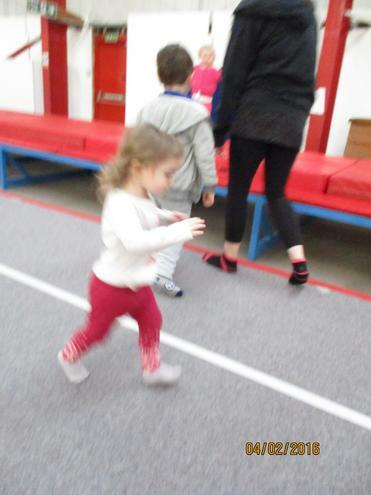 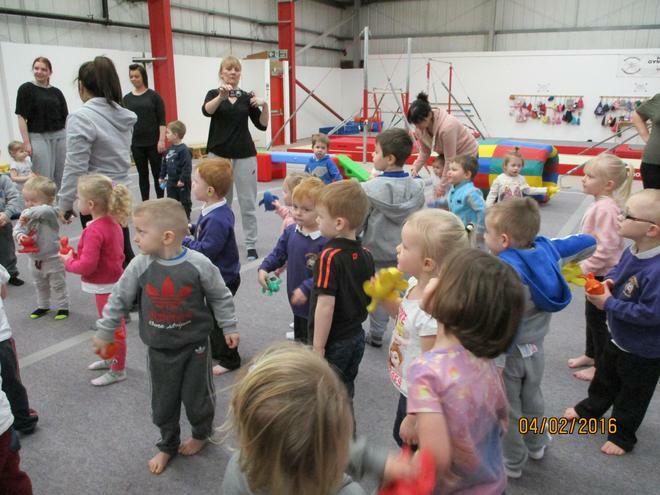 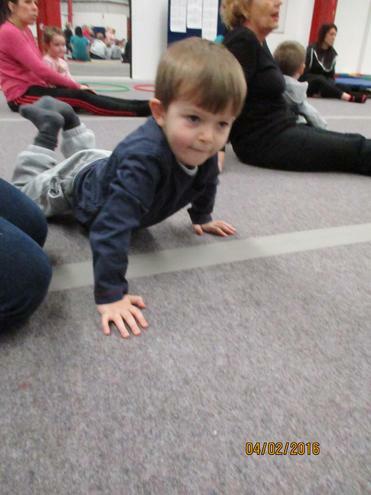 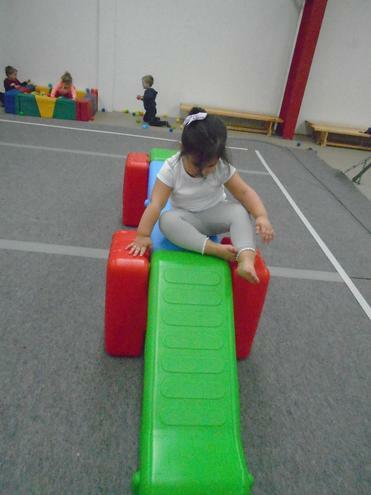 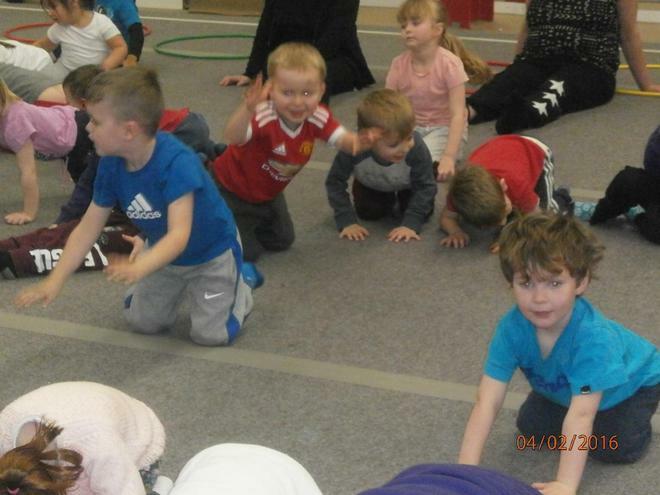 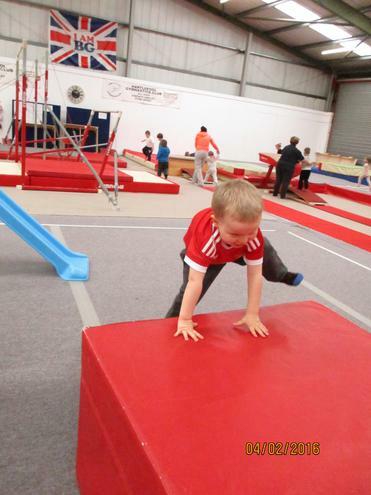 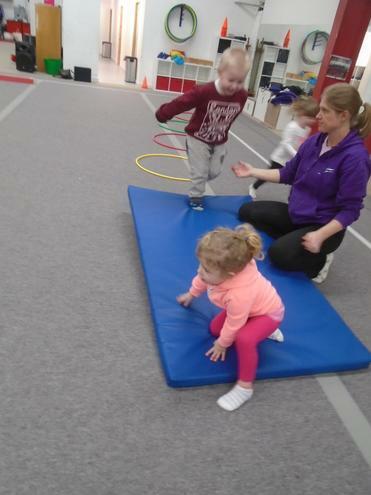 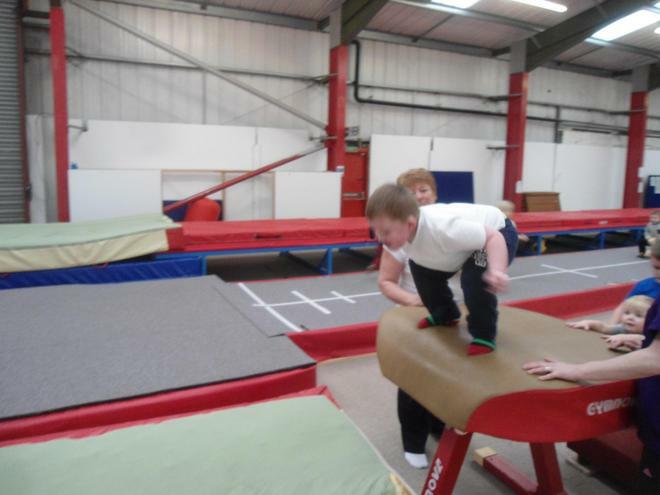 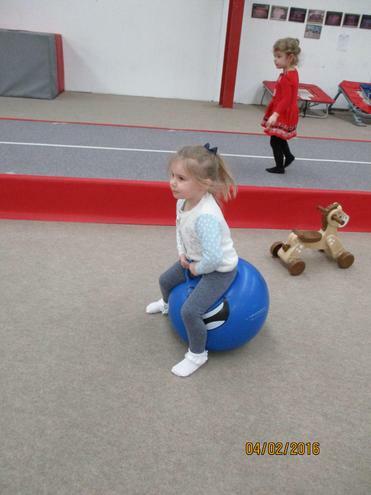 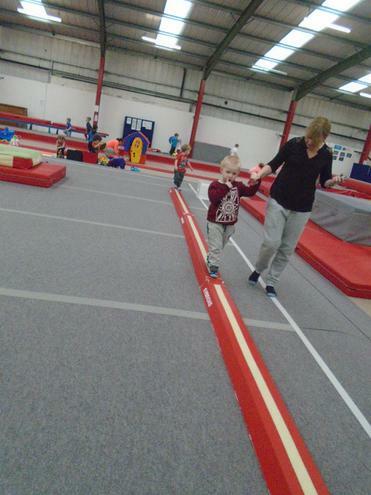 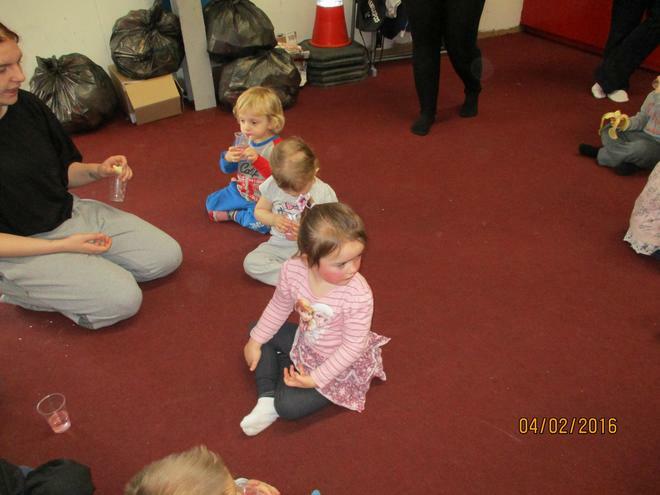 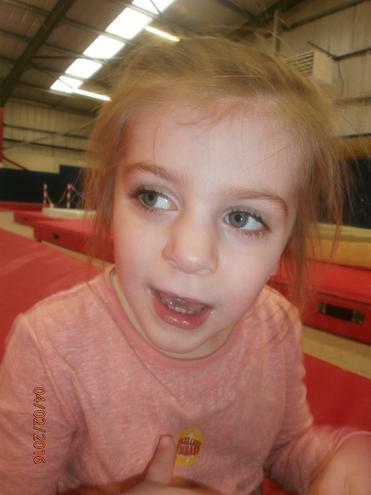 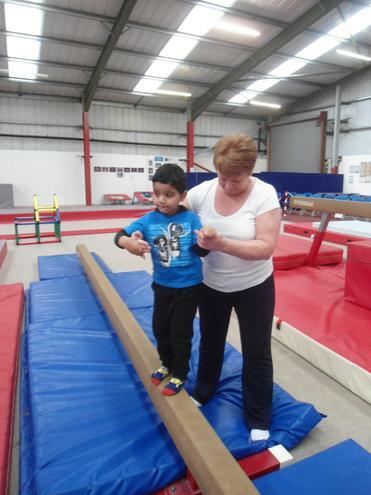 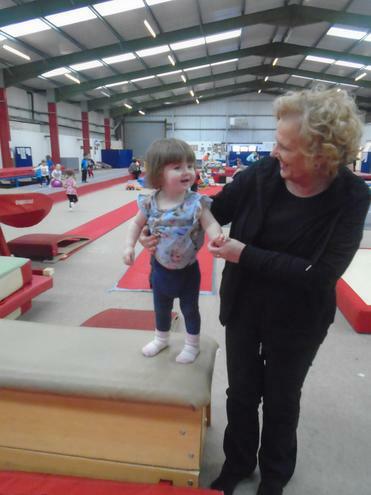 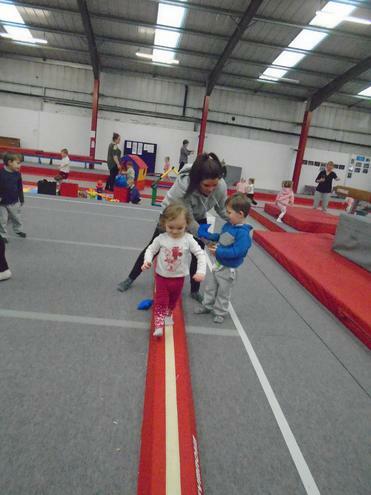 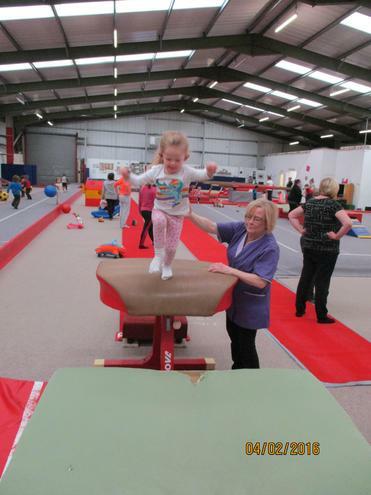 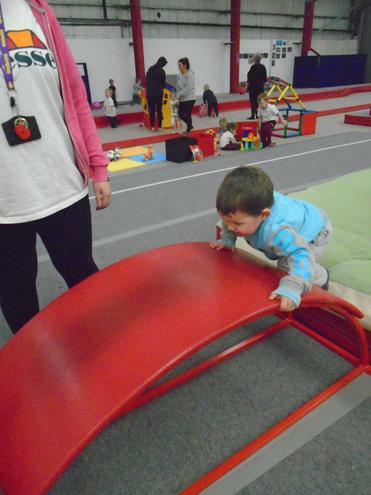 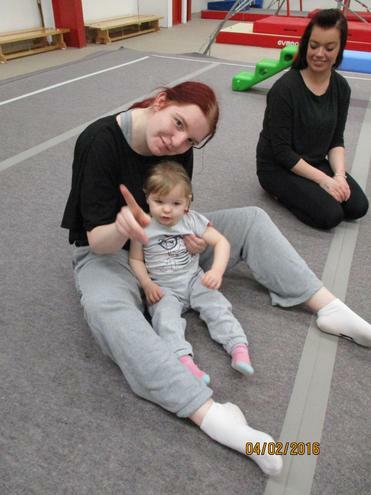 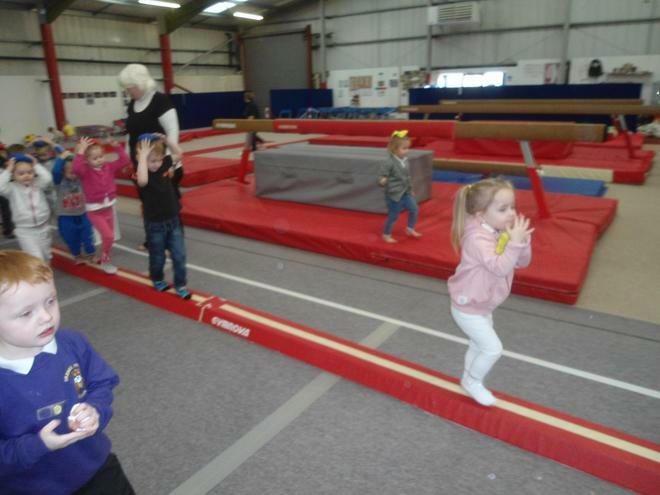 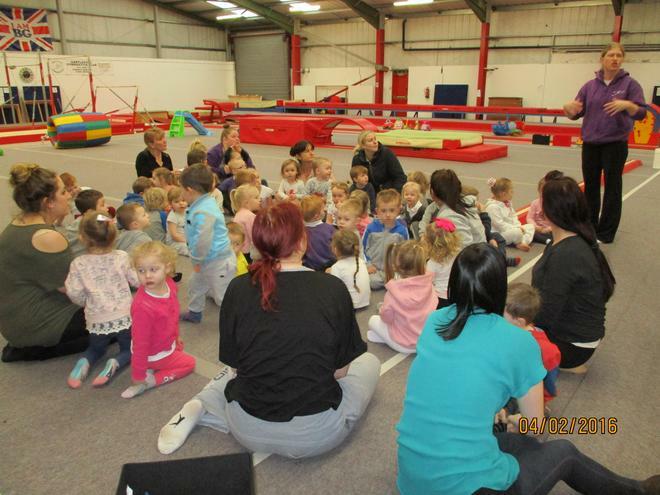 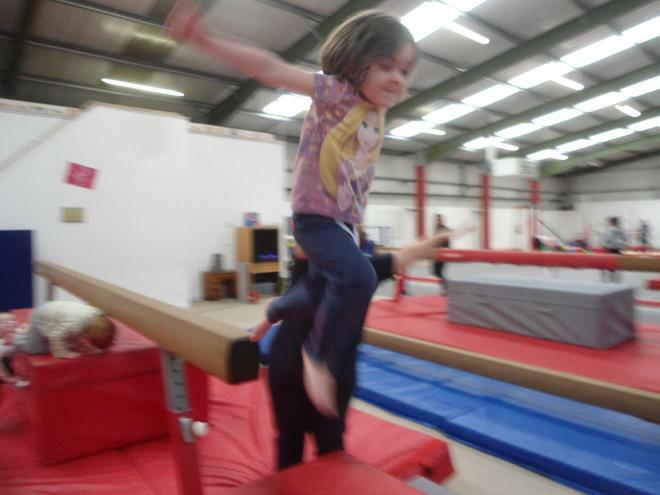 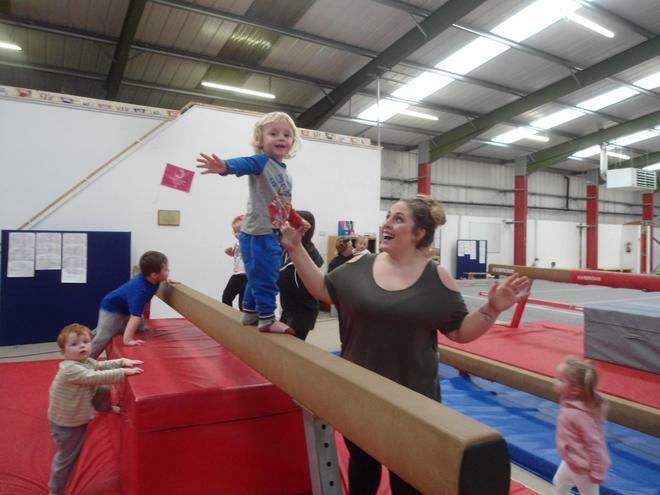 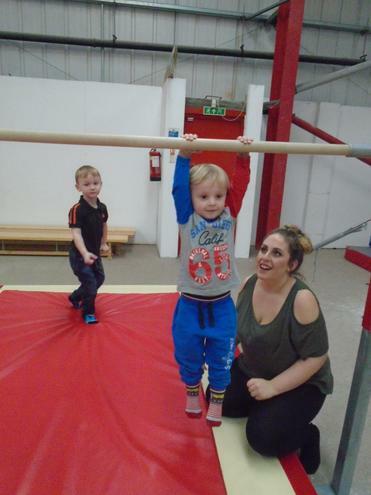 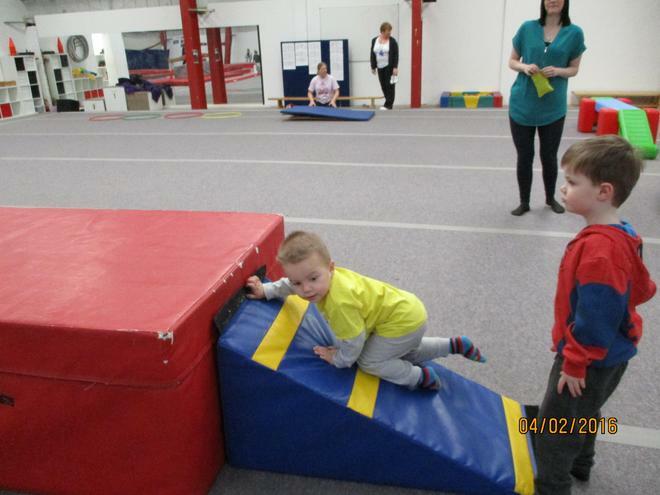 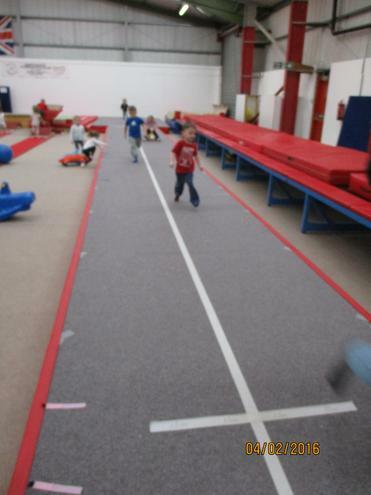 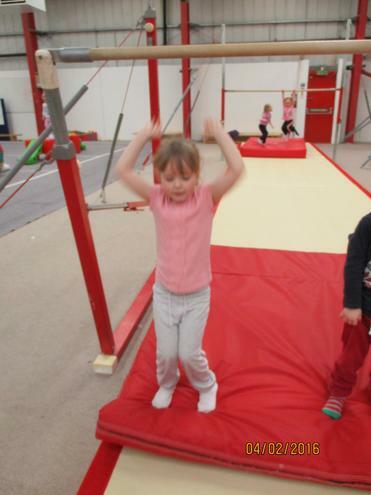 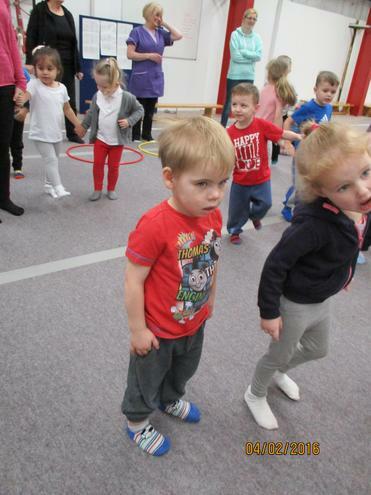 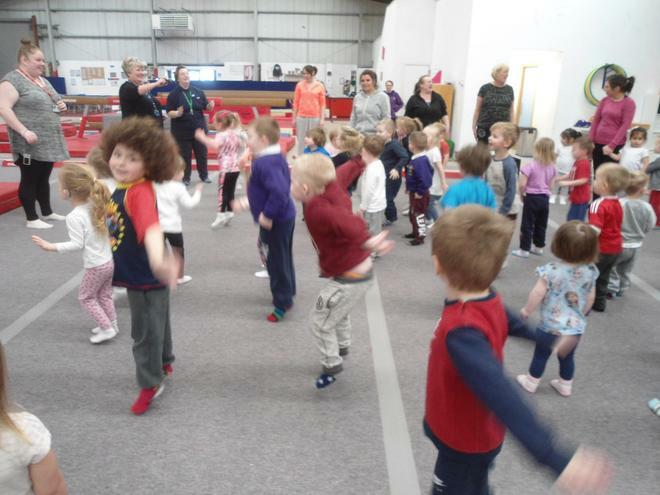 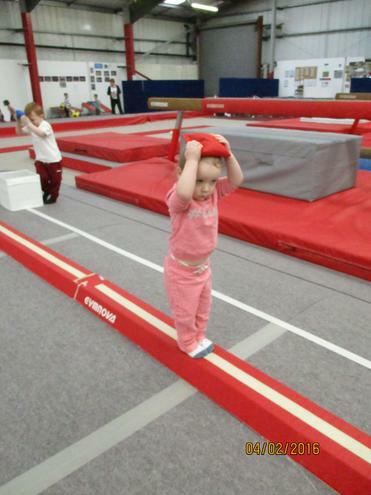 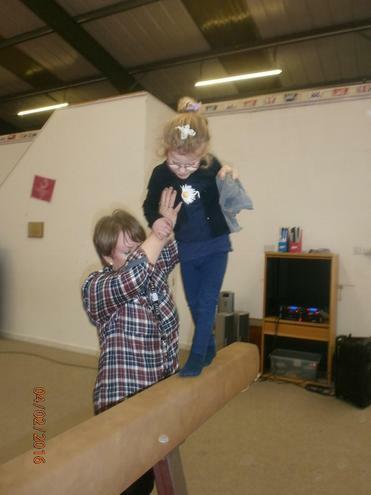 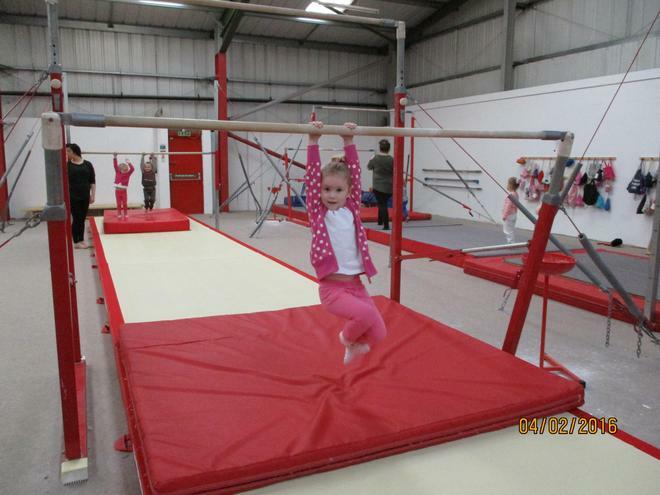 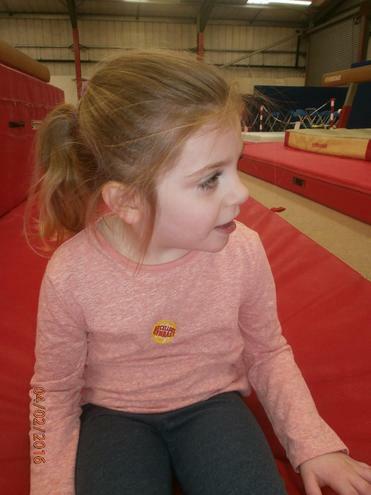 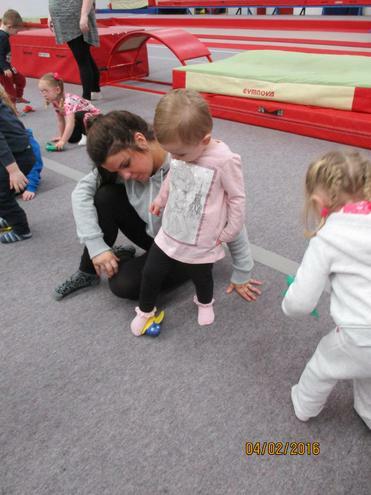 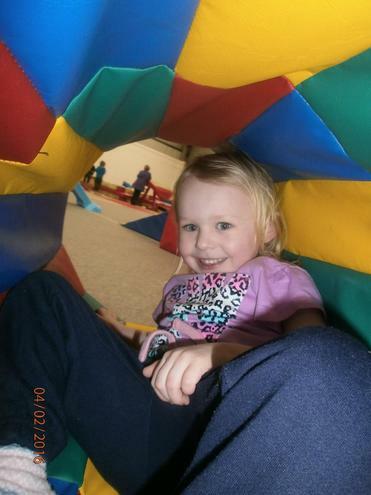 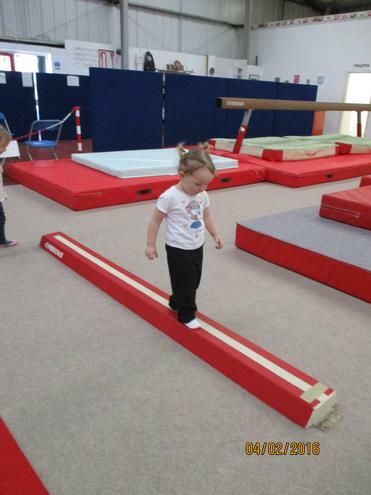 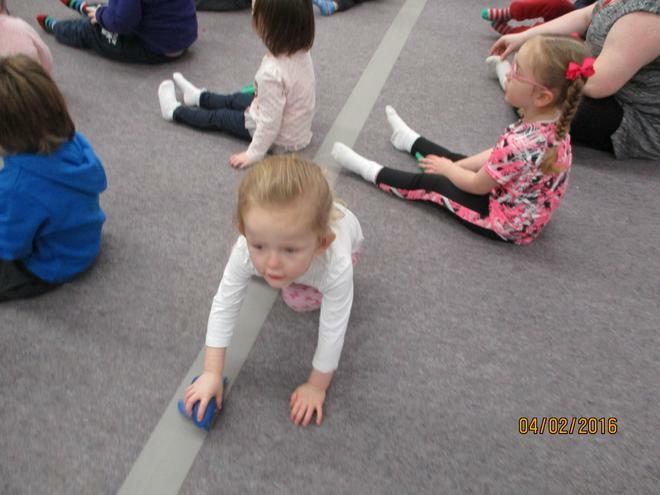 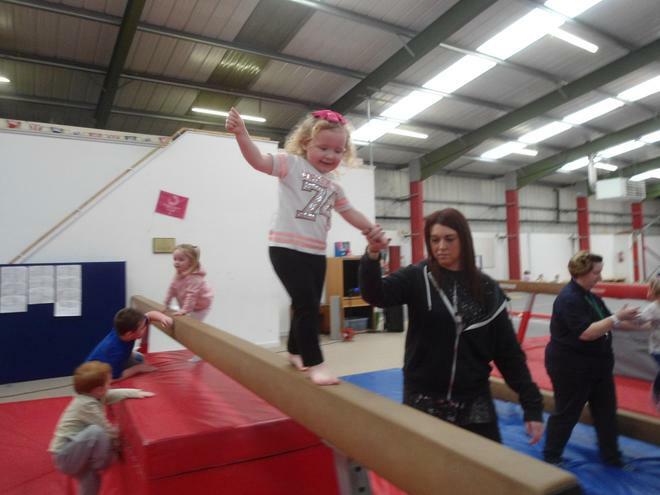 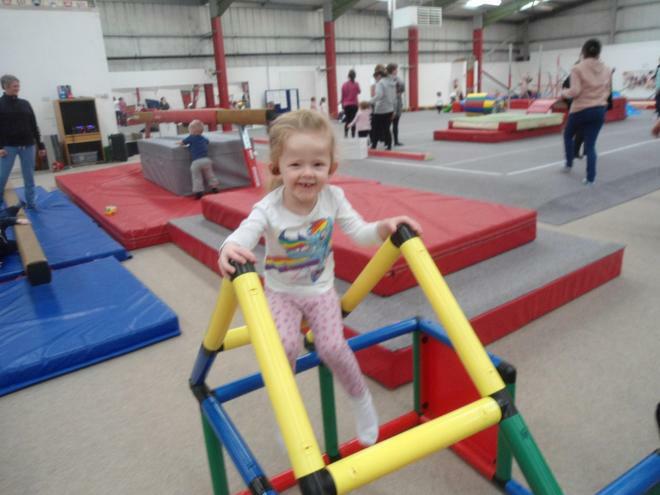 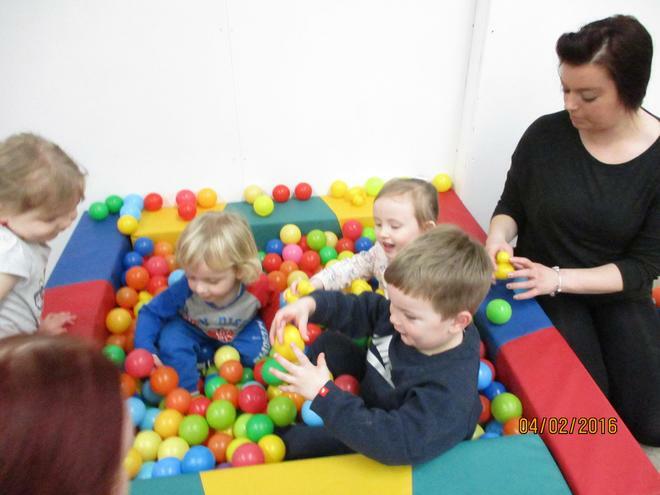 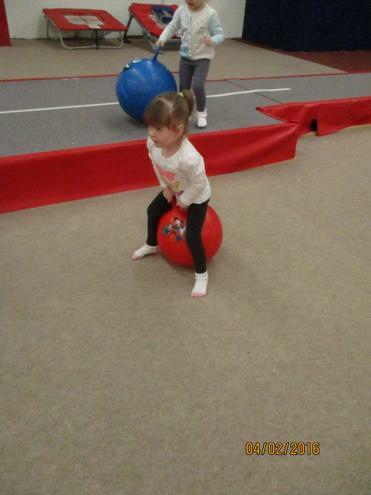 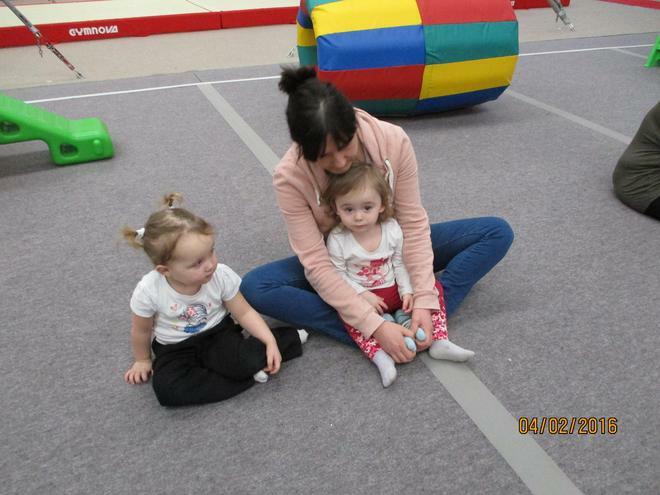 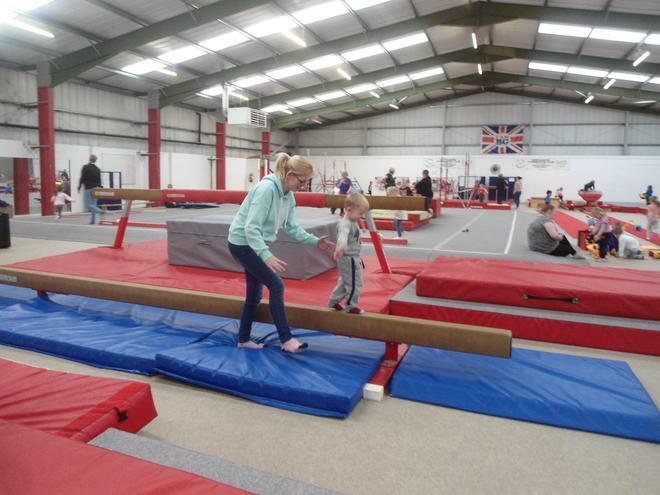 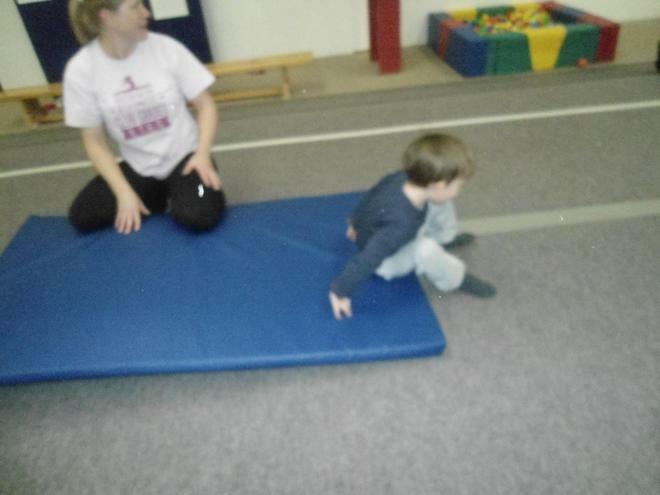 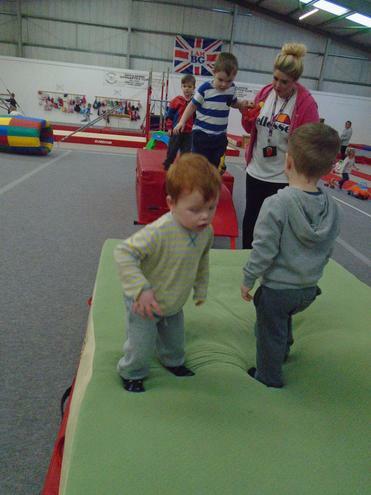 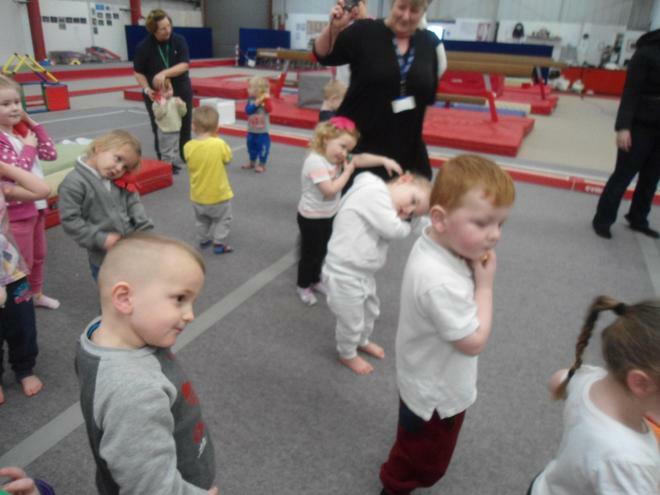 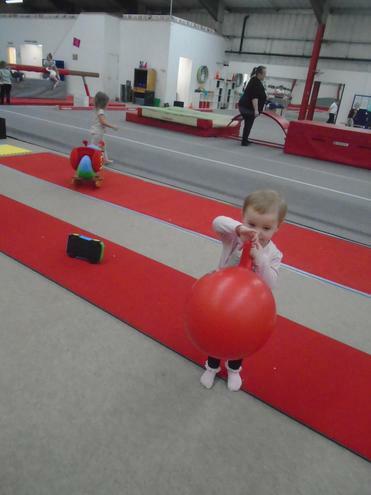 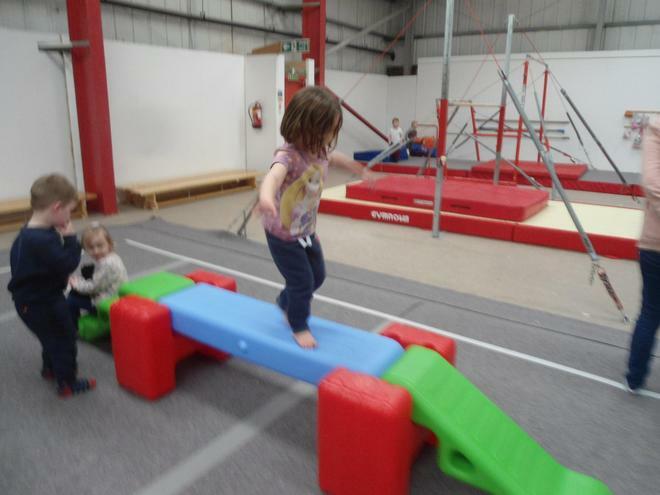 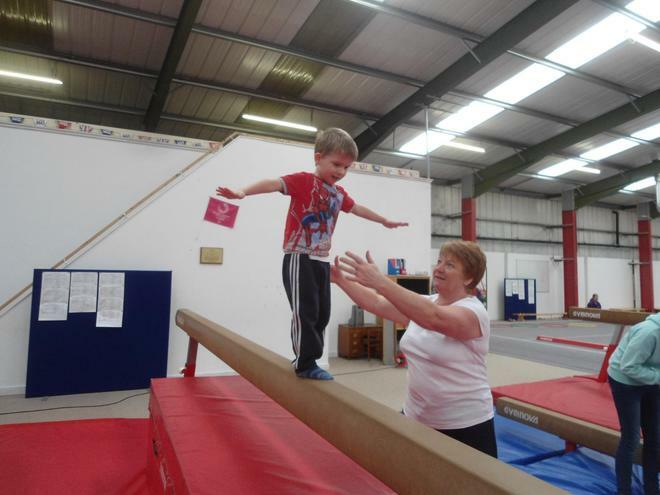 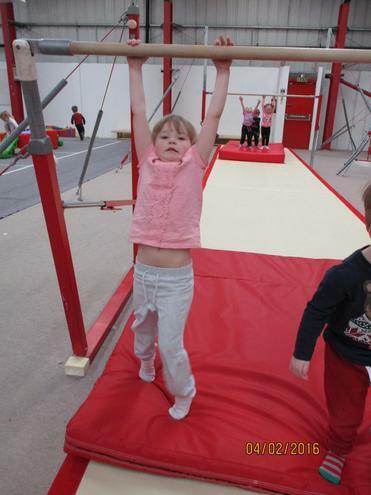 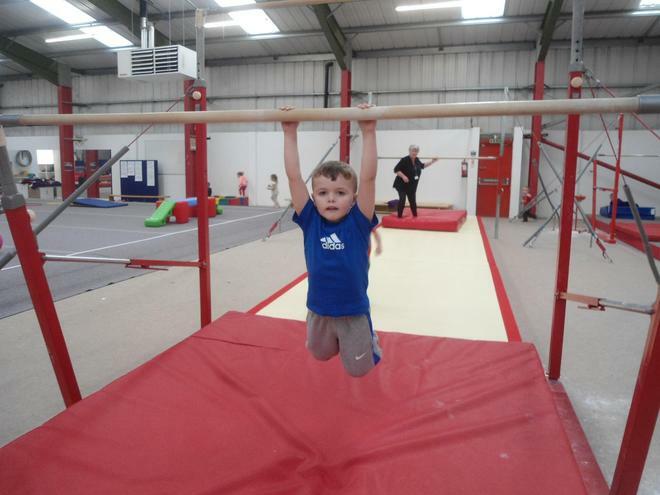 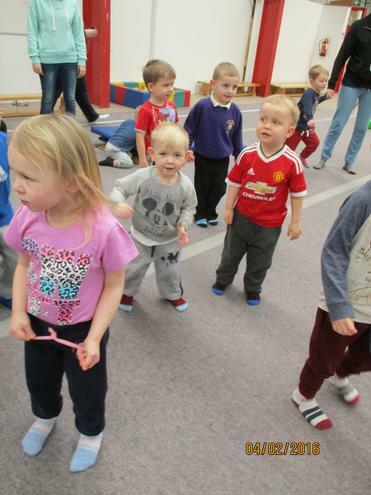 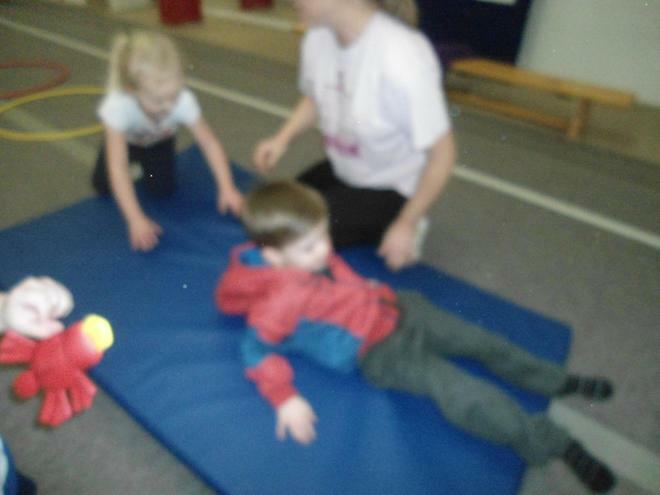 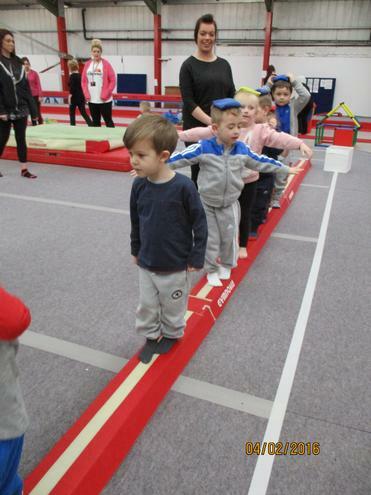 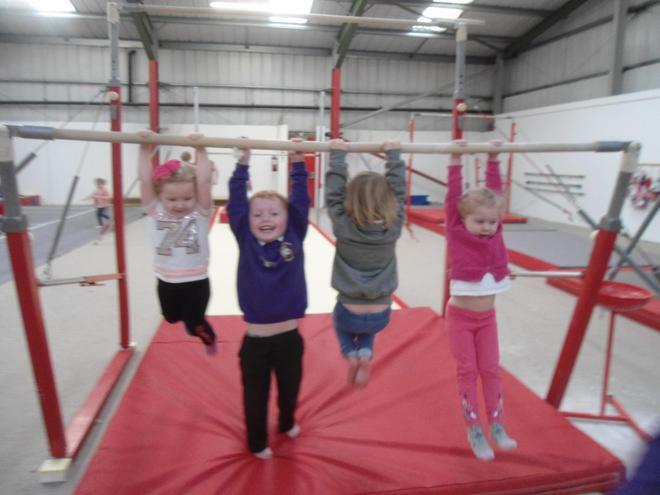 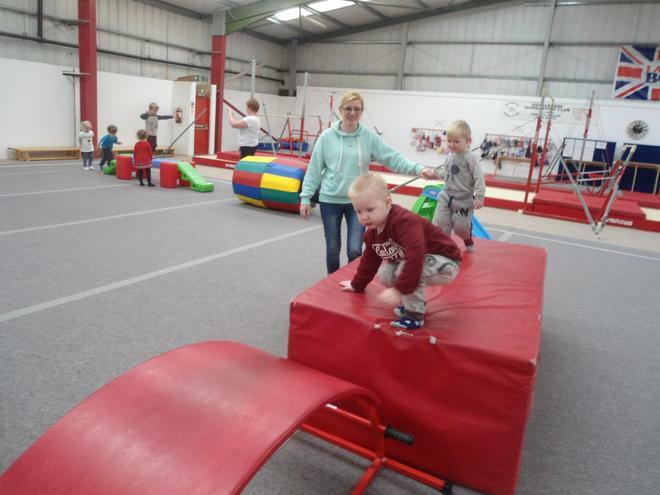 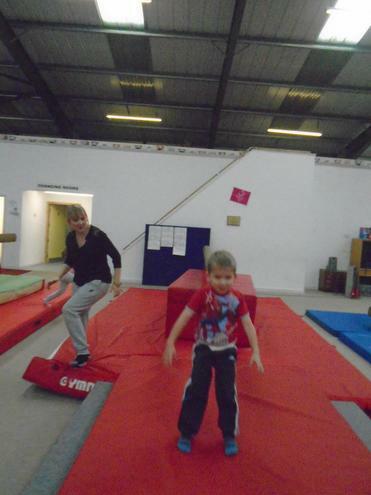 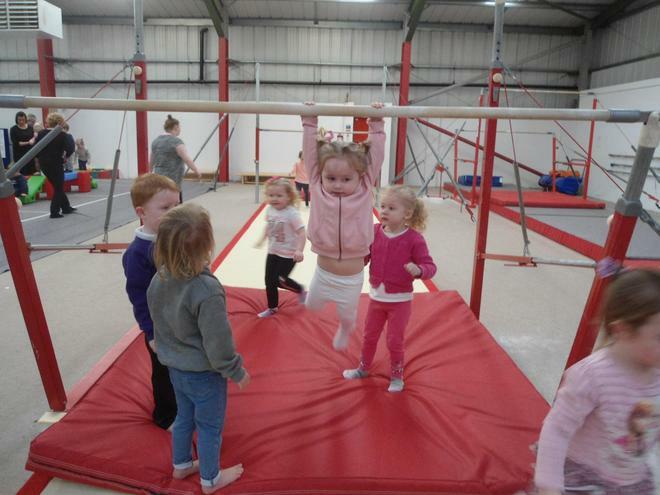 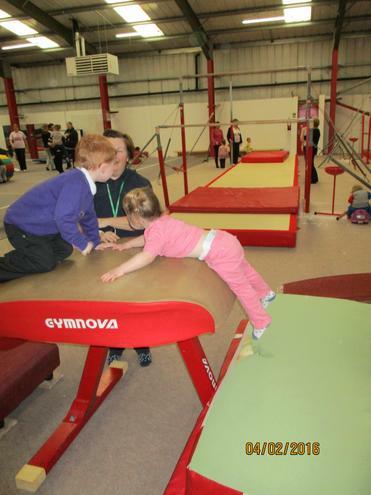 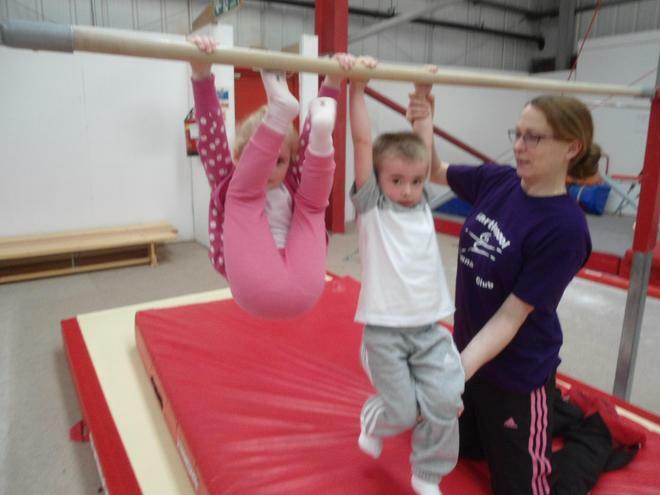 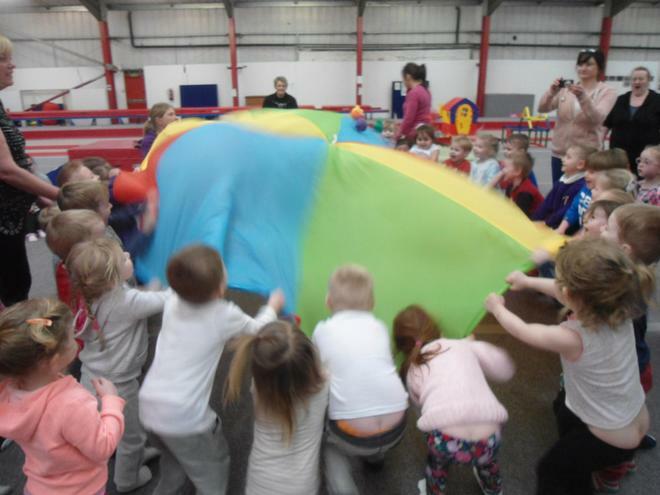 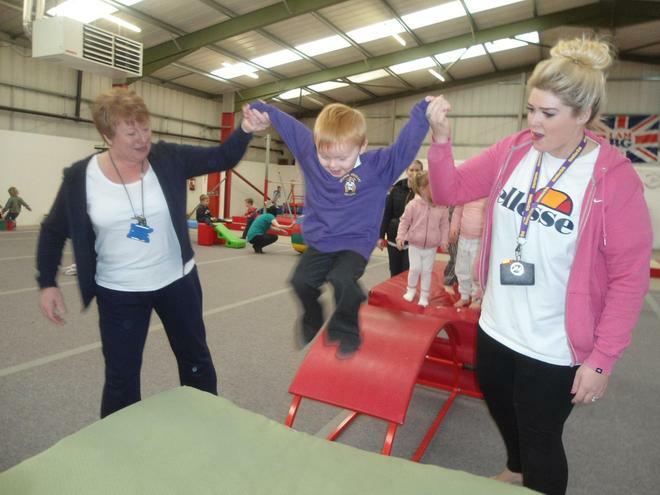 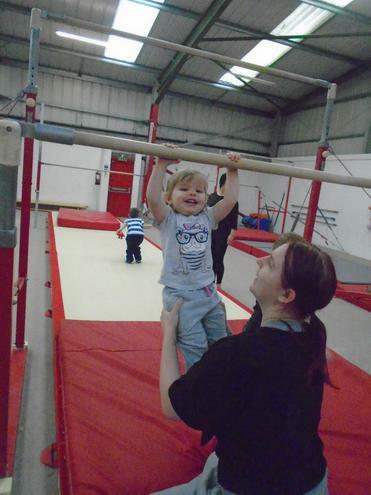 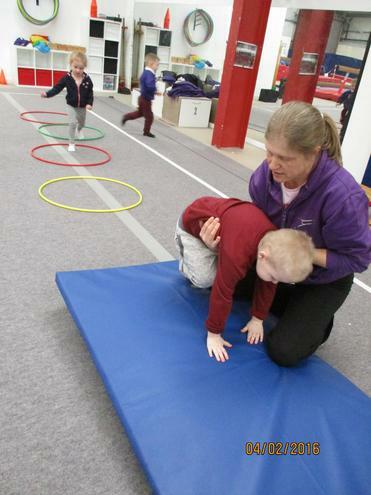 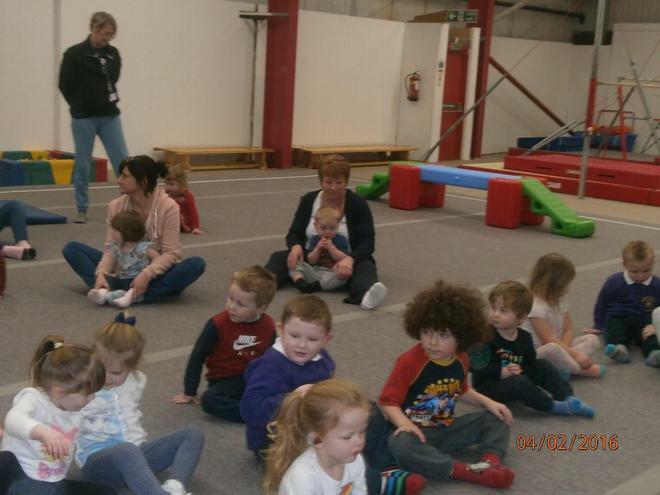 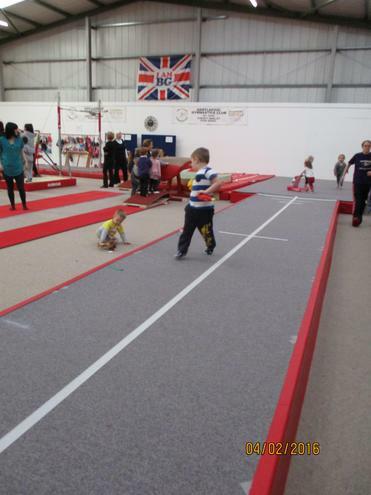 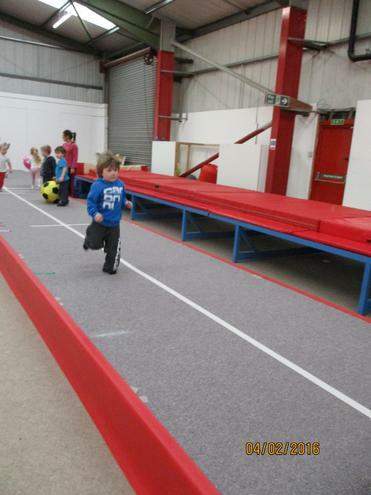 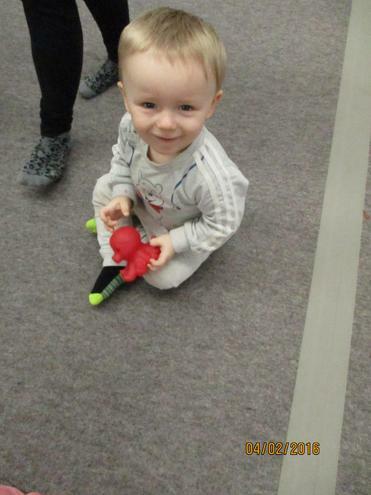 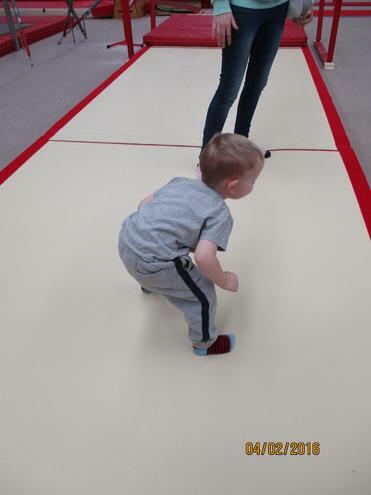 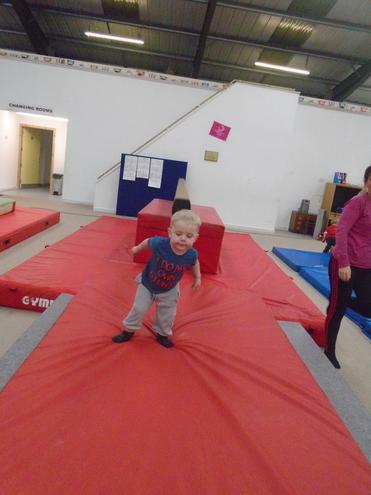 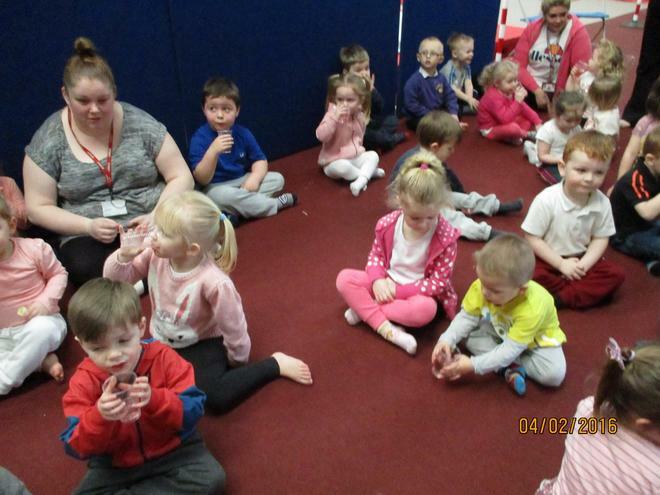 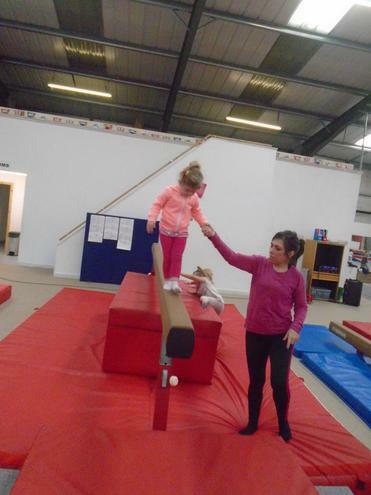 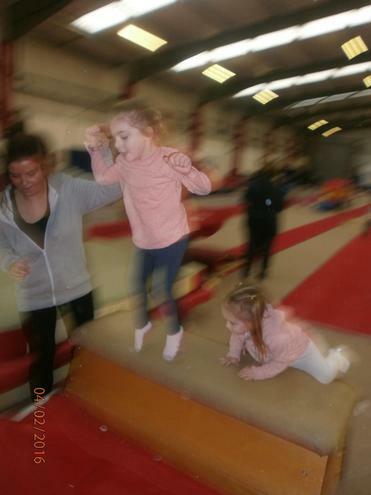 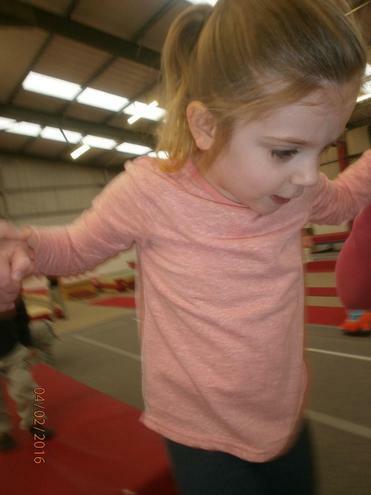 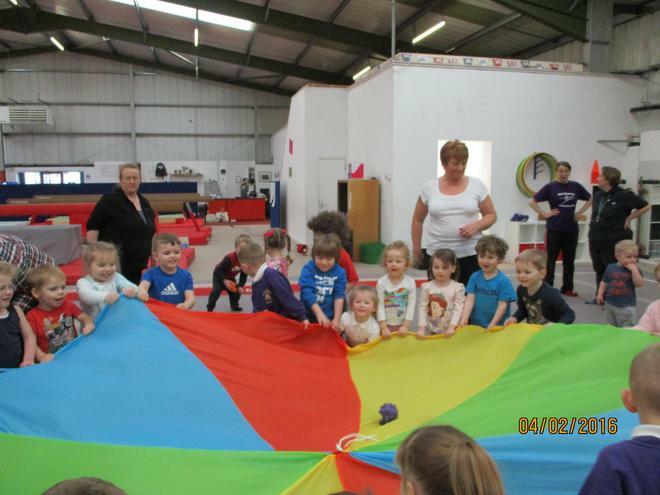 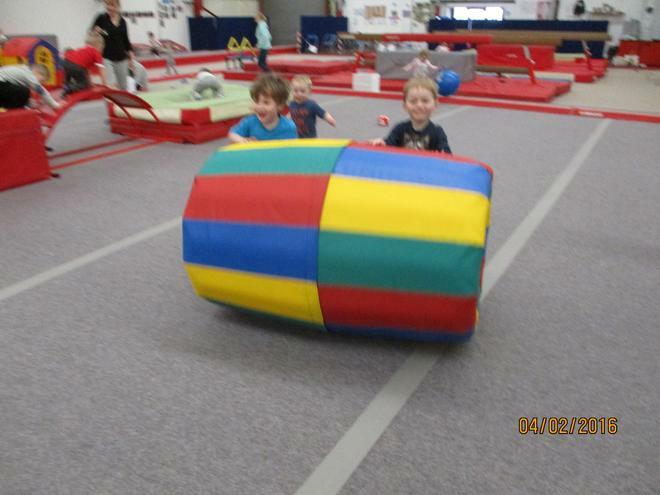 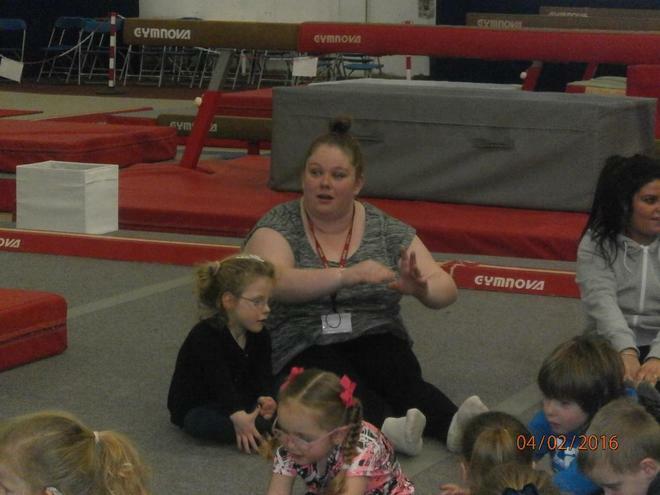 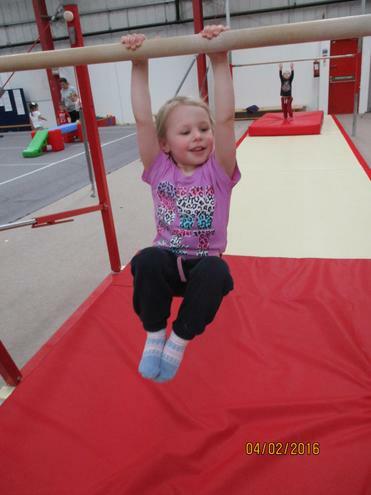 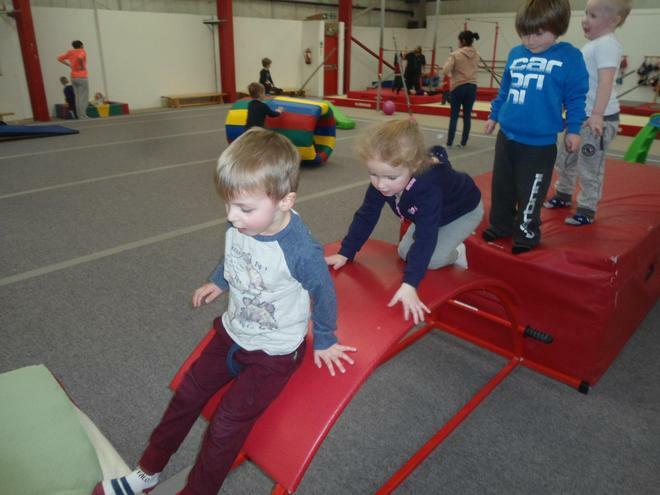 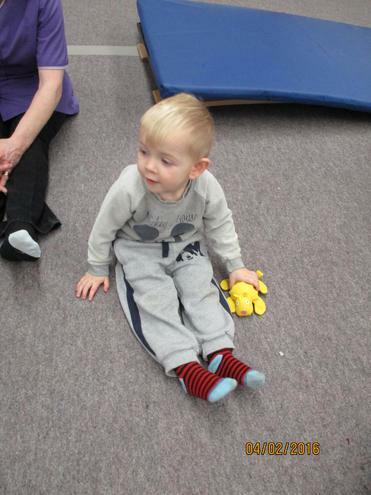 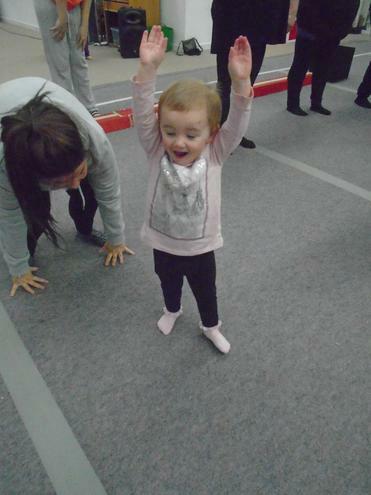 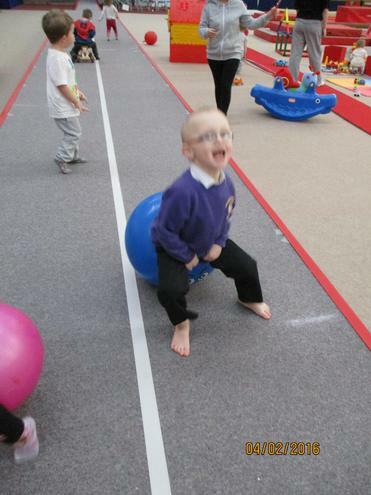 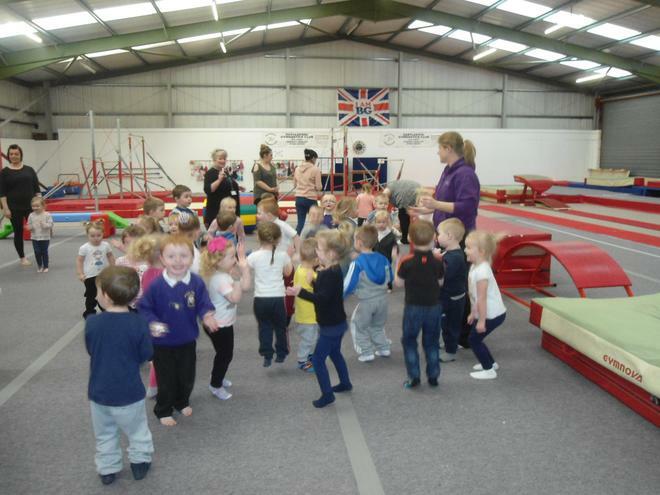 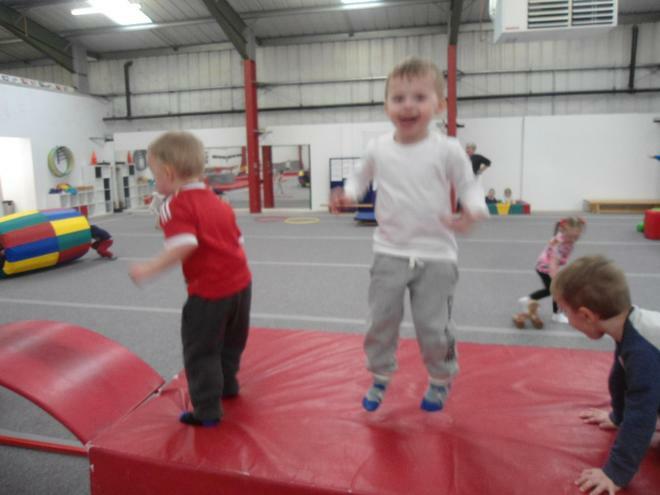 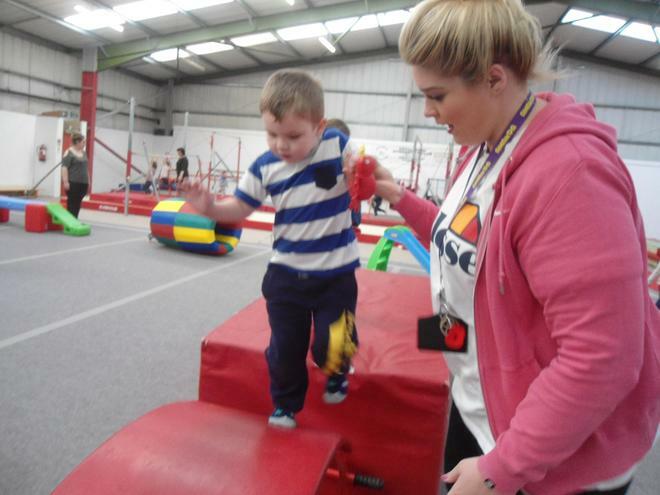 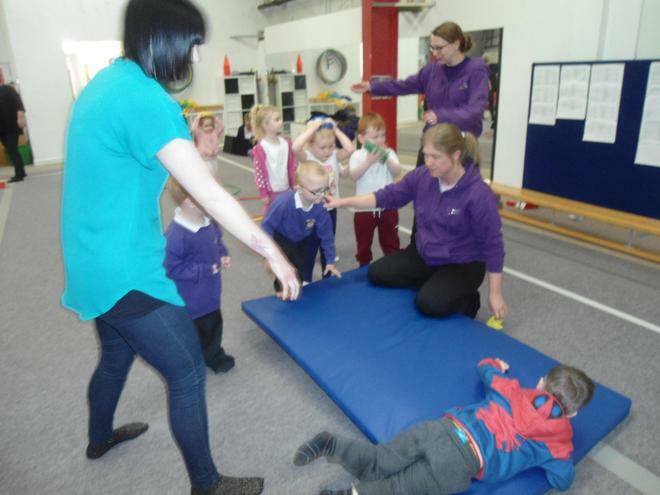 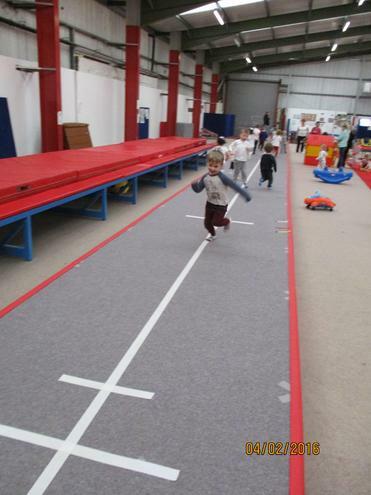 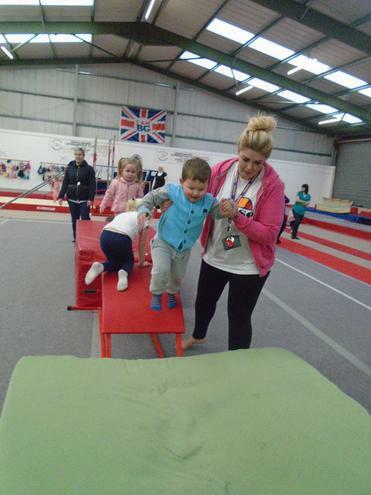 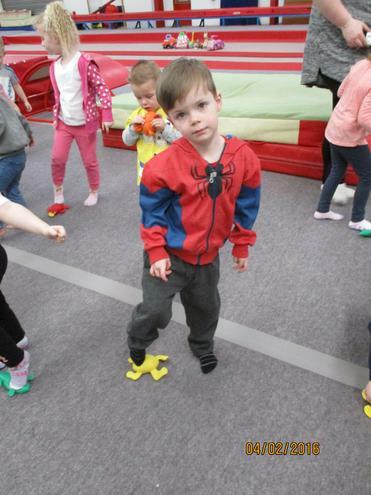 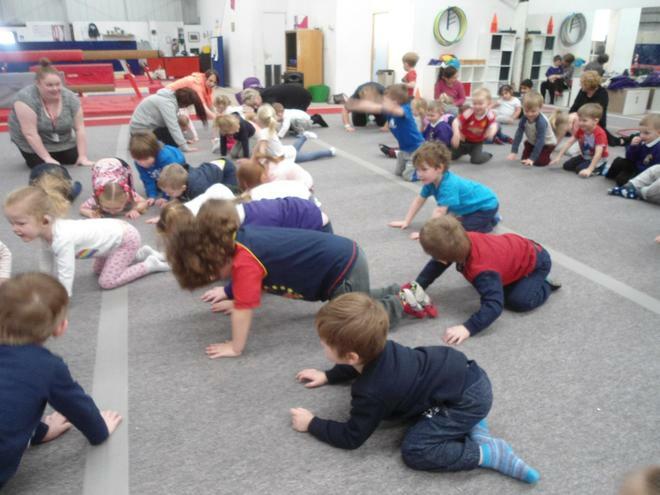 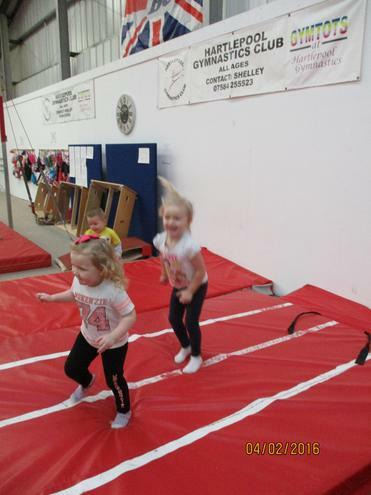 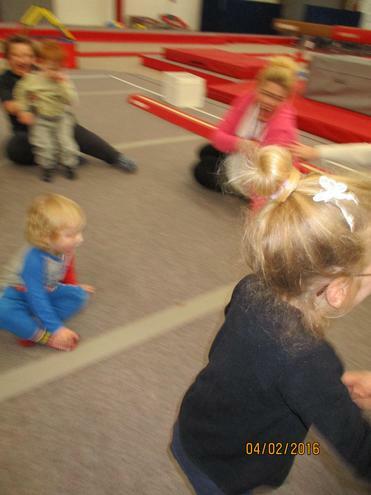 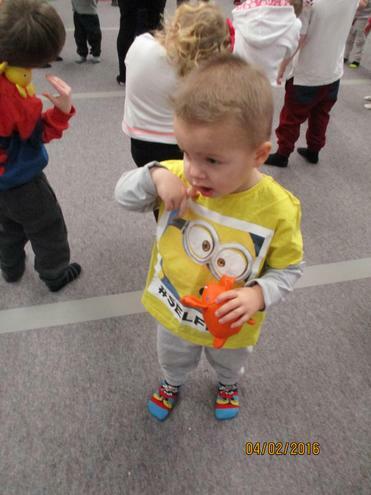 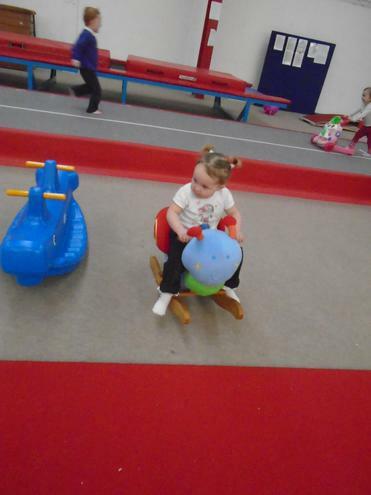 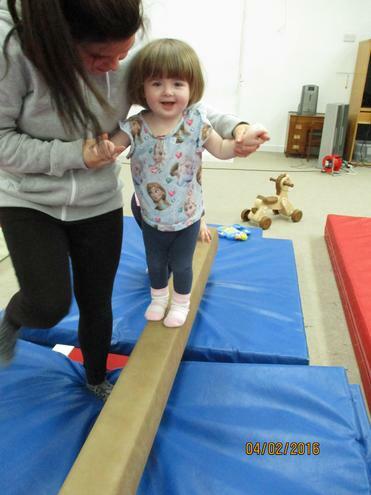 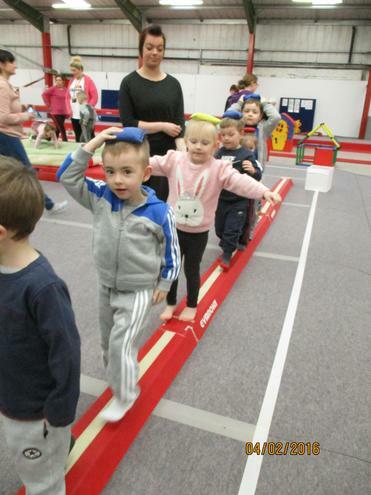 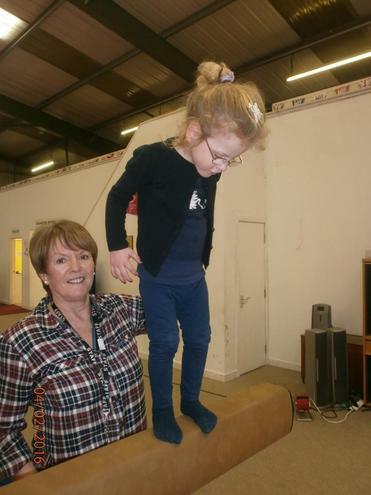 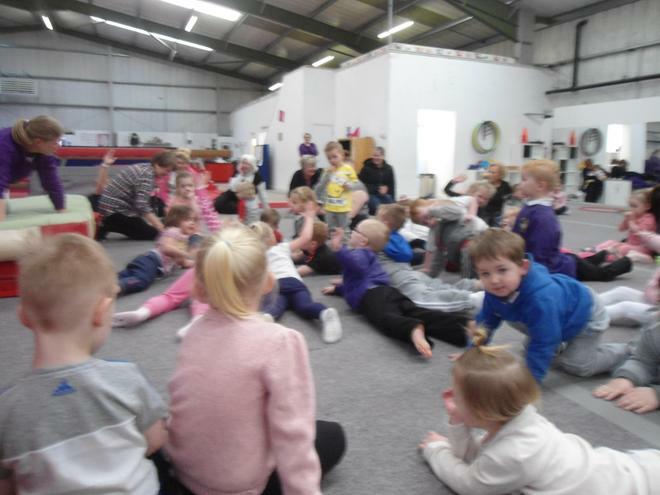 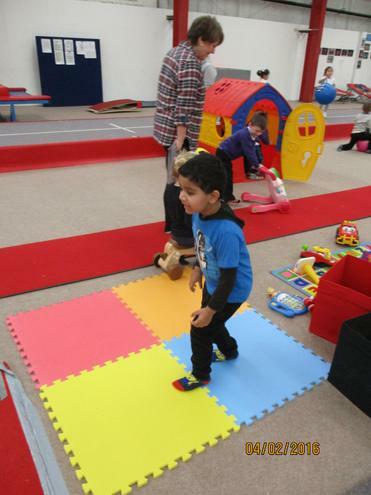 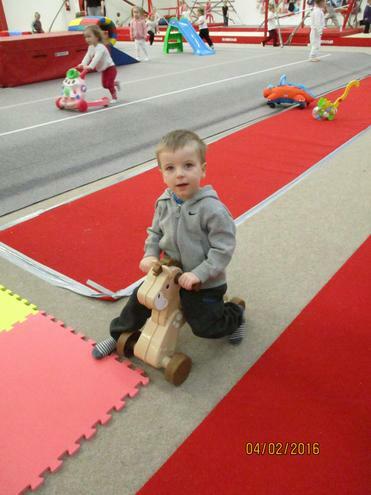 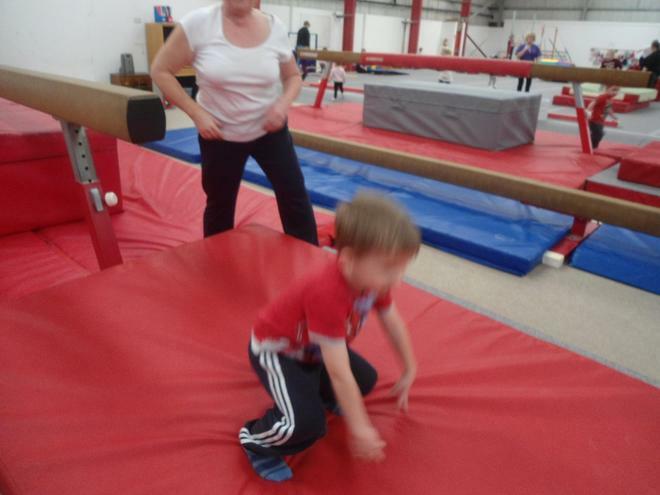 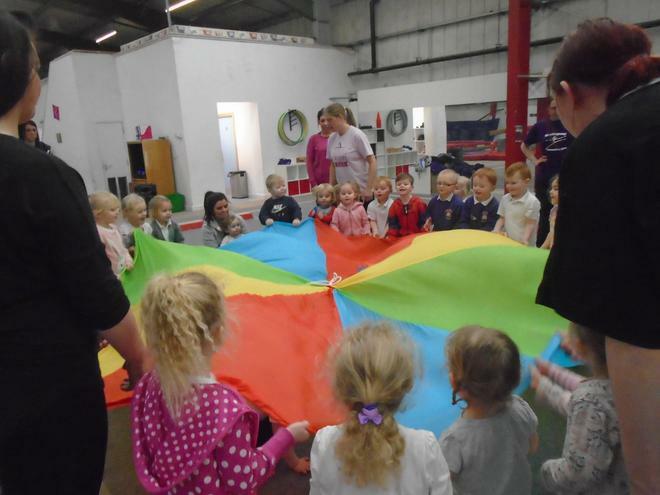 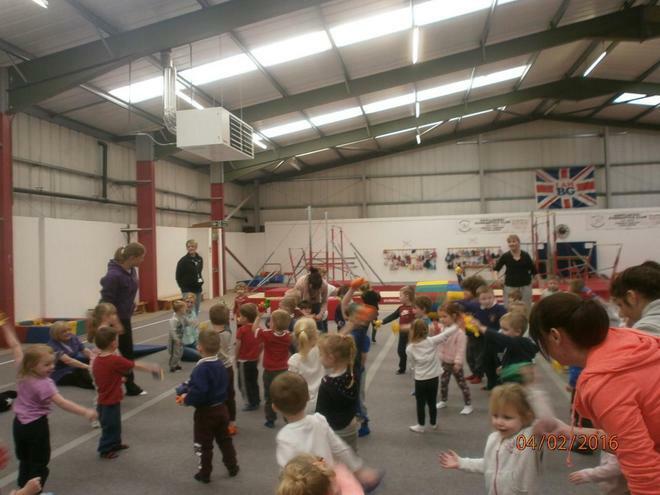 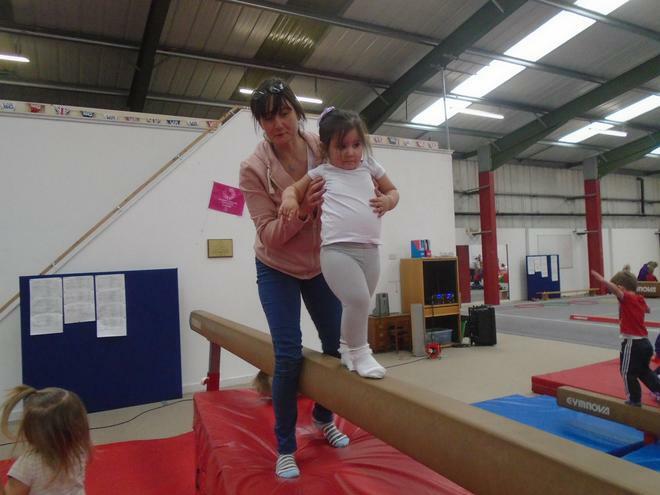 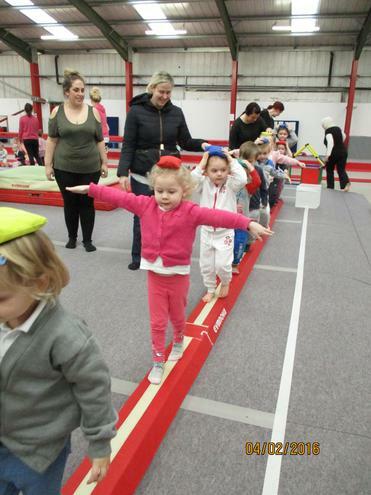 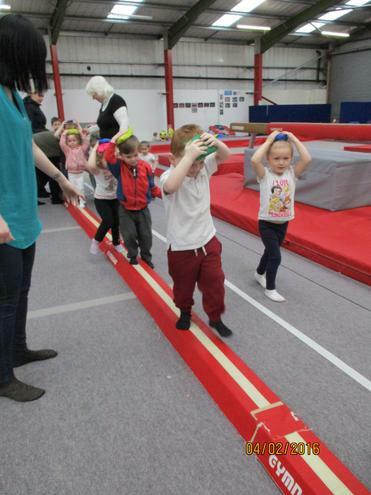 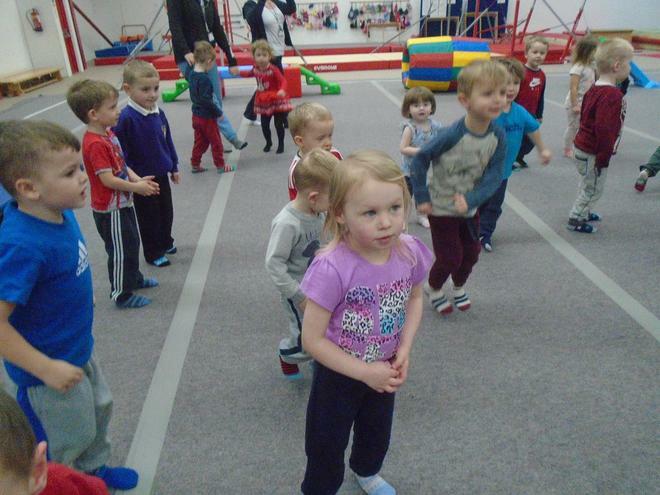 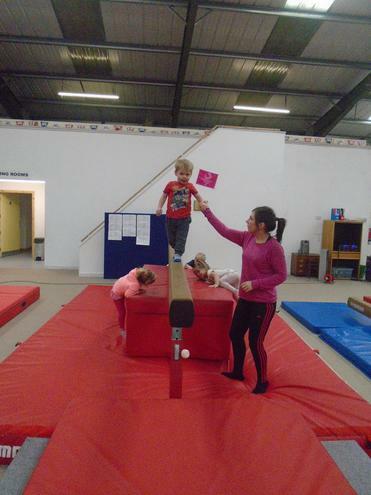 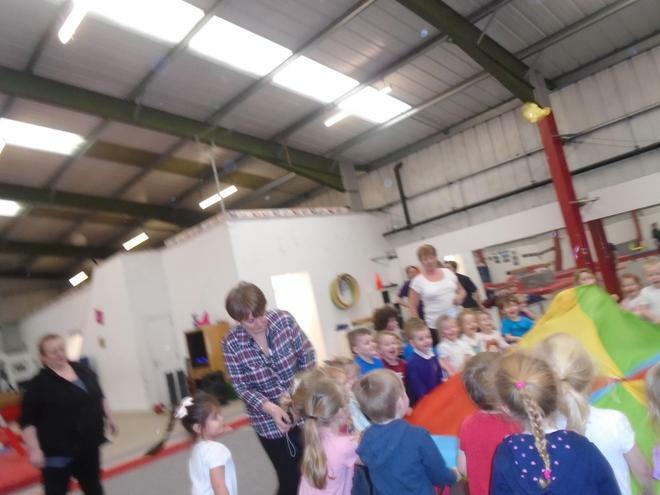 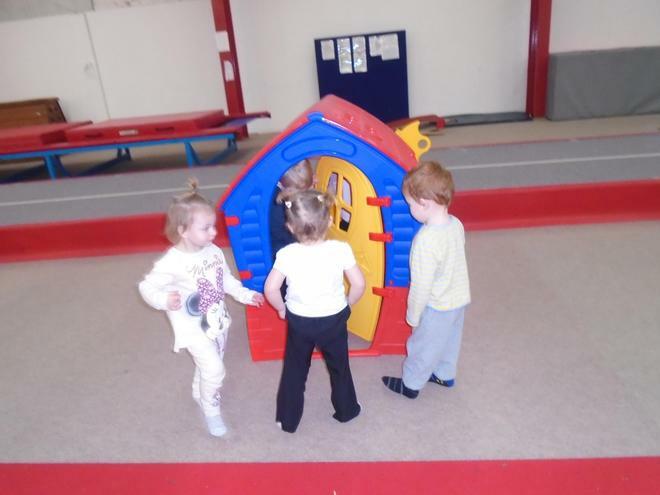 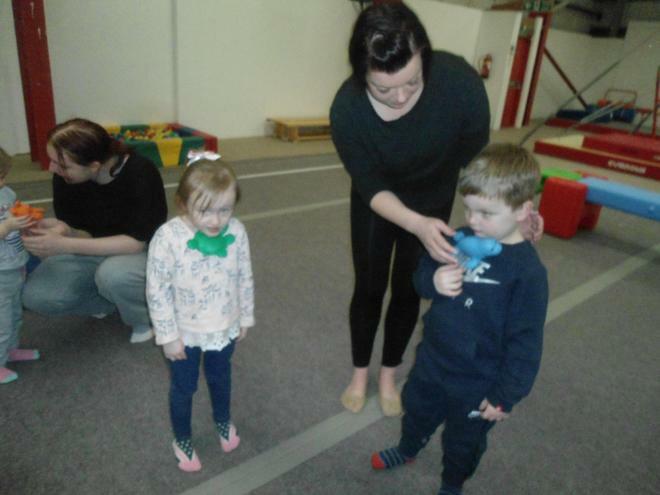 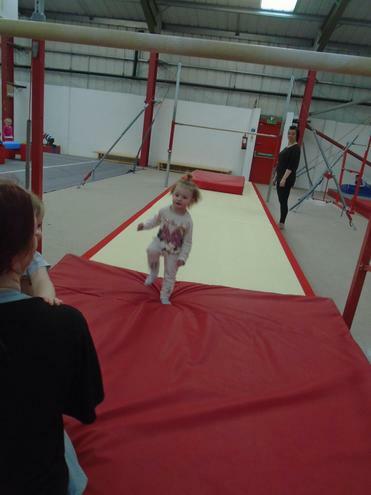 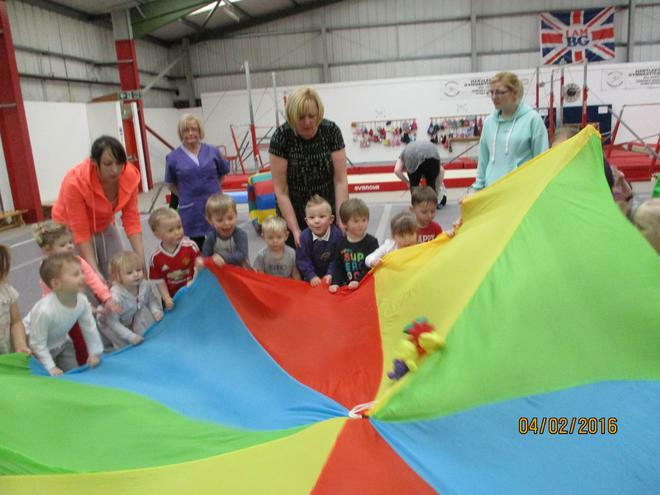 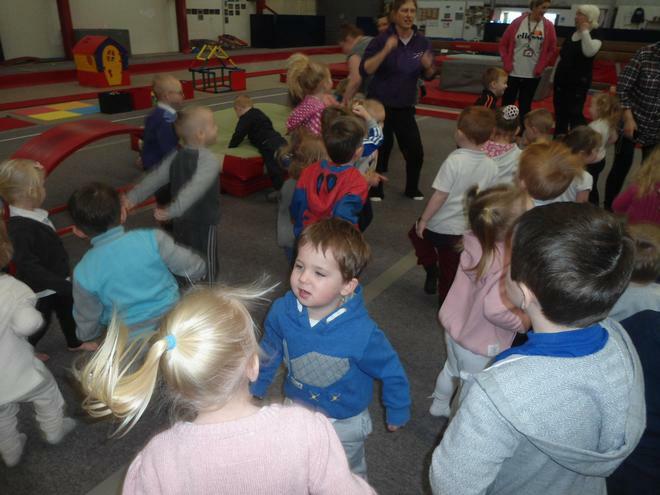 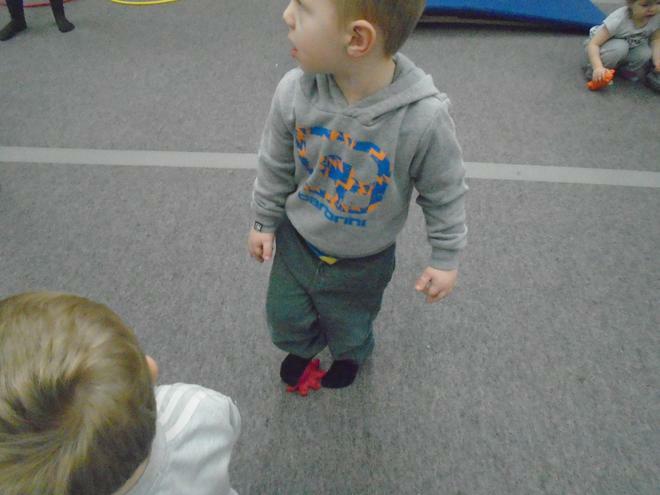 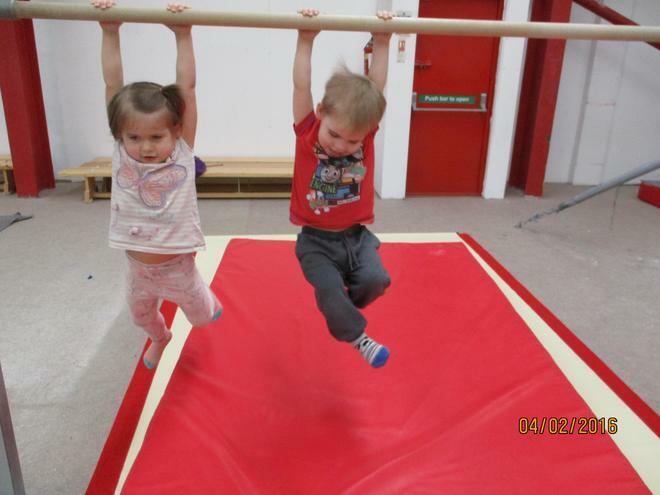 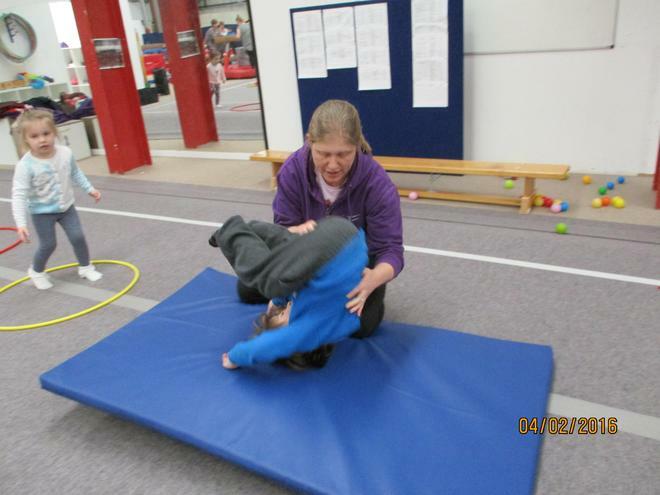 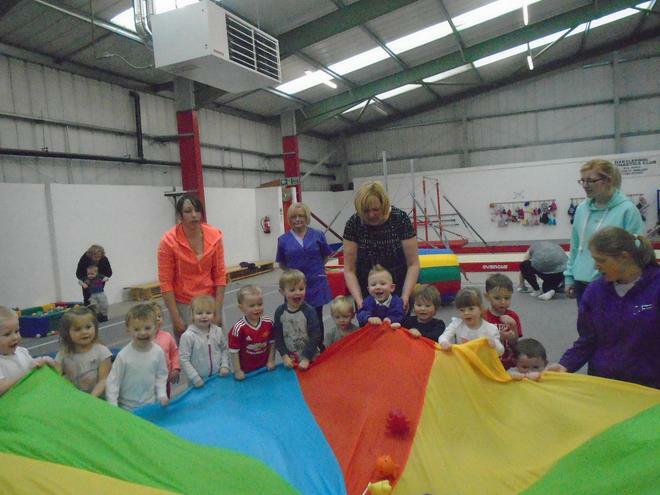 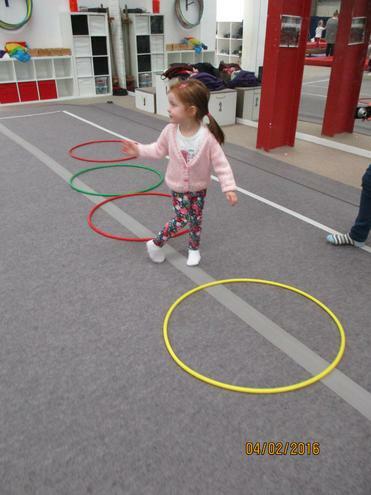 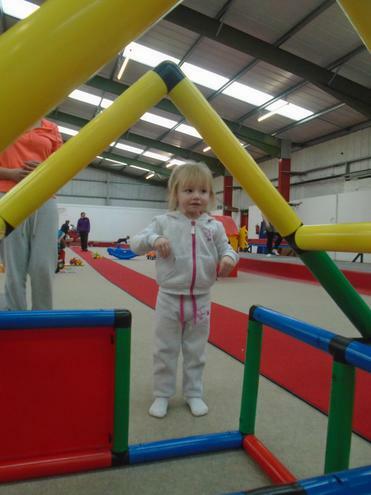 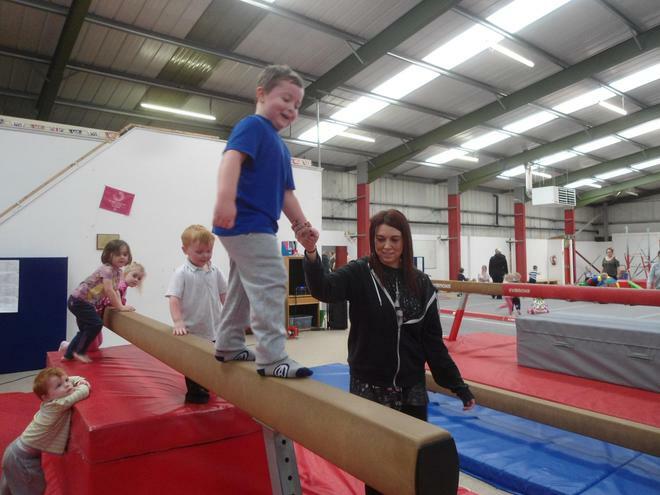 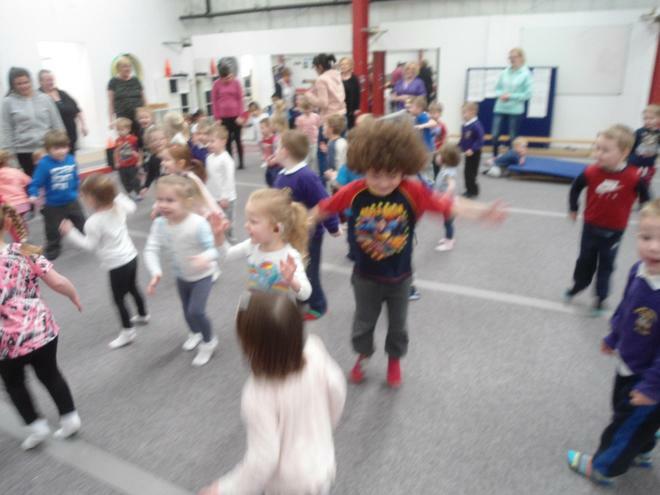 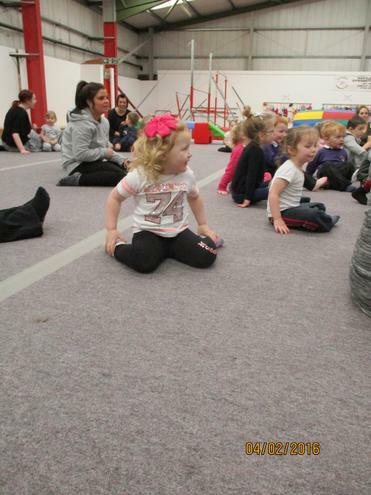 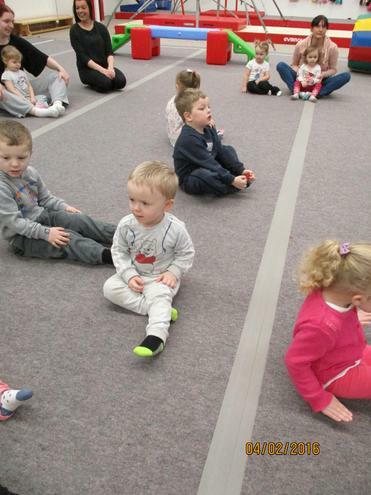 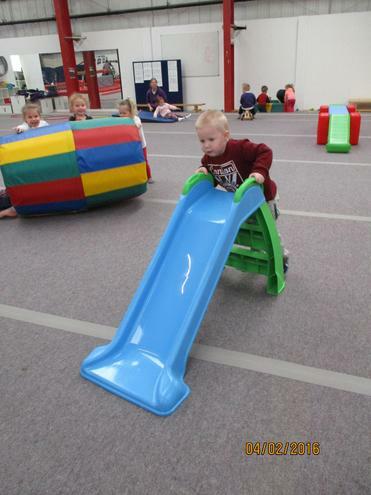 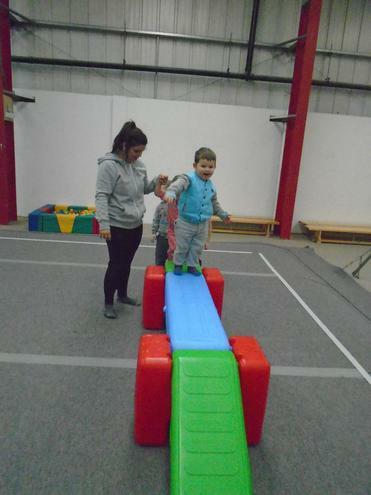 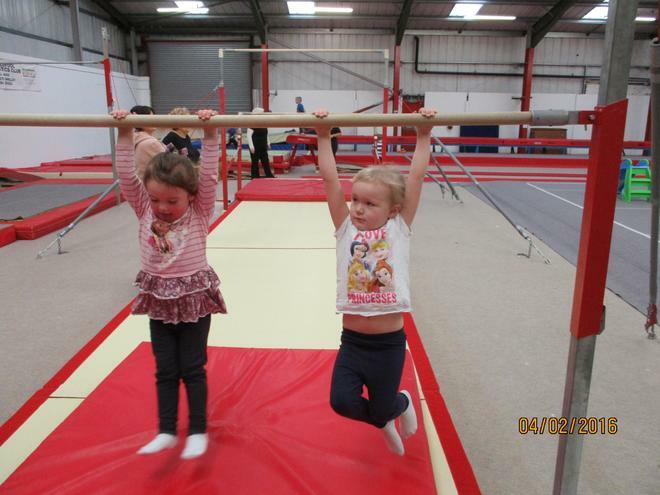 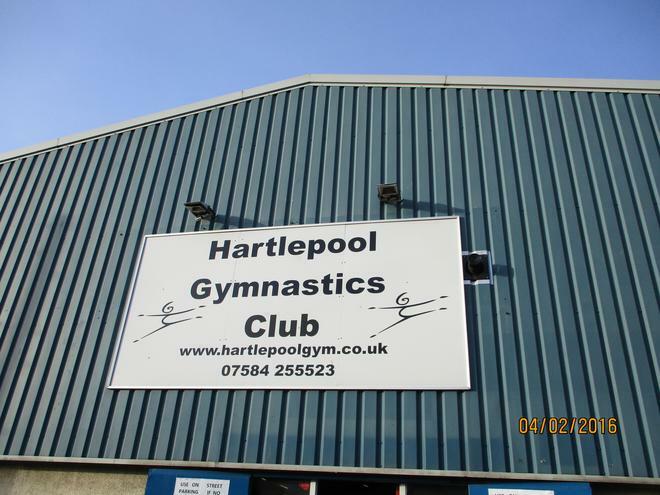 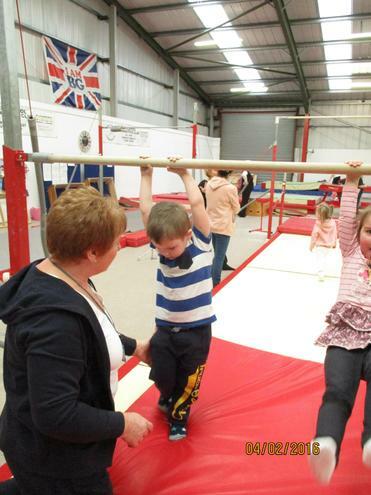 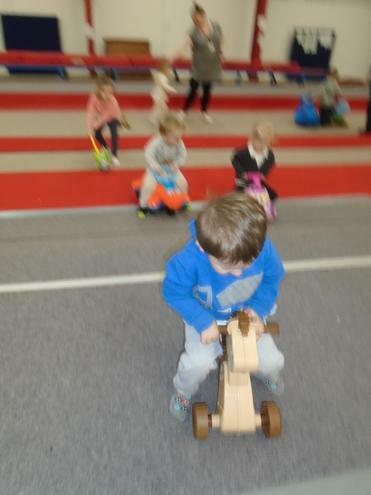 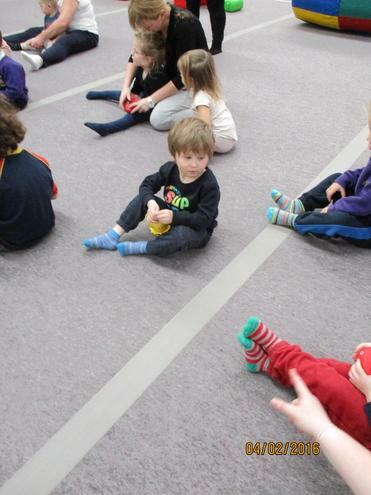 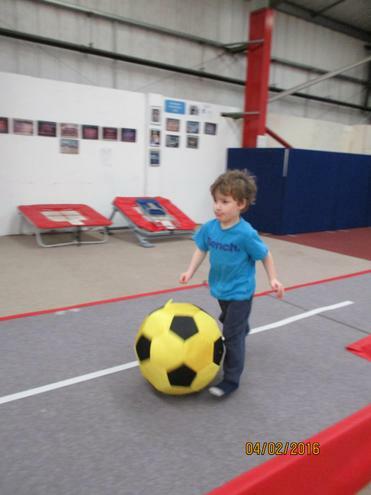 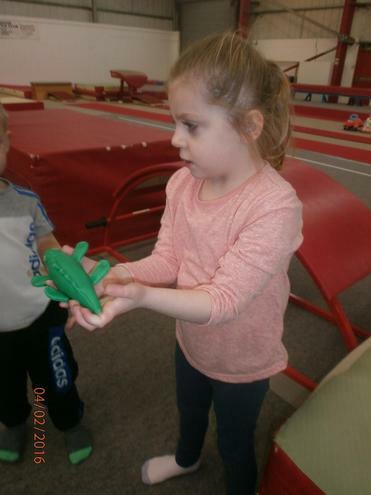 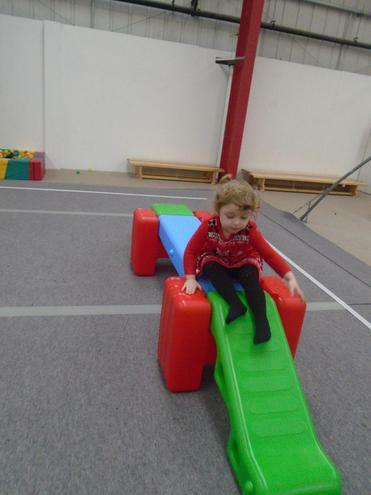 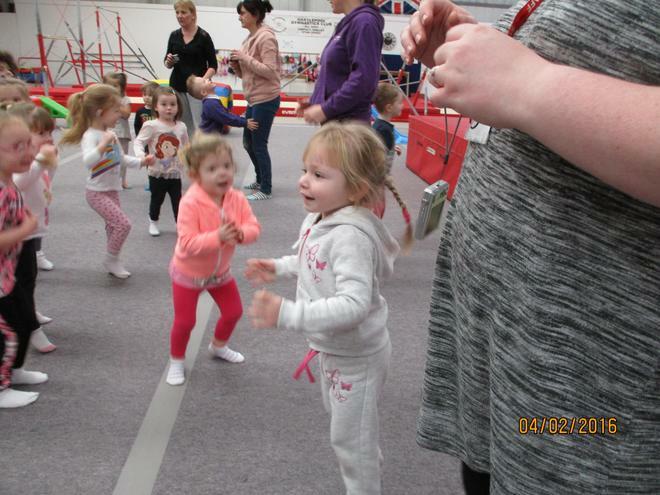 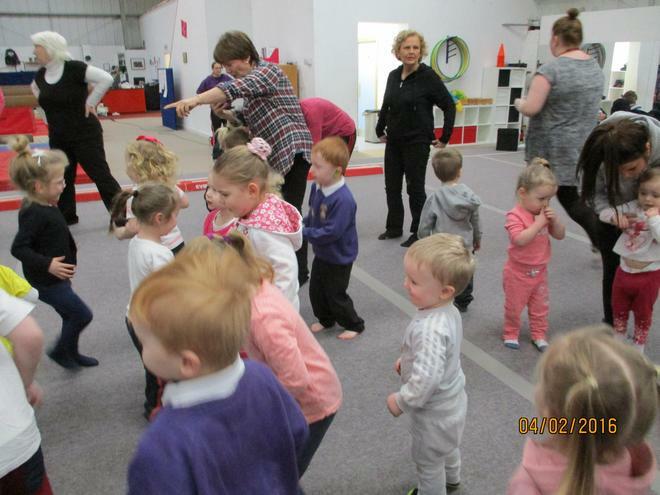 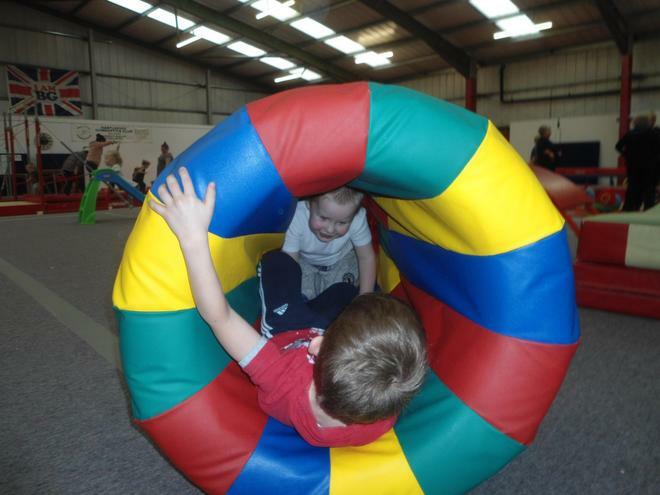 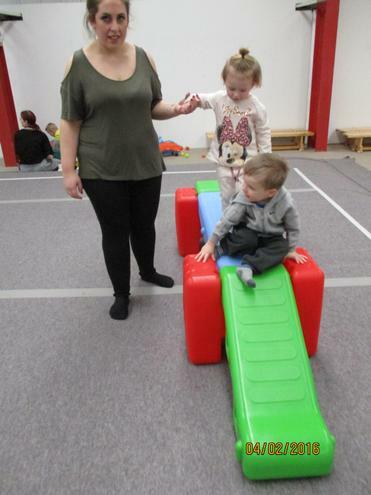 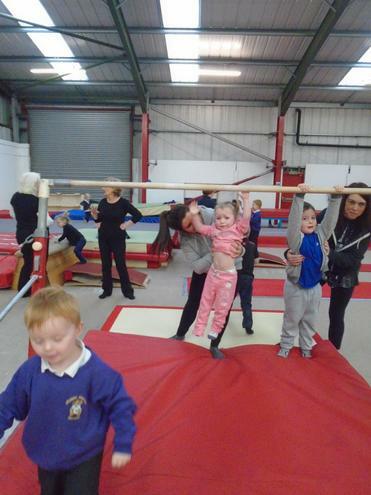 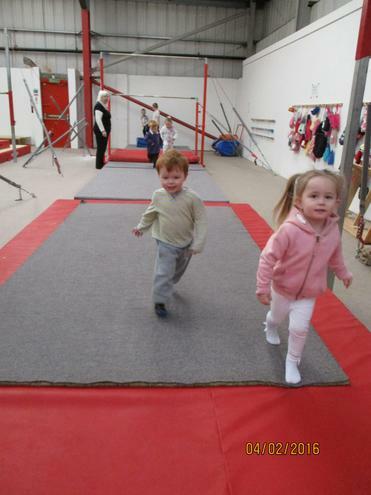 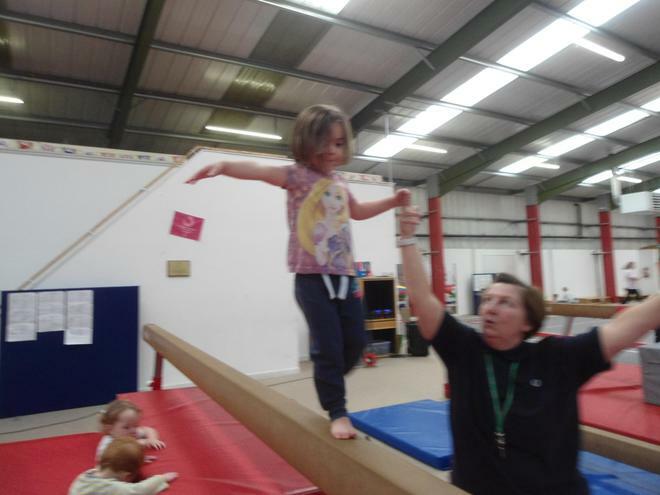 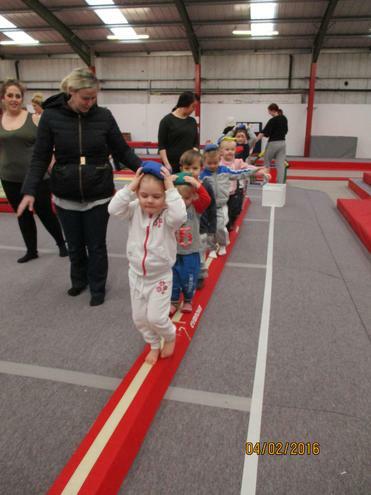 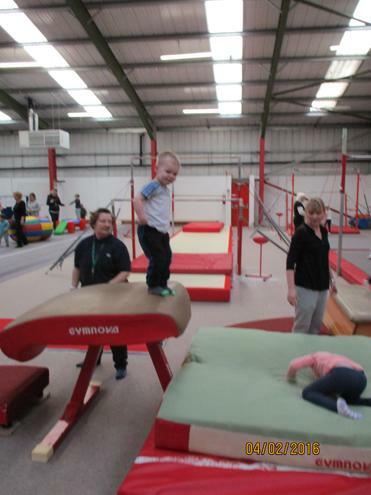 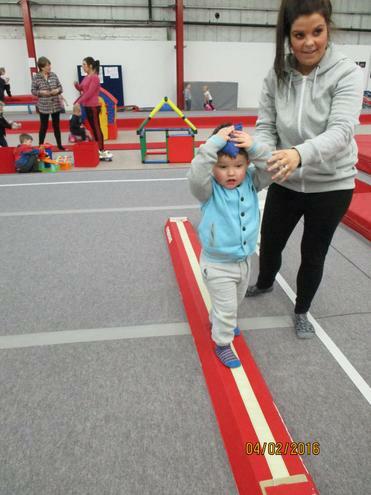 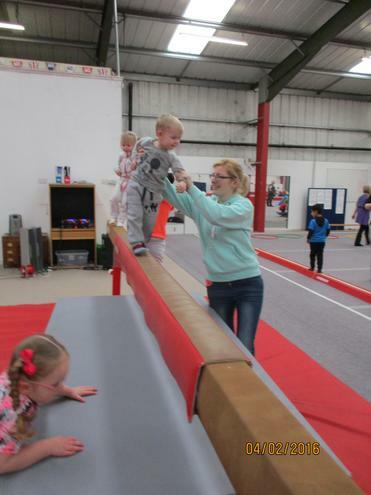 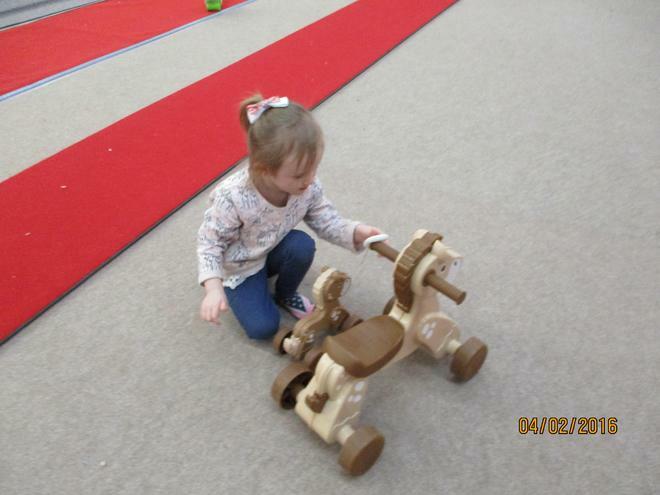 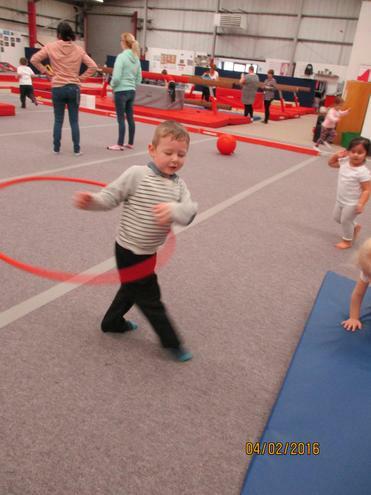 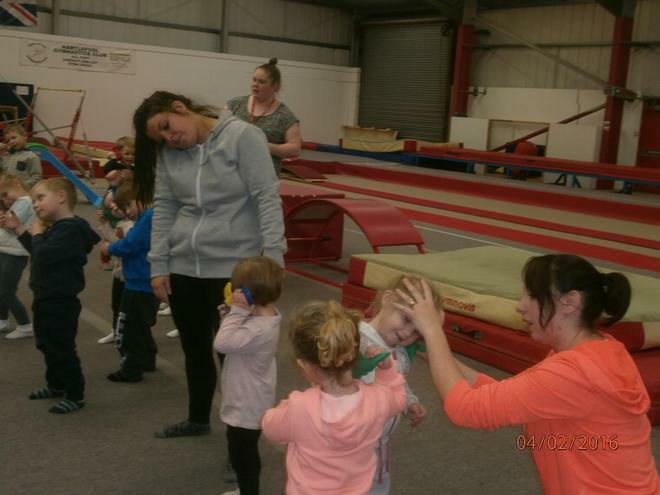 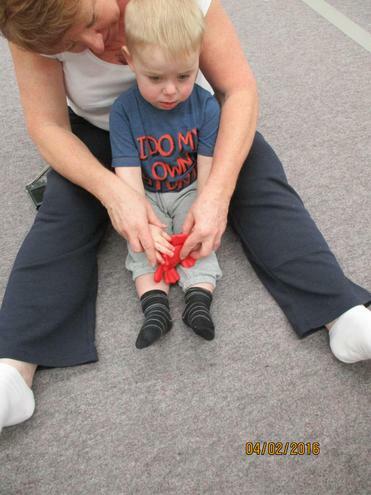 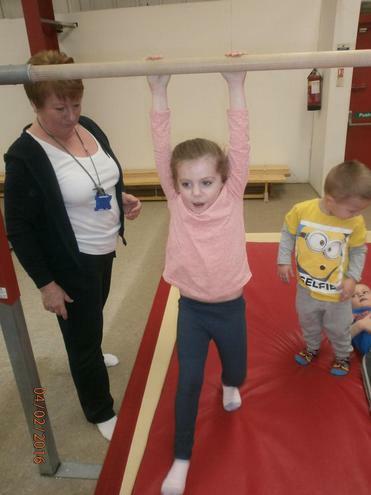 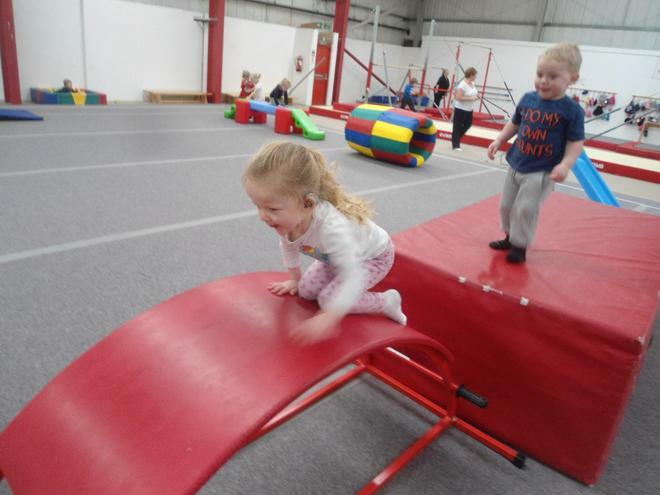 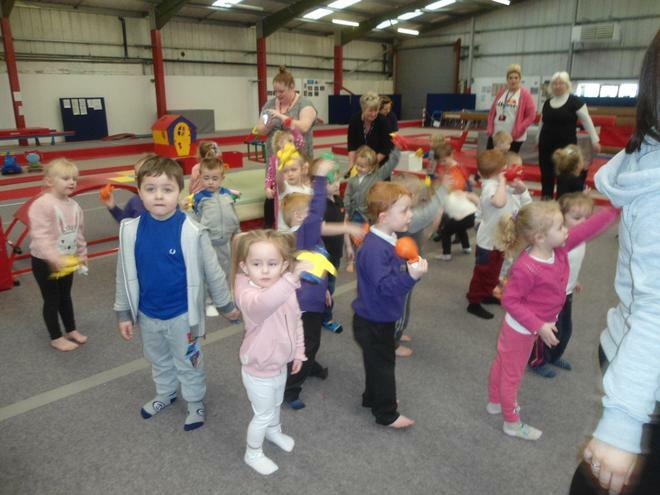 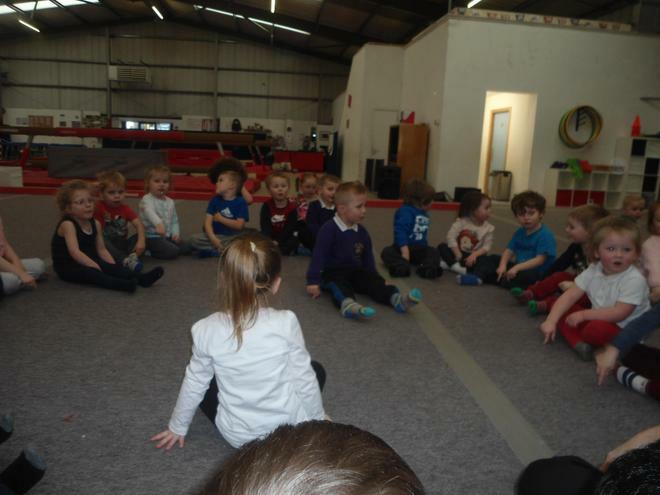 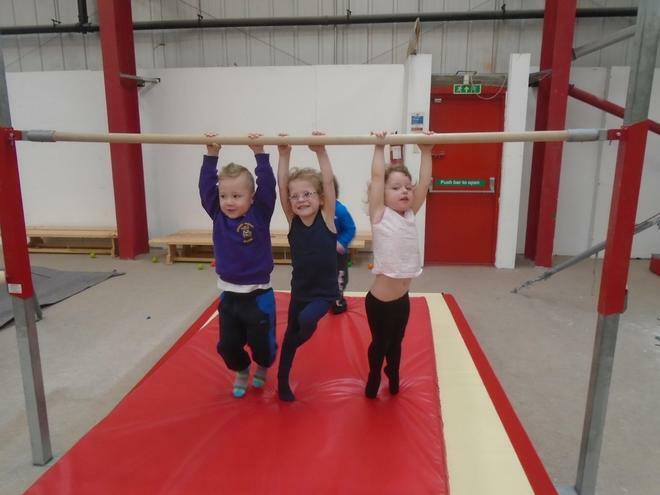 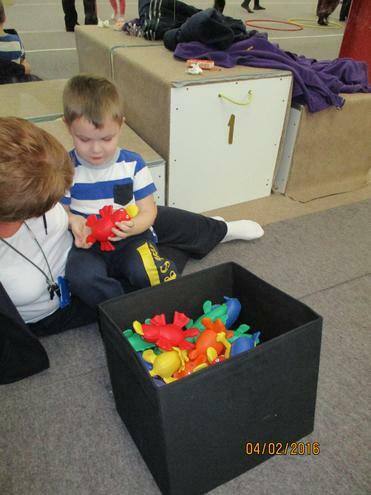 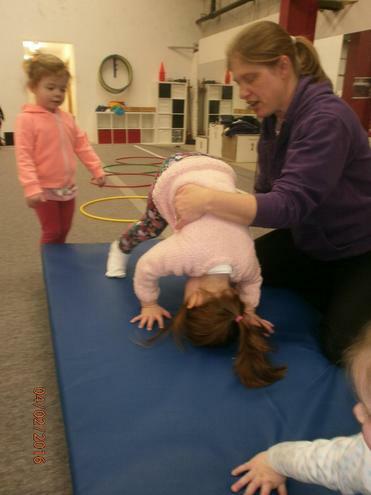 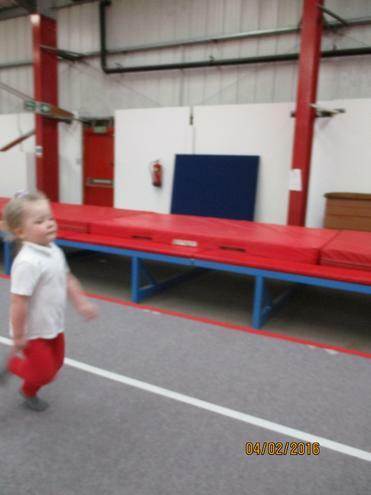 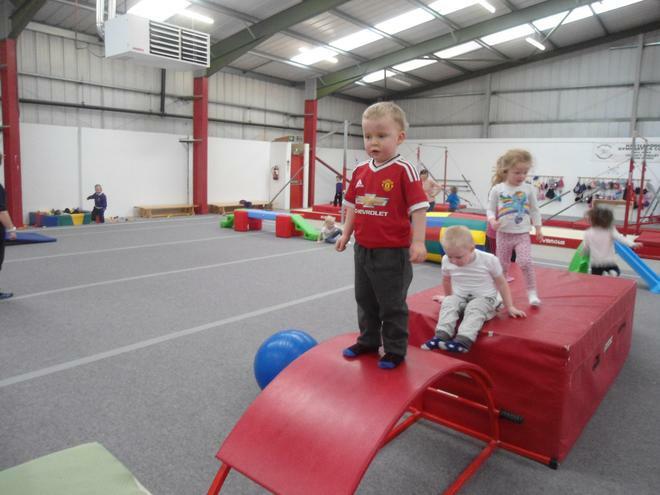 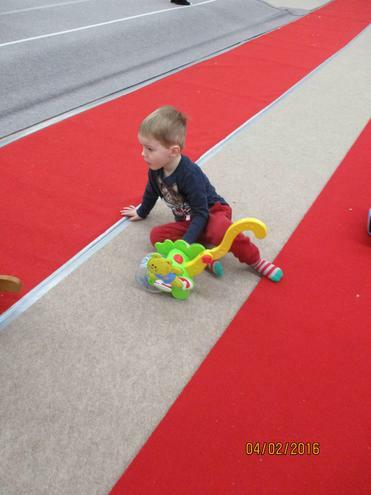 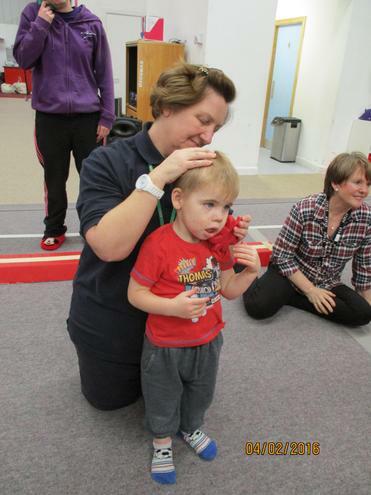 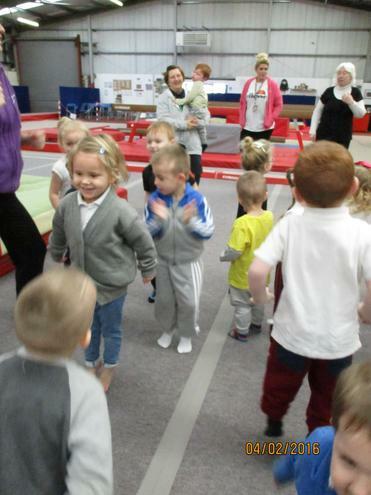 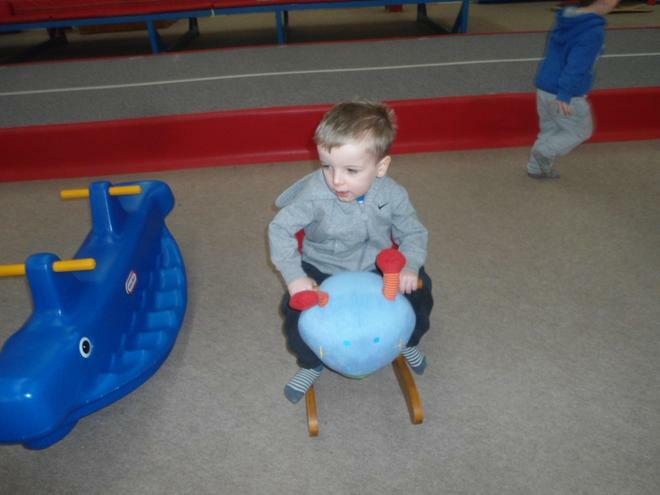 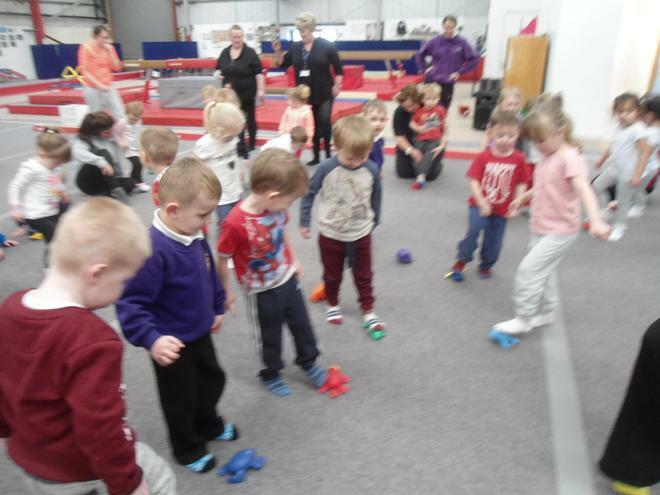 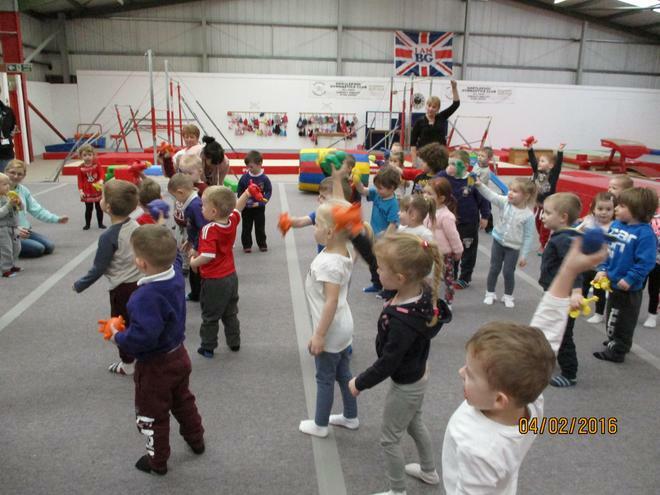 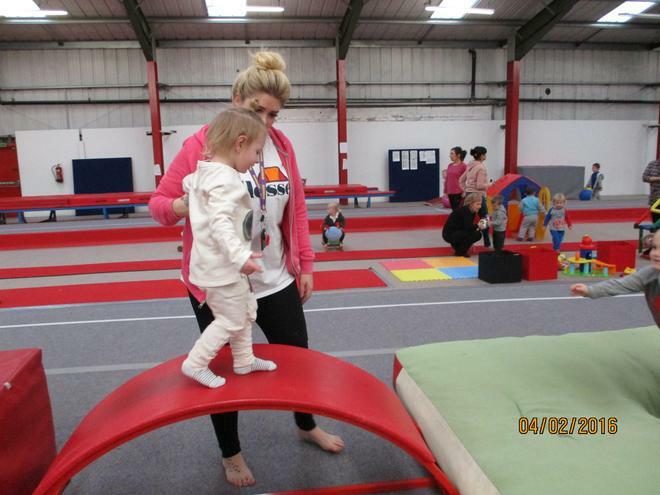 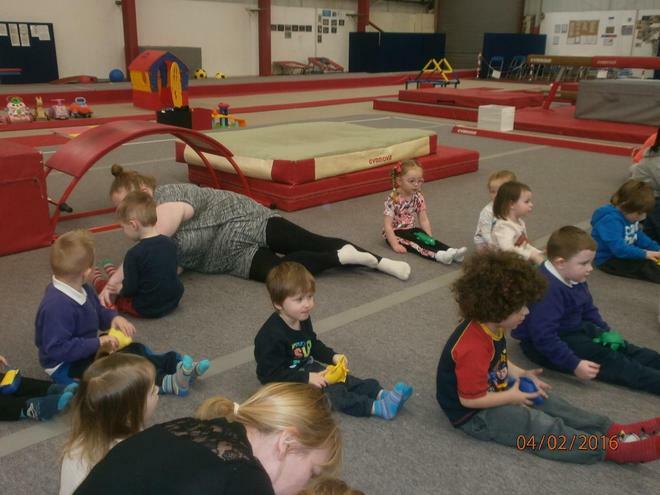 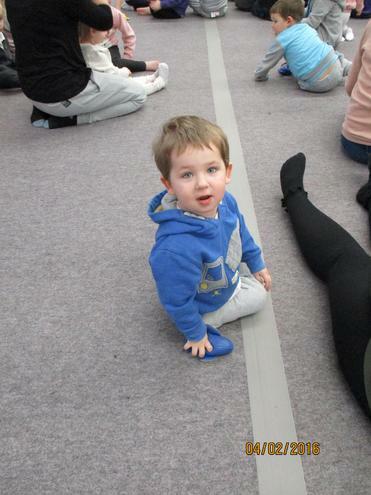 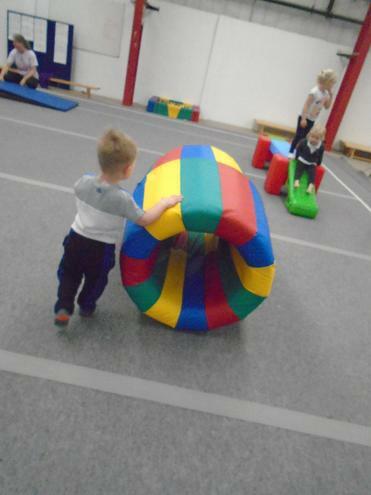 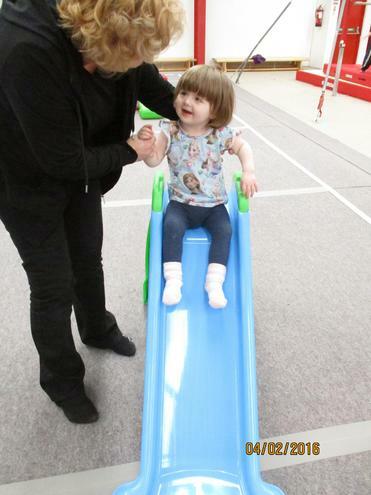 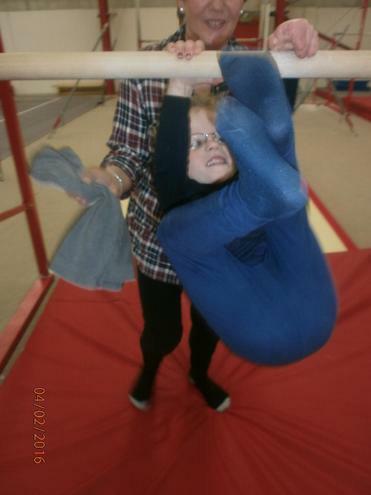 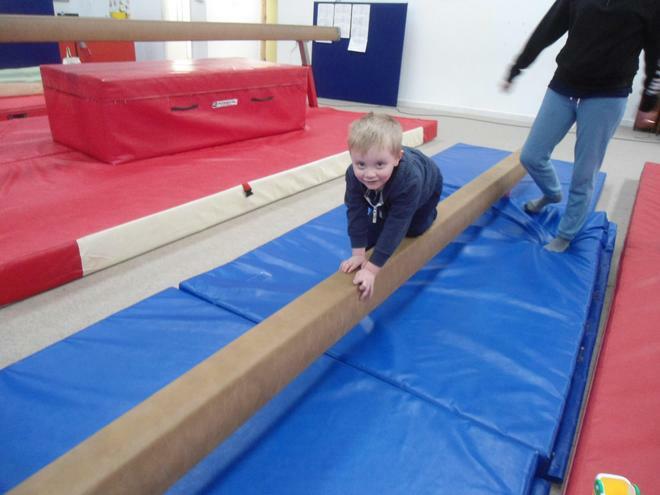 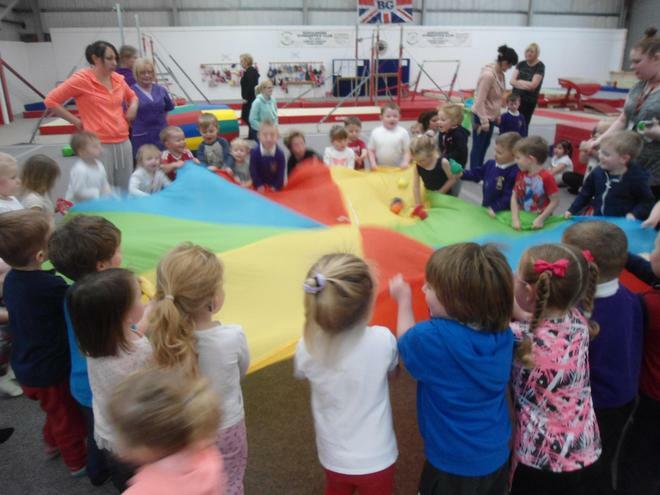 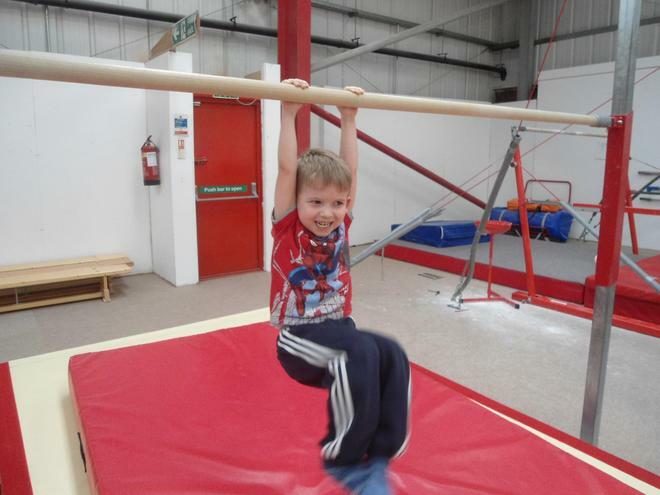 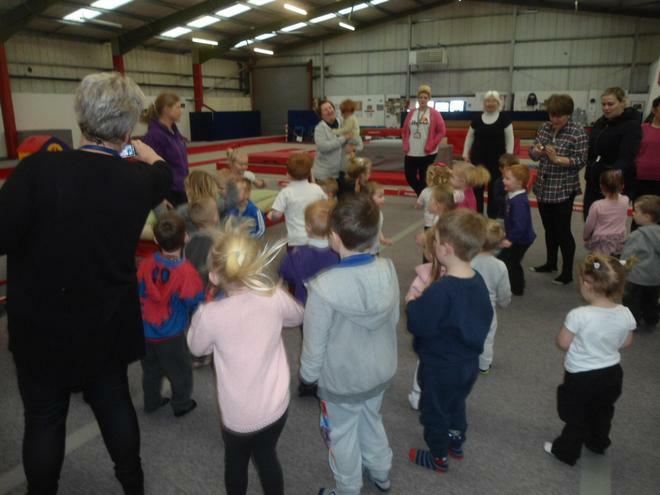 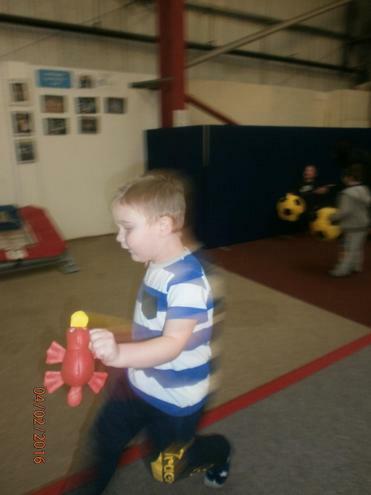 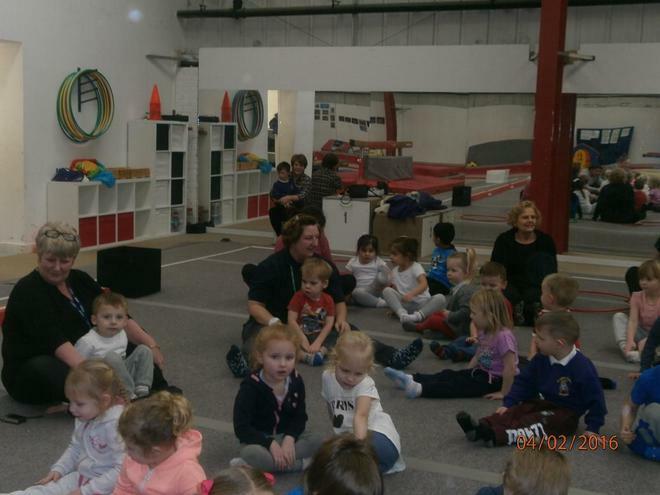 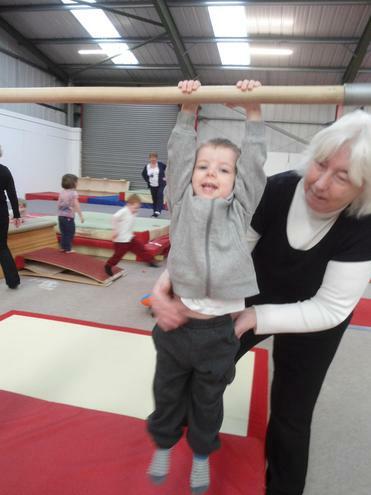 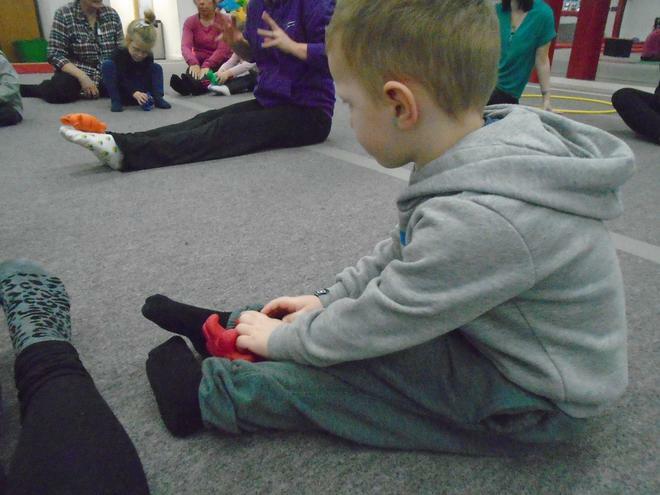 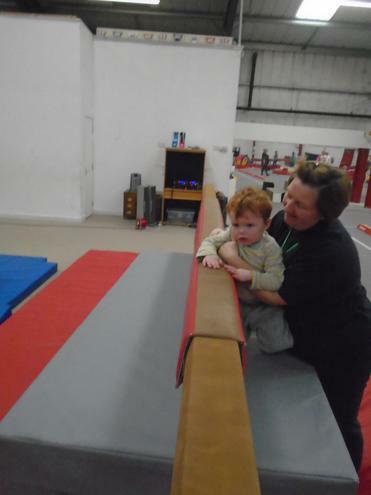 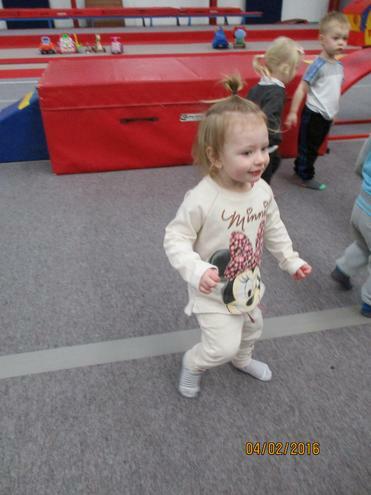 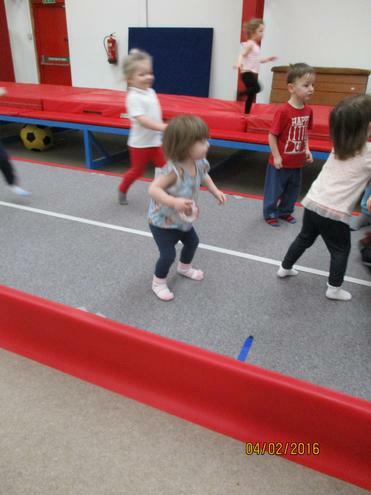 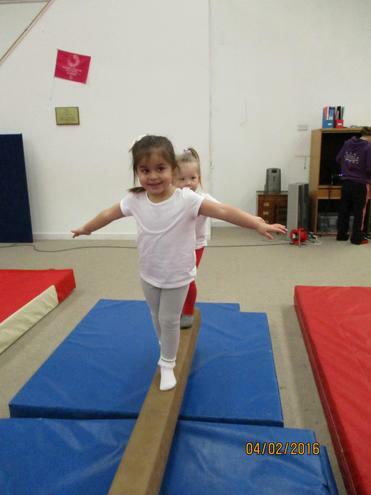 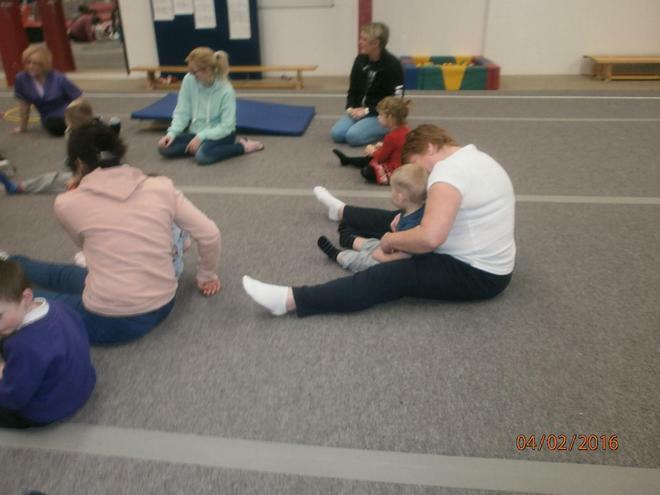 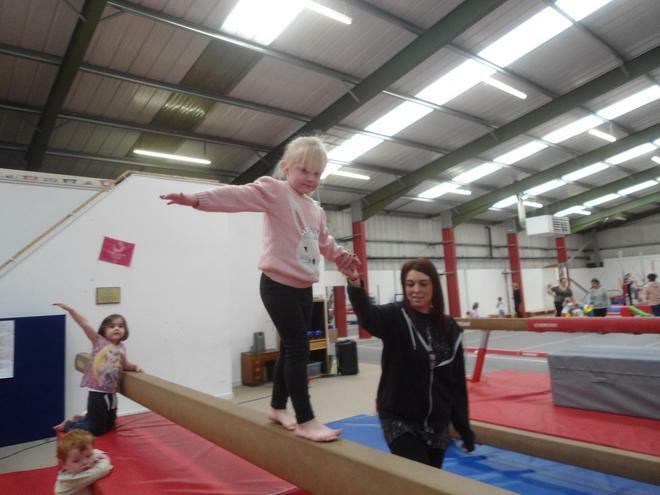 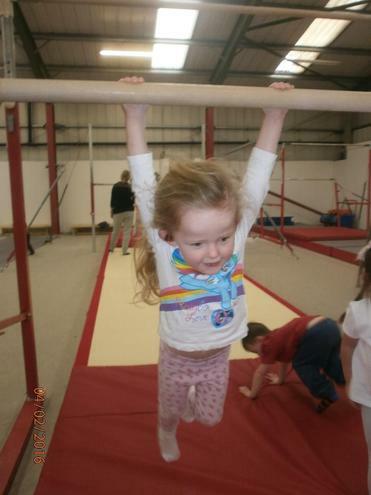 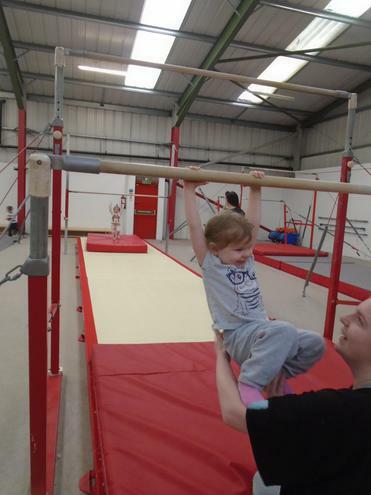 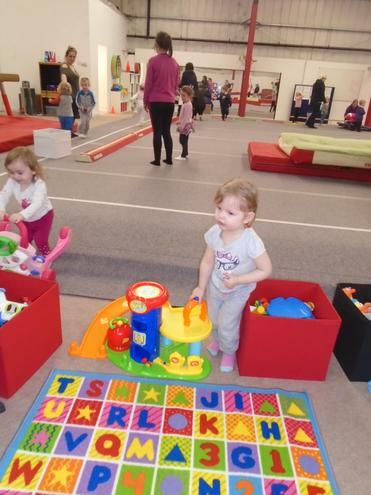 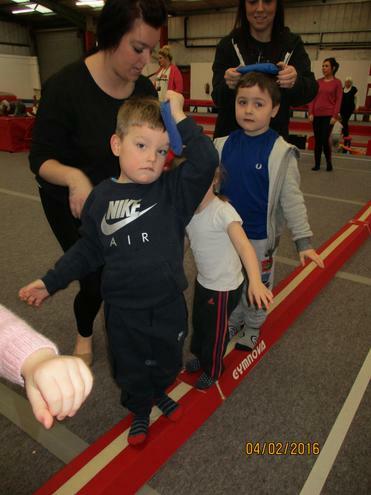 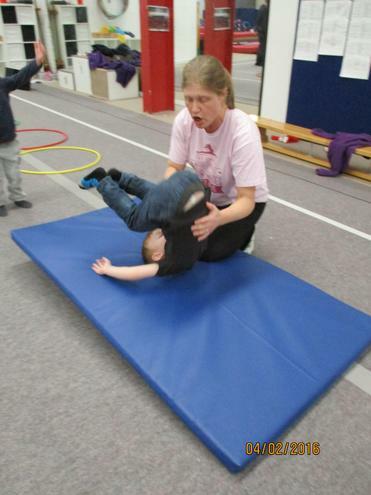 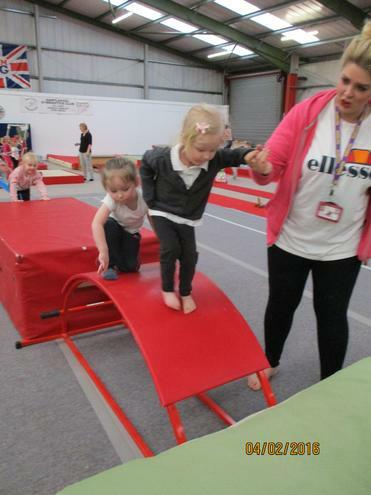 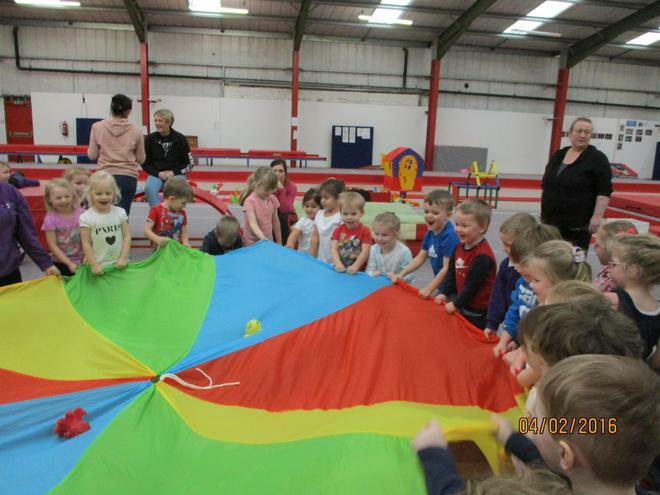 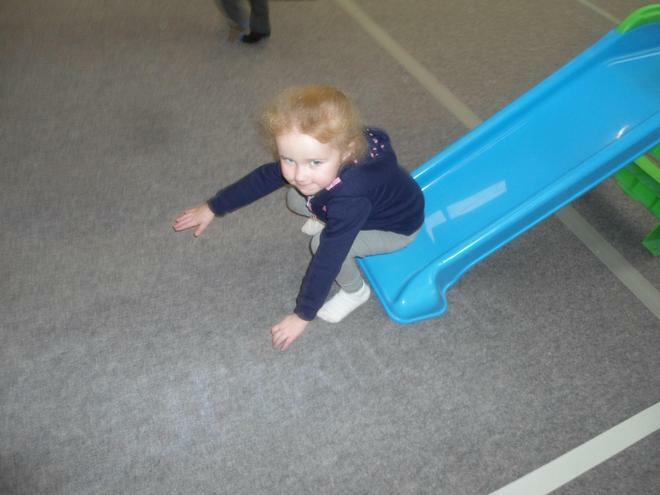 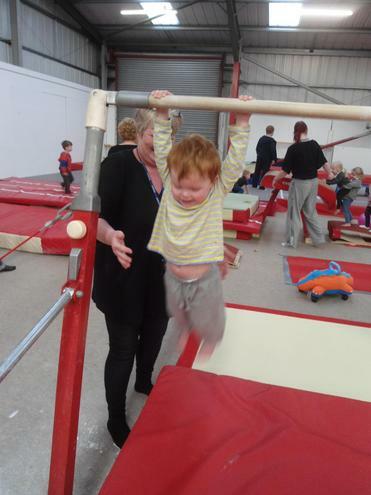 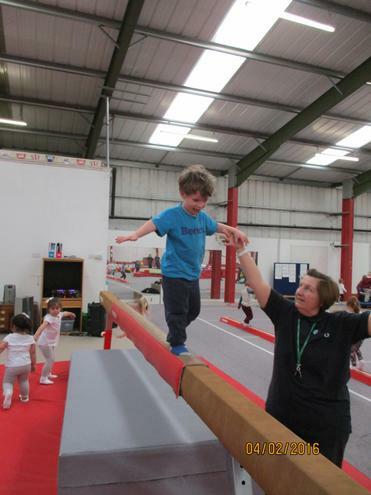 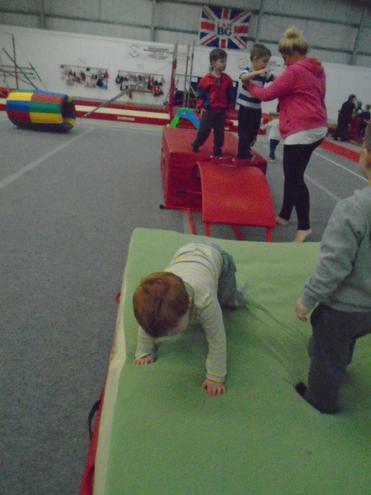 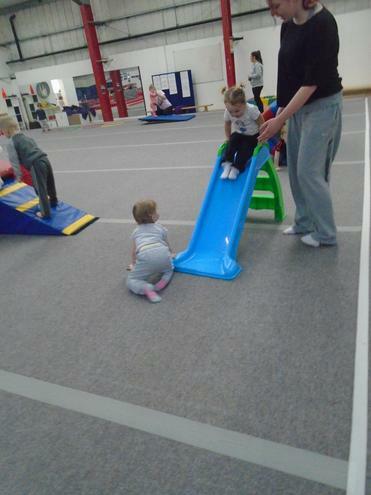 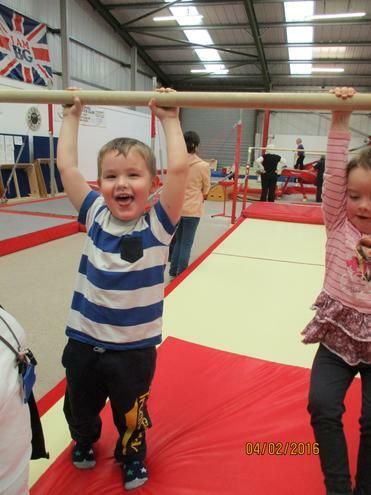 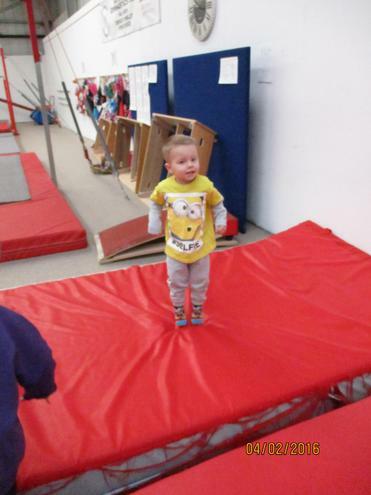 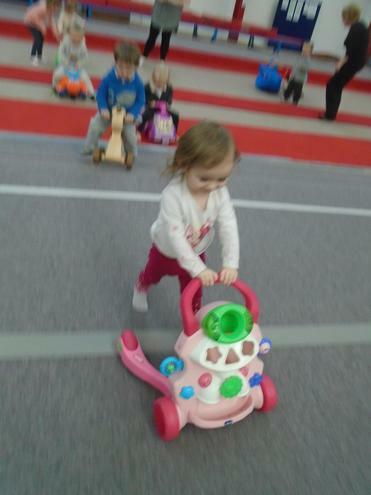 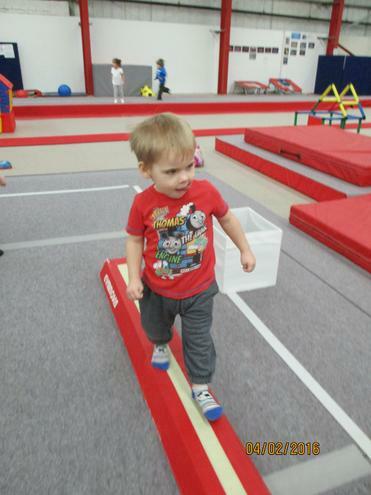 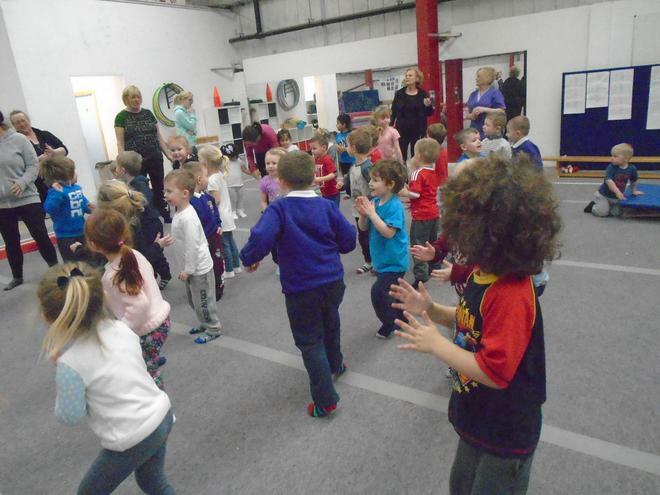 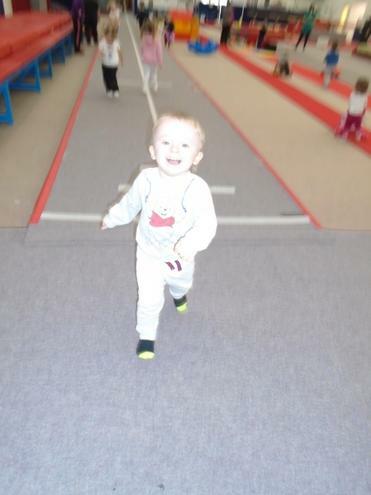 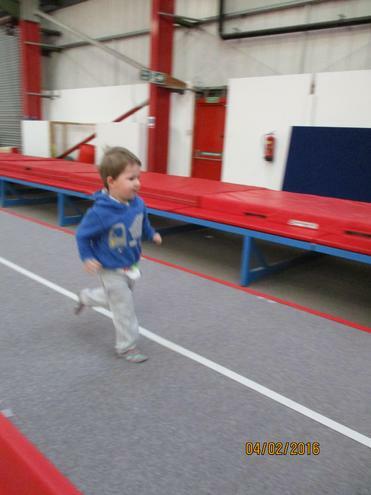 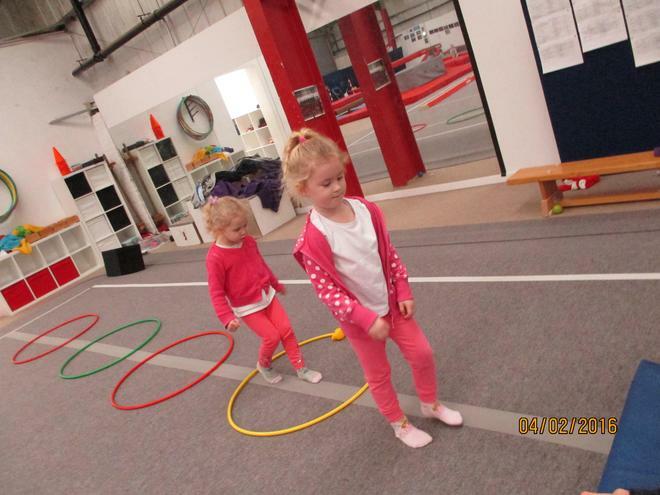 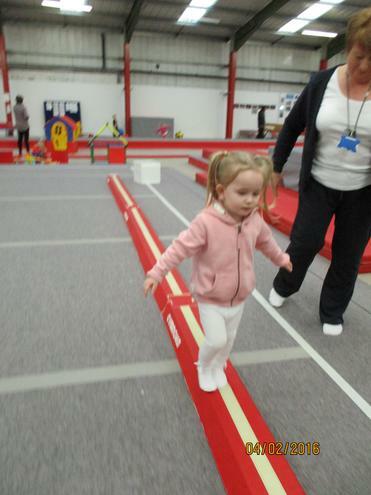 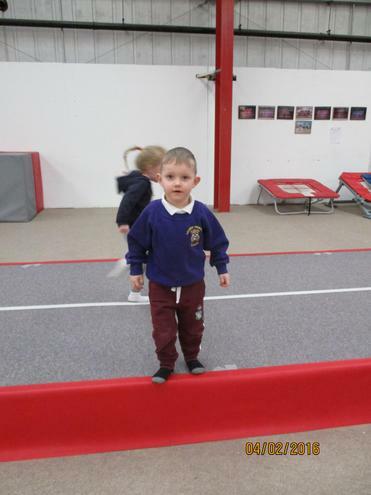 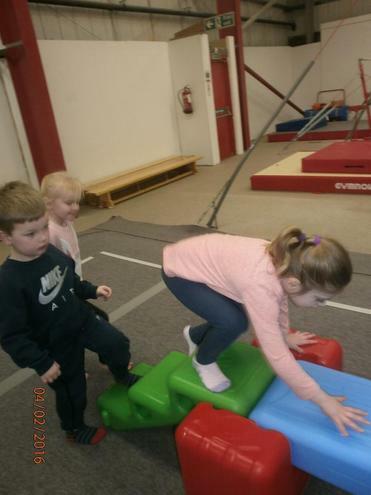 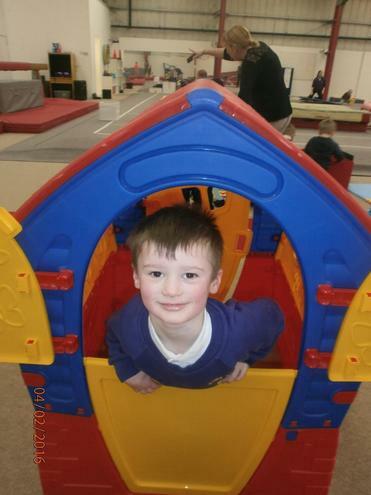 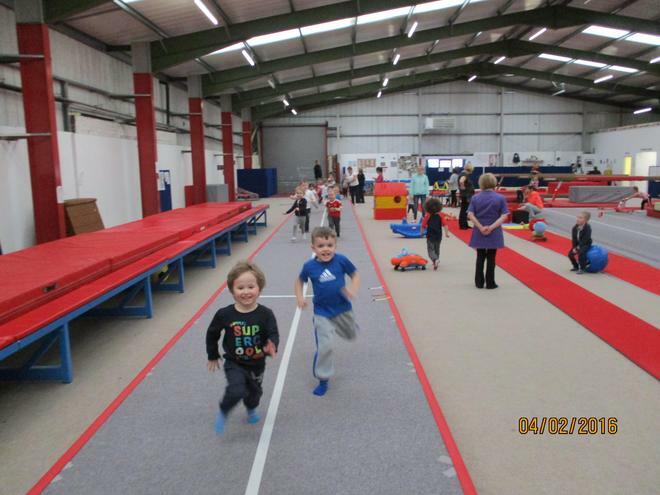 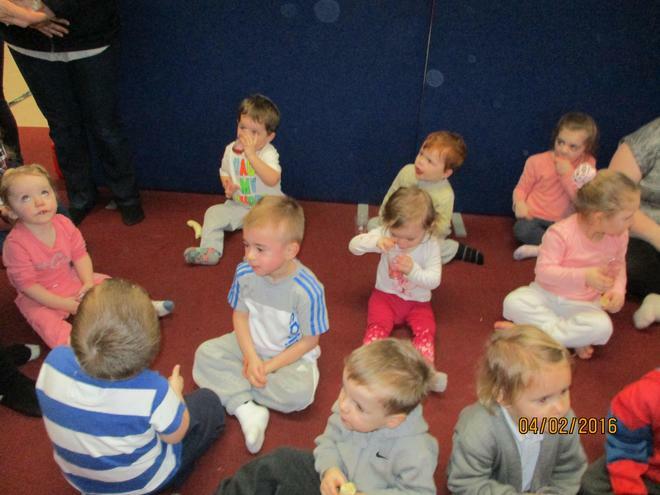 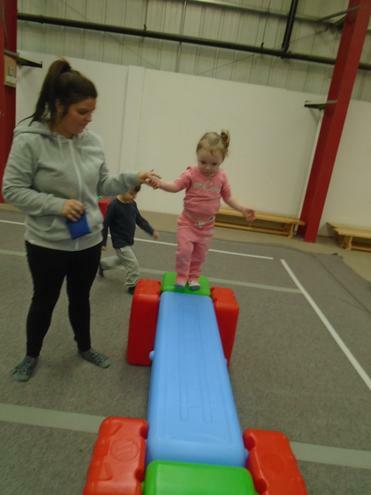 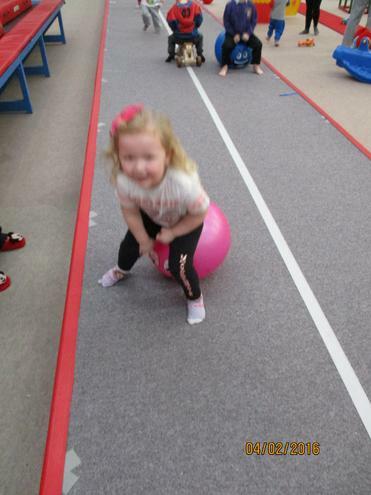 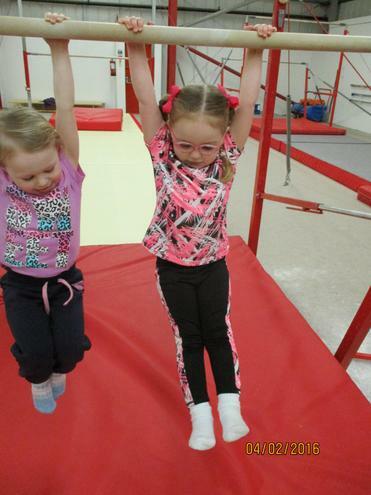 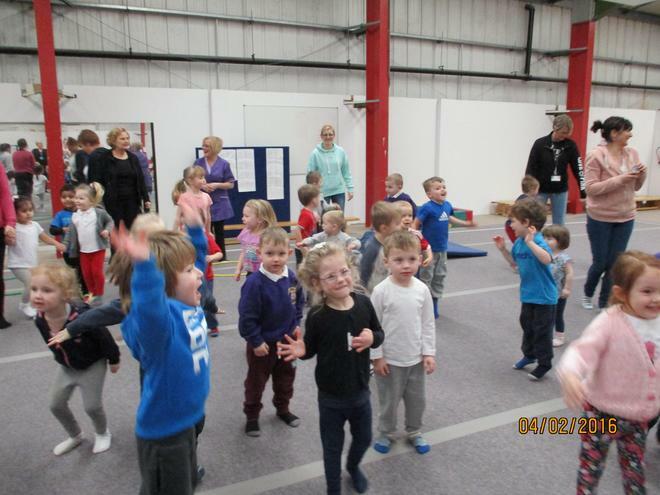 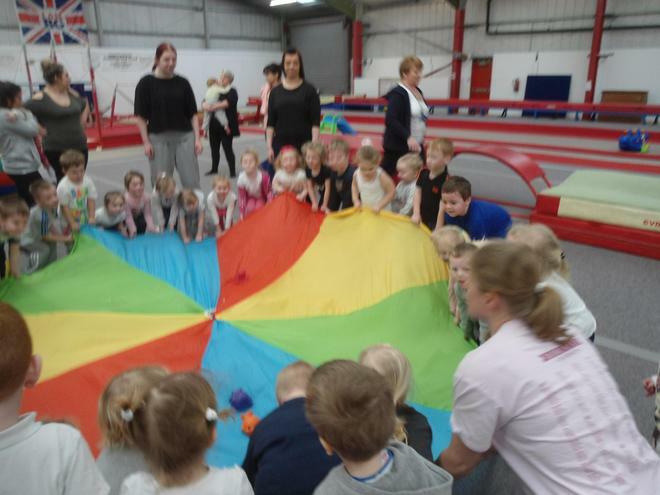 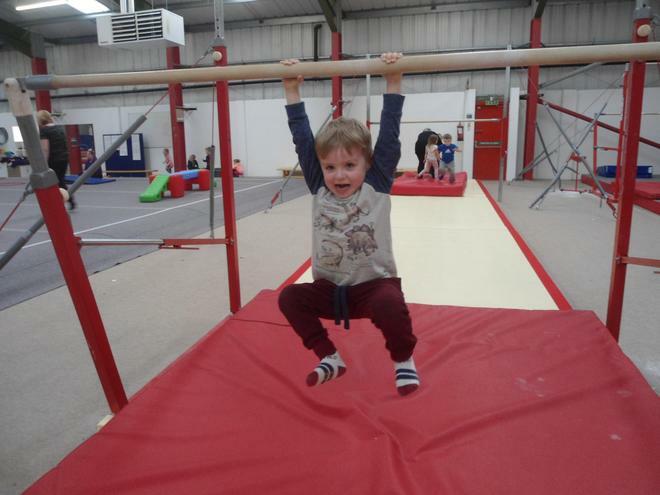 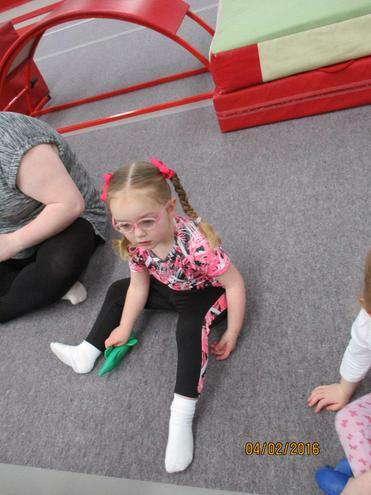 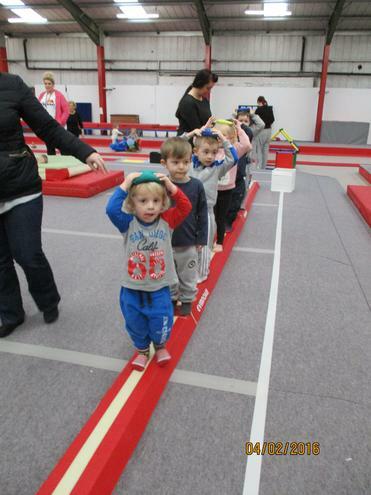 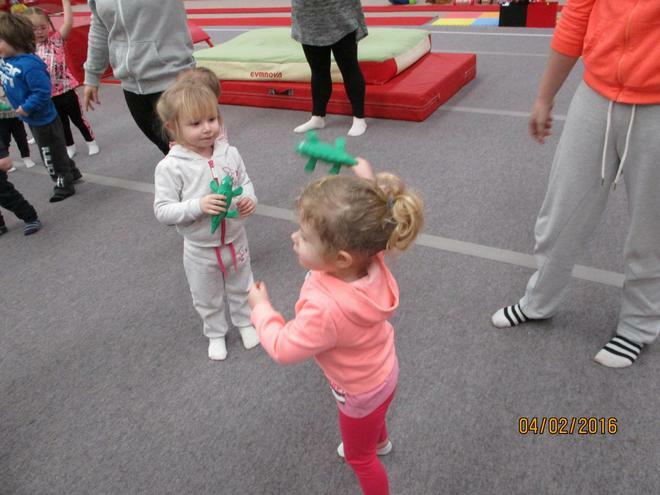 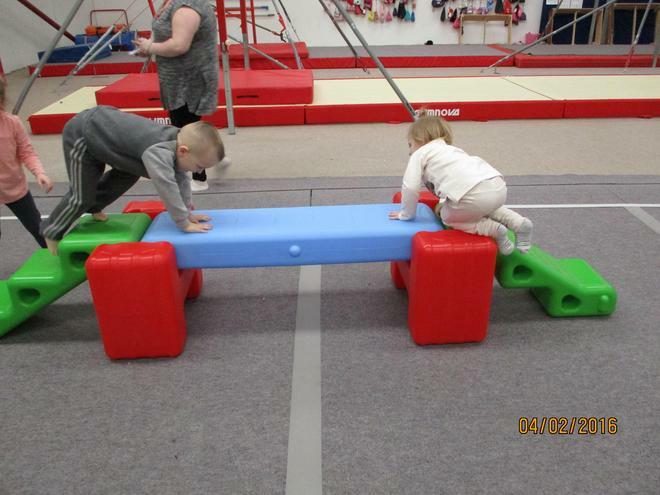 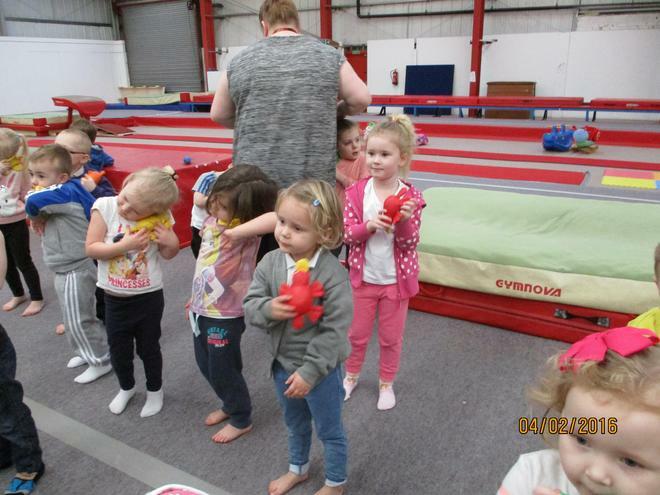 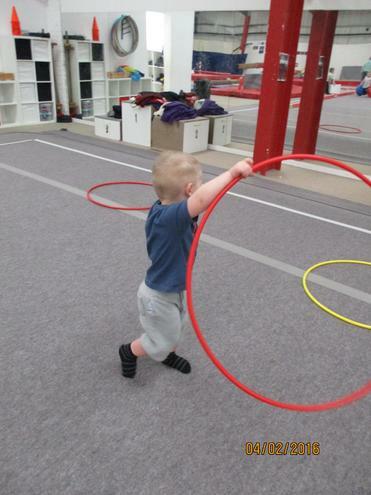 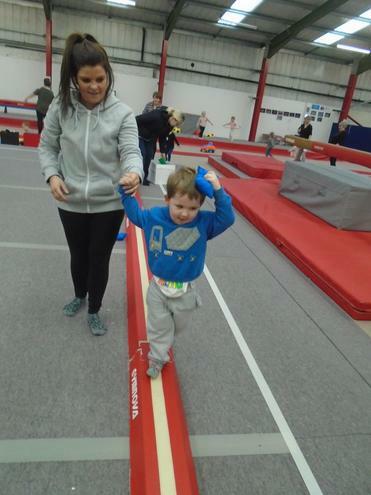 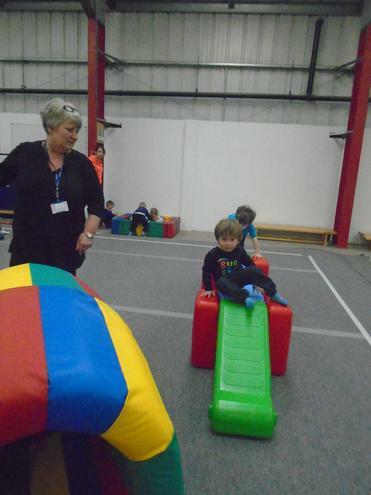 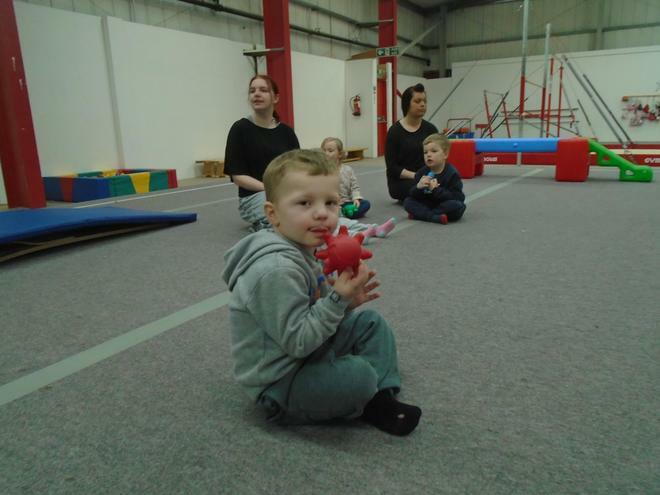 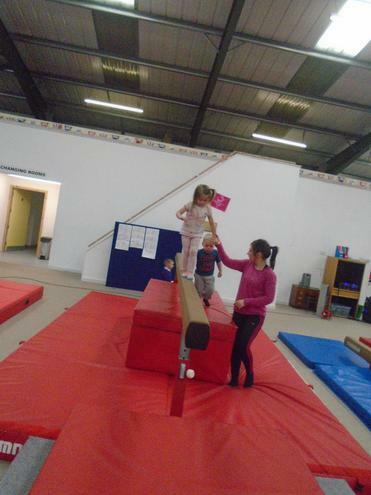 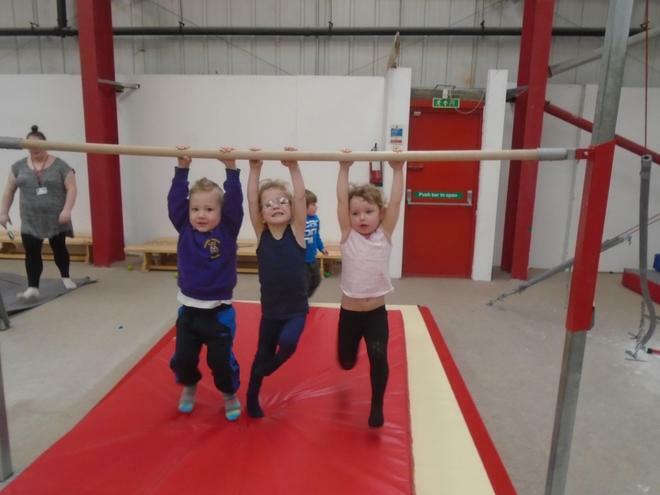 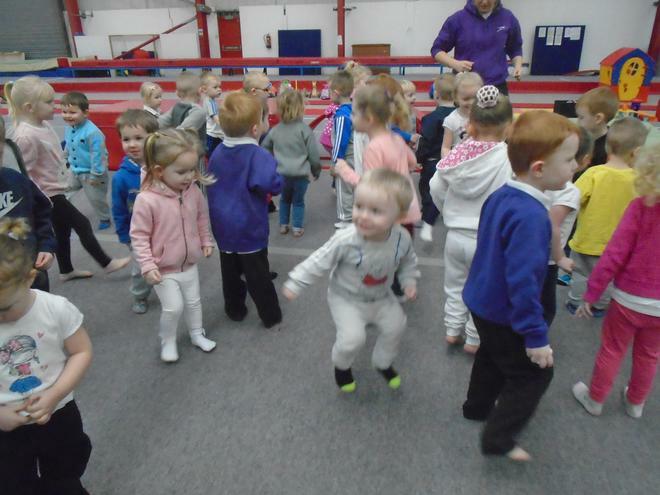 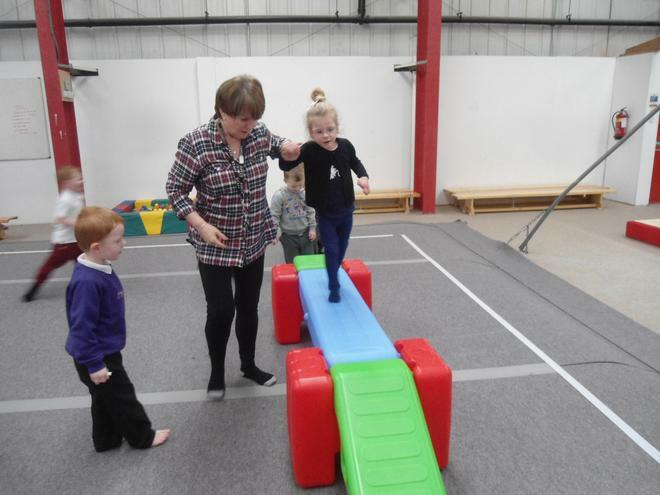 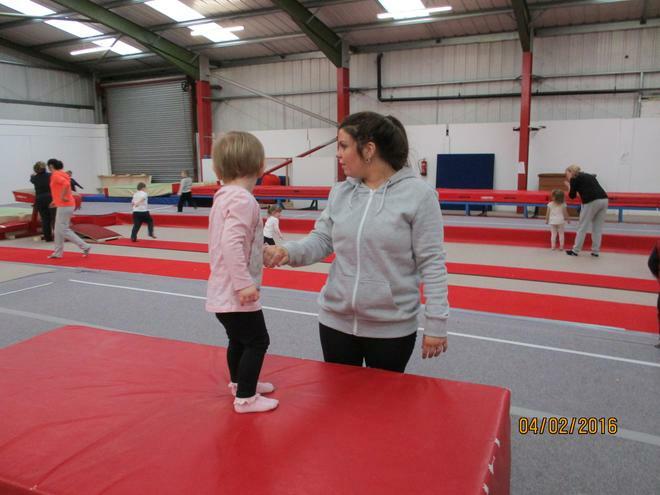 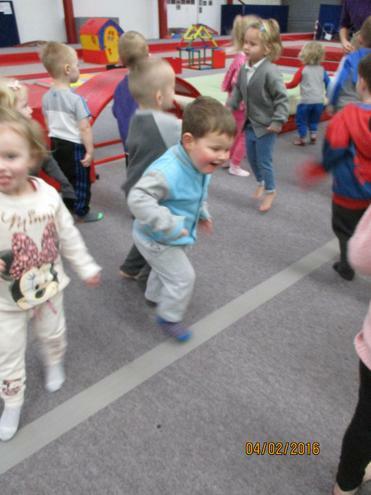 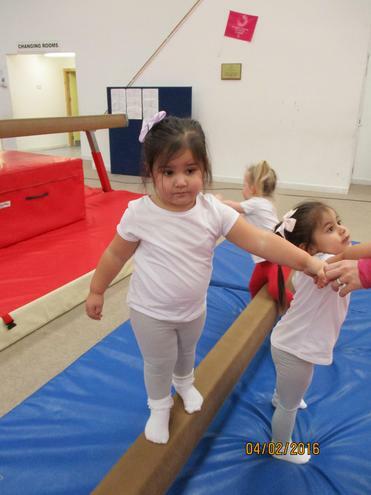 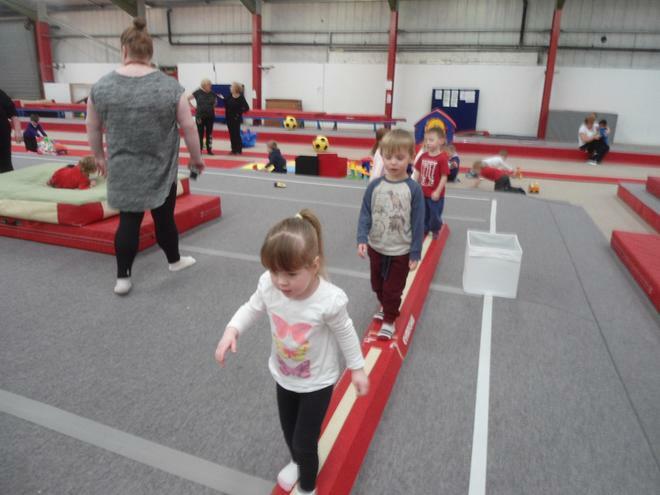 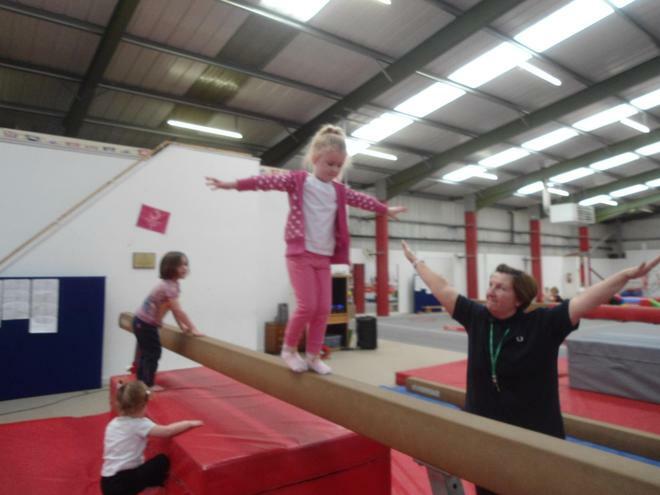 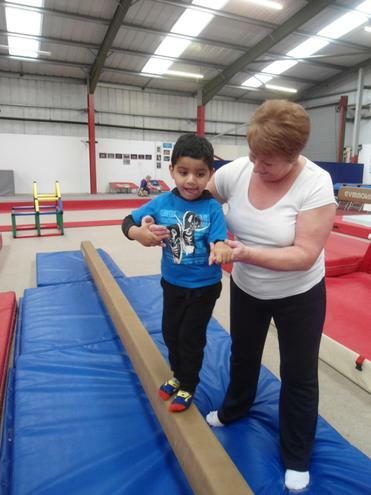 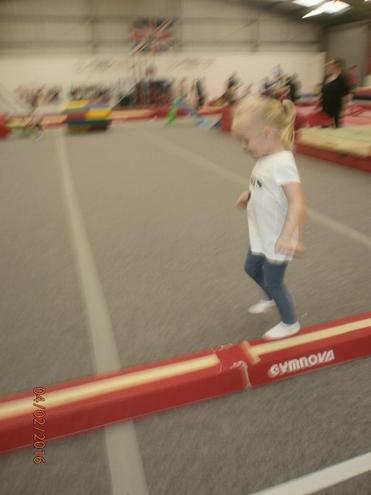 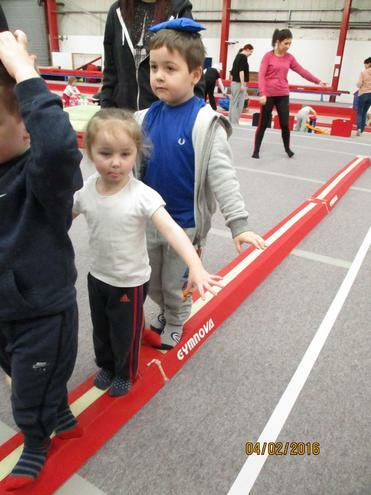 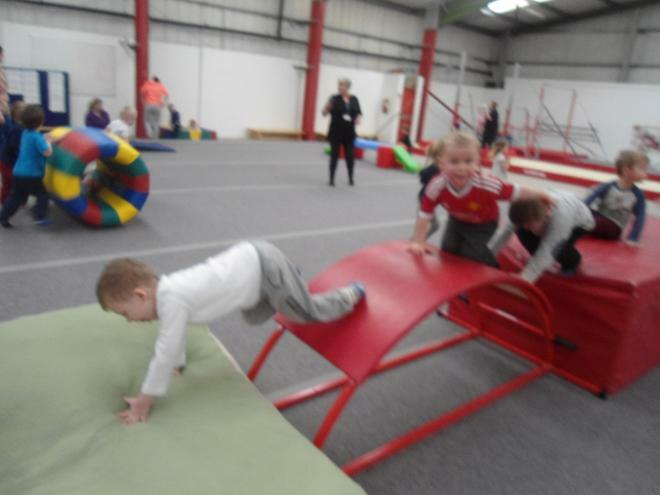 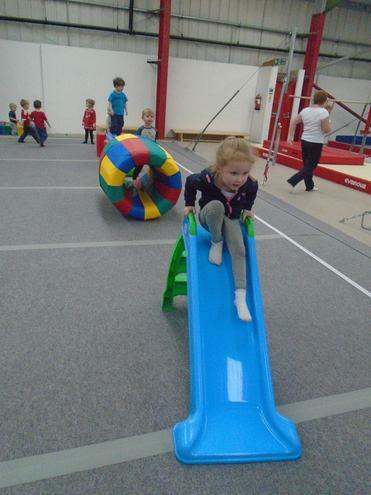 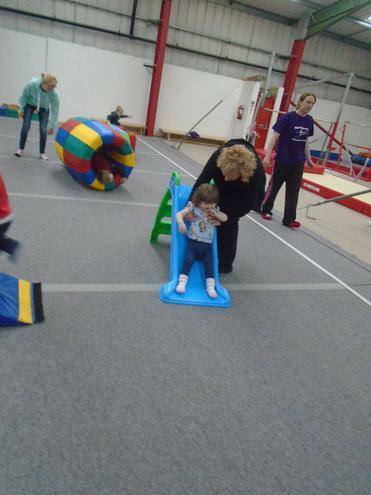 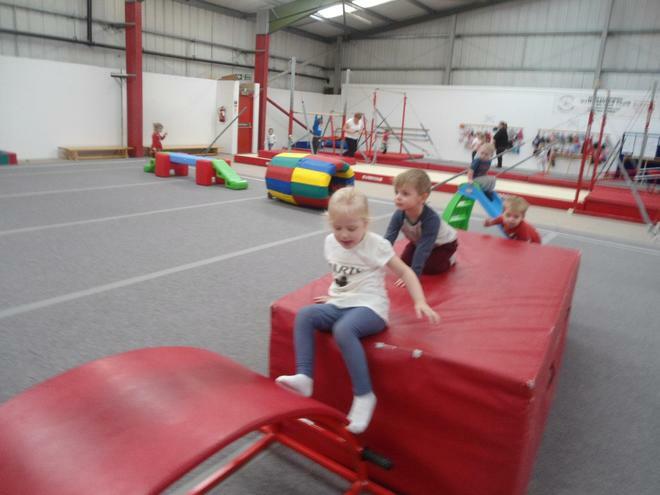 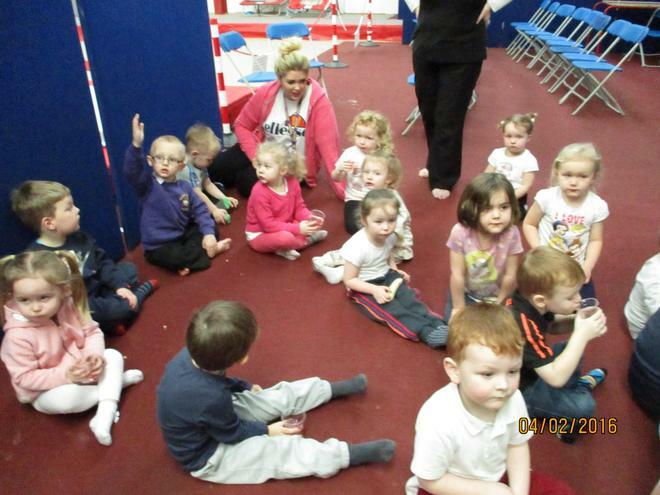 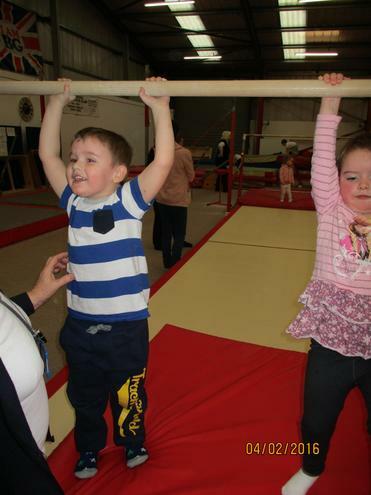 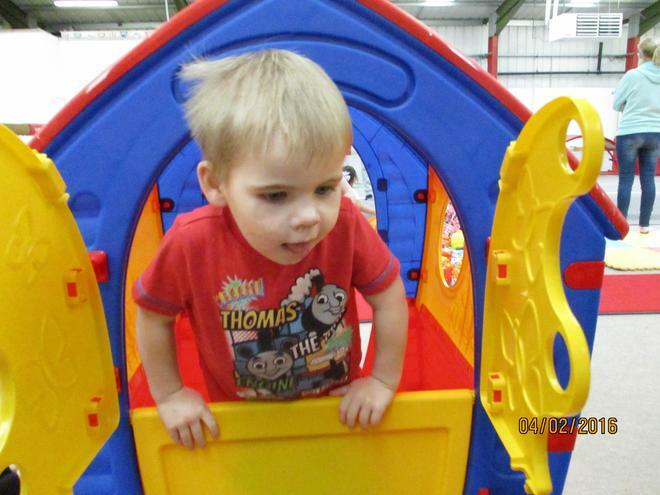 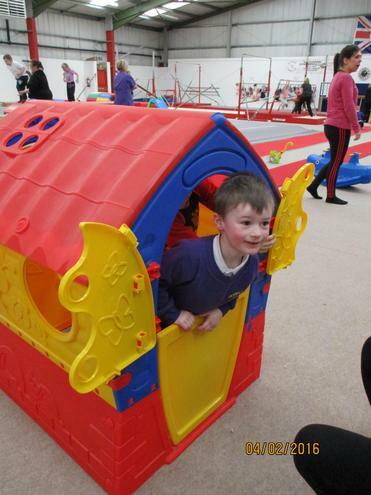 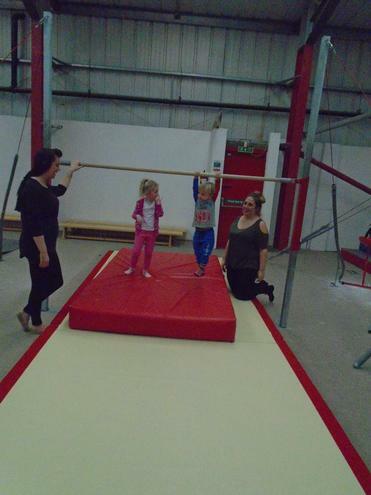 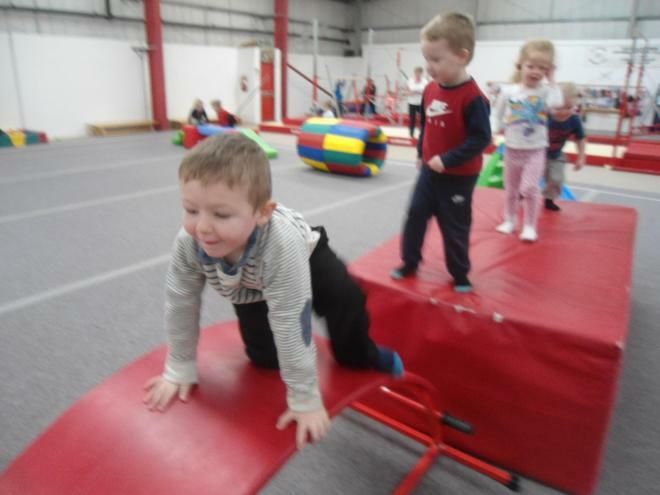 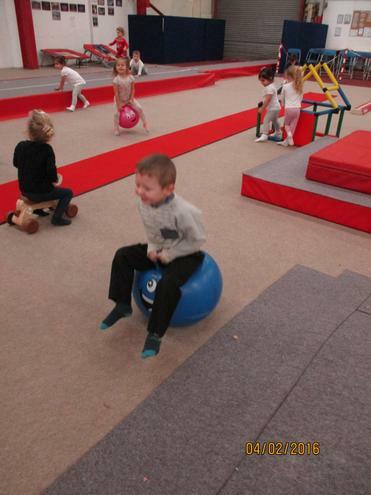 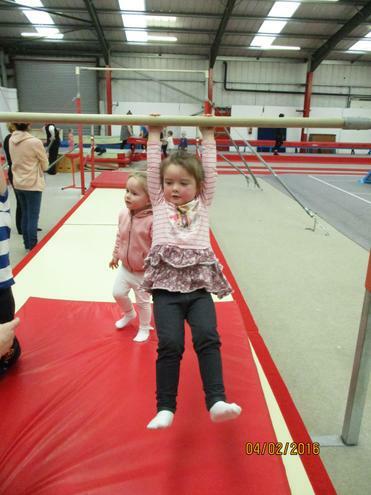 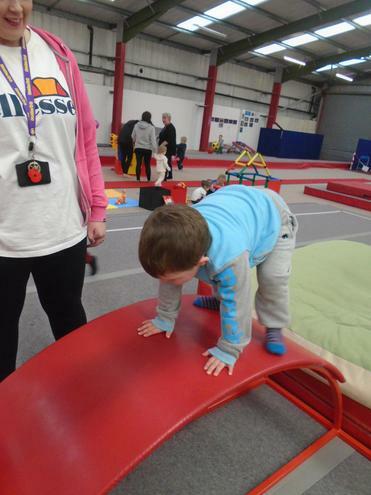 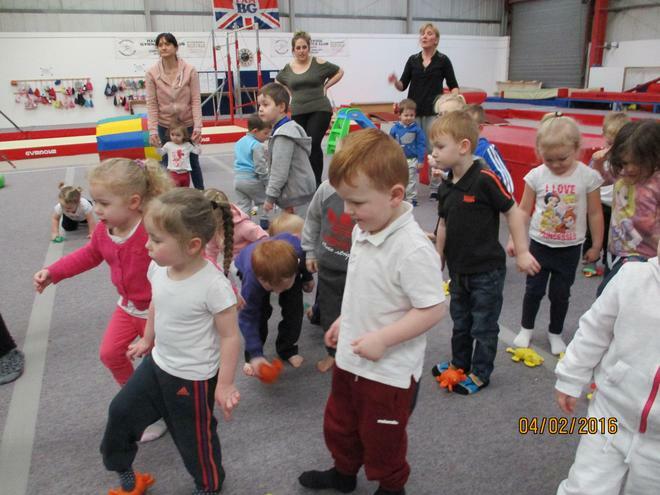 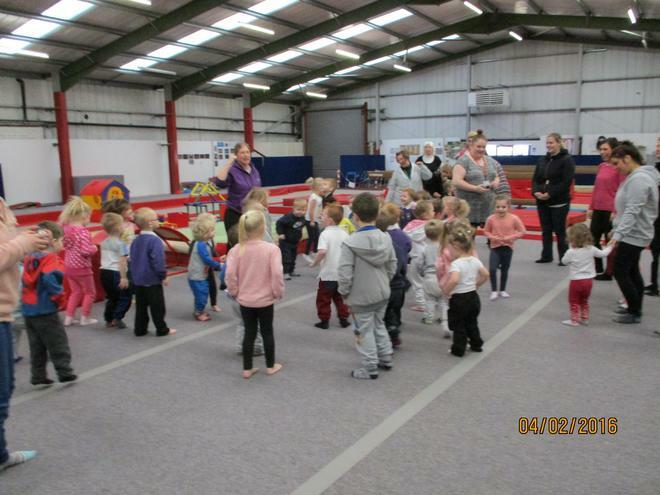 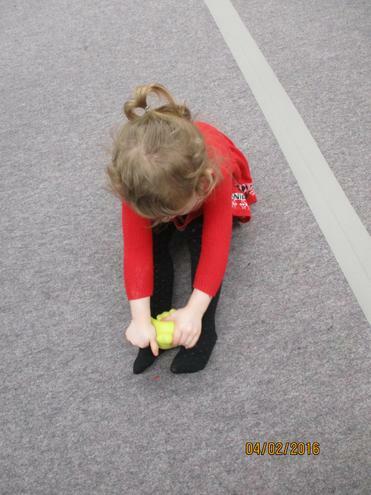 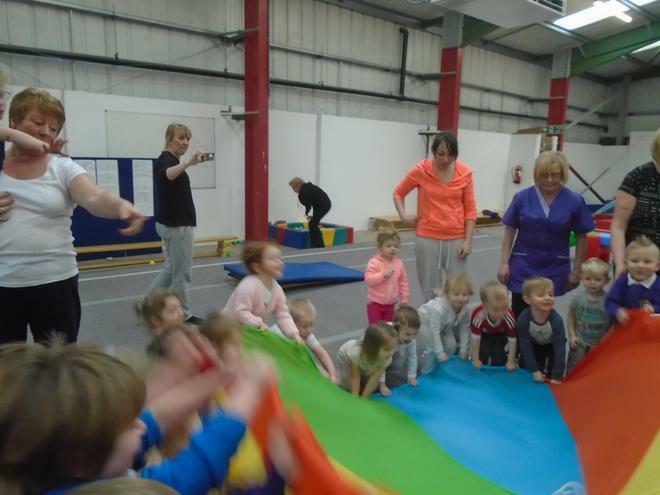 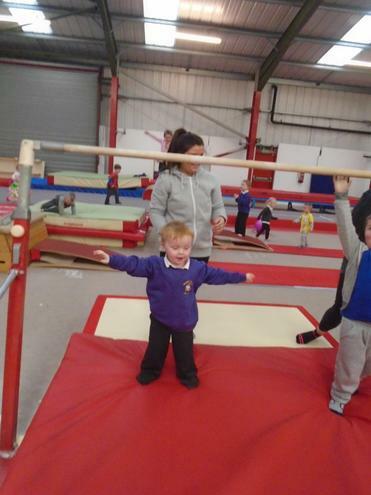 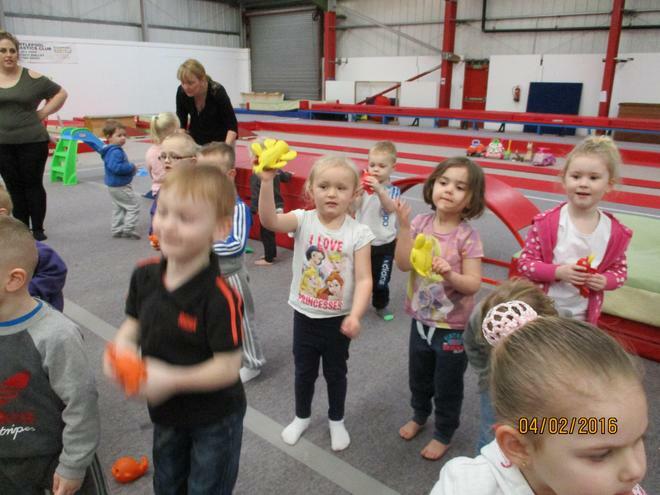 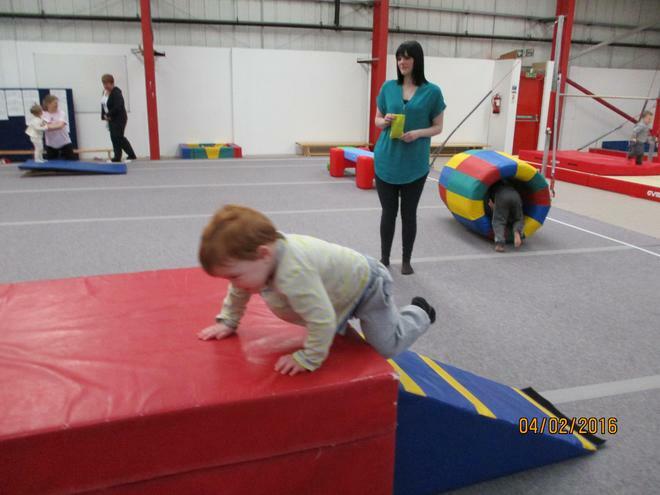 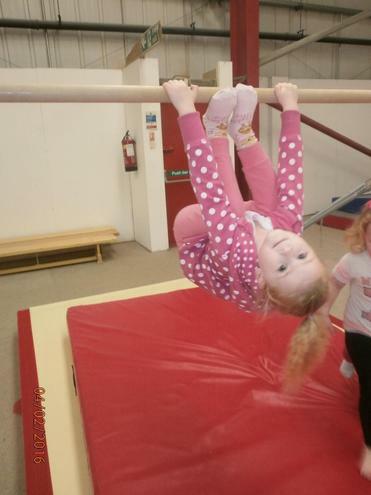 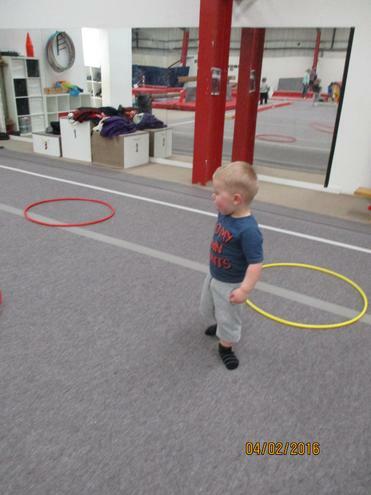 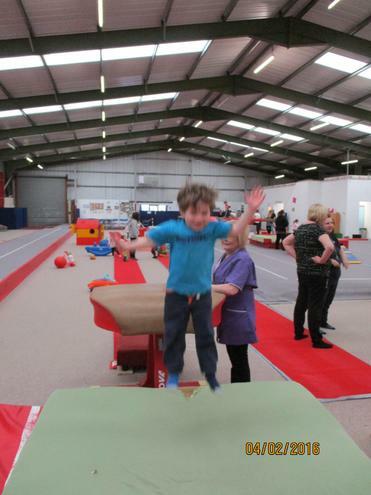 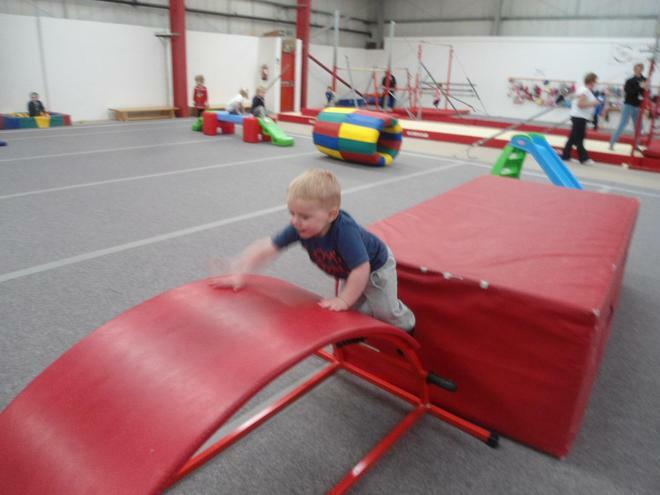 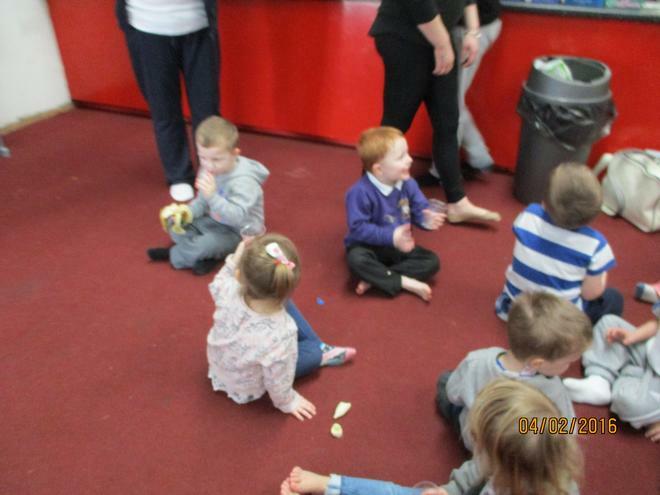 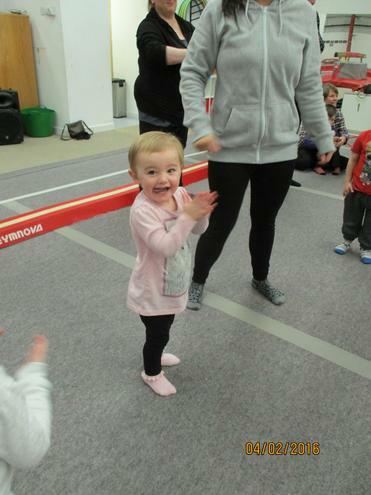 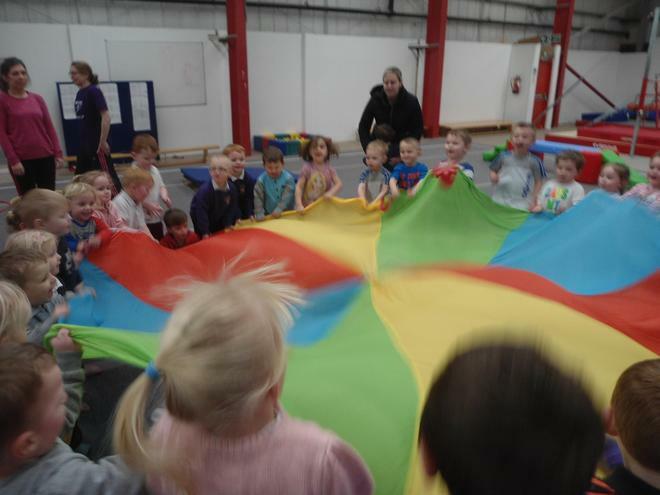 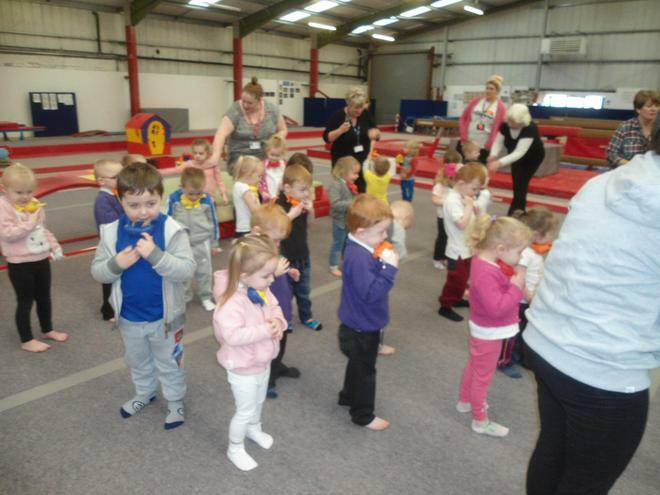 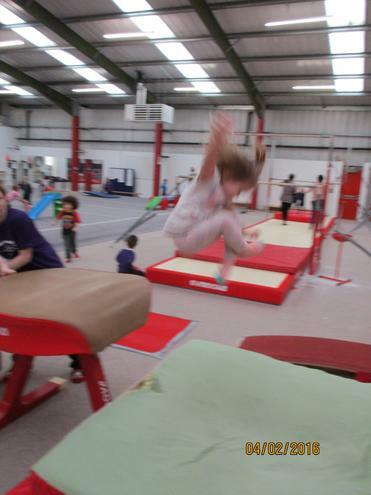 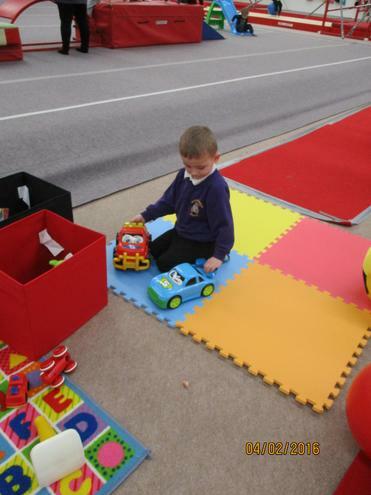 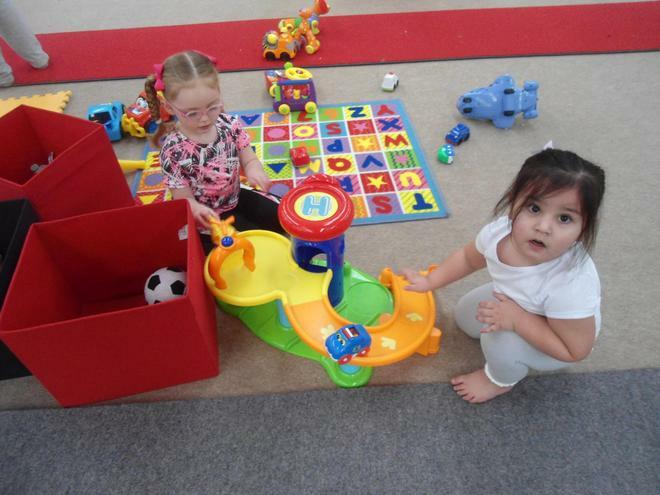 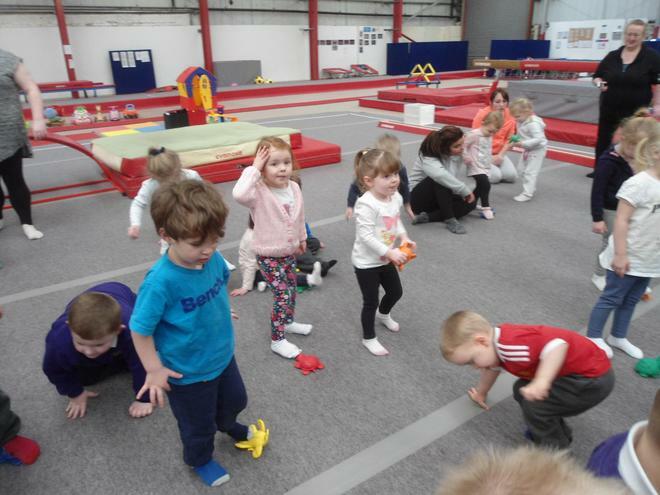 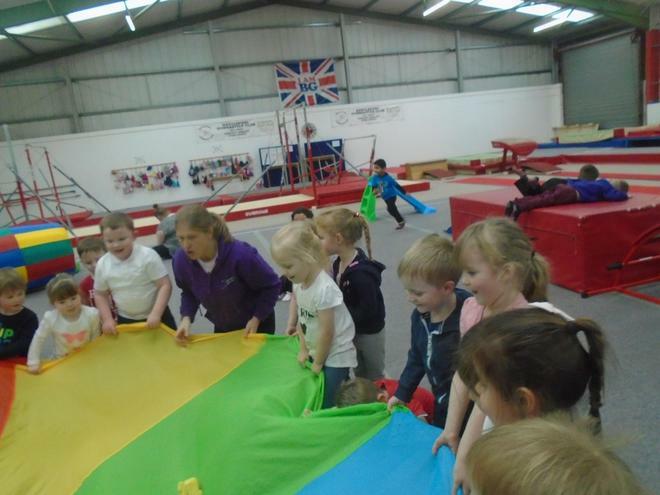 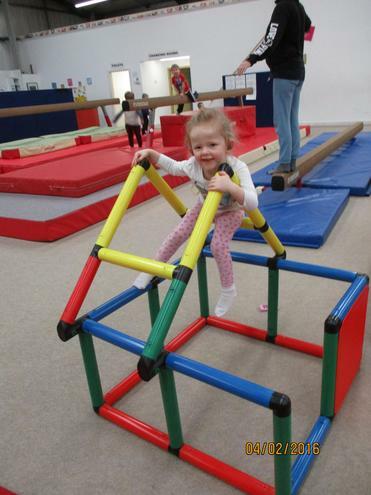 Caterpillars and Nursery had a fantastic day at Hartlepool Gymnastic Club. 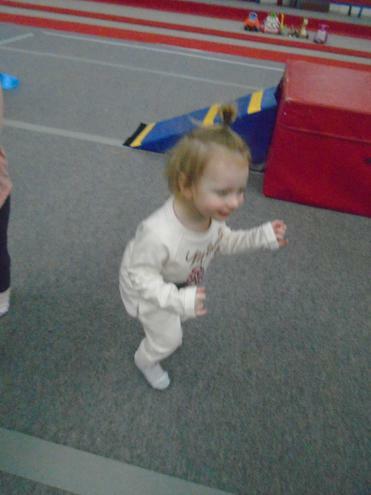 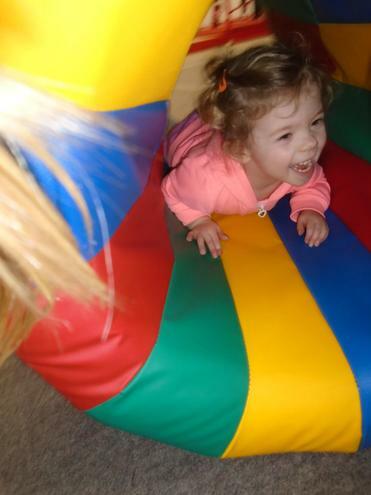 We danced, climbed, ran until we dropped. 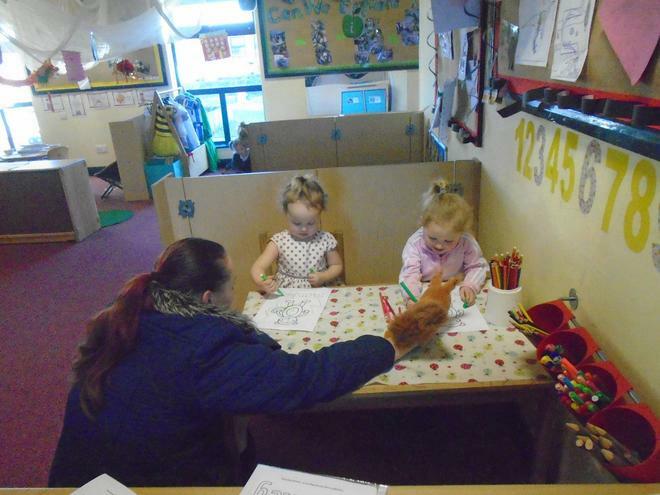 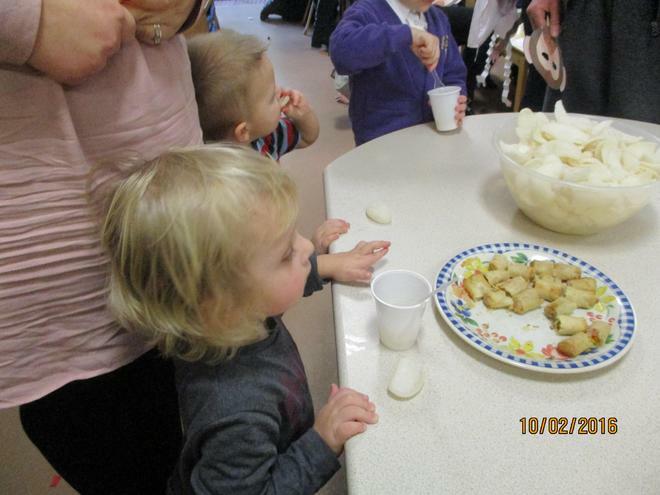 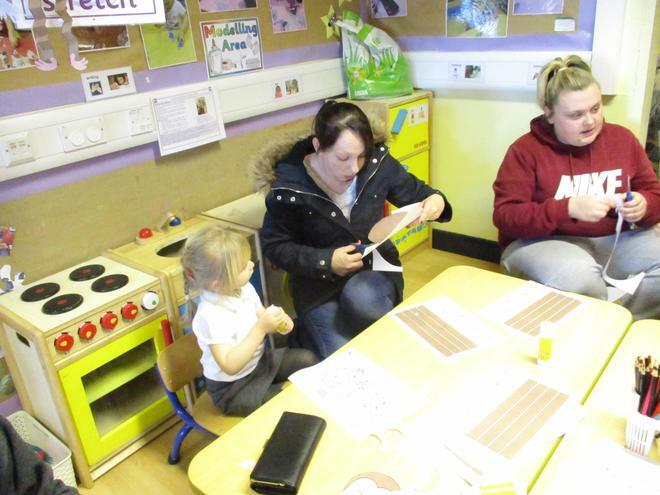 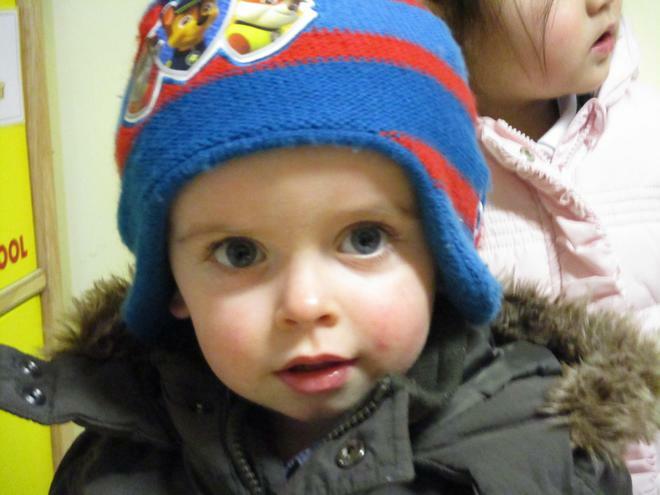 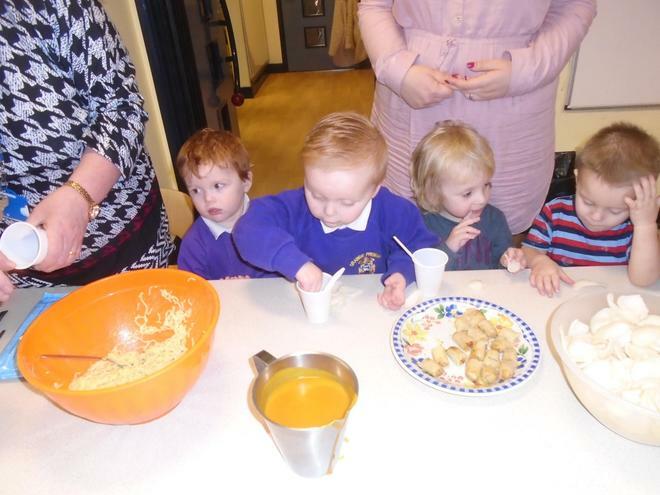 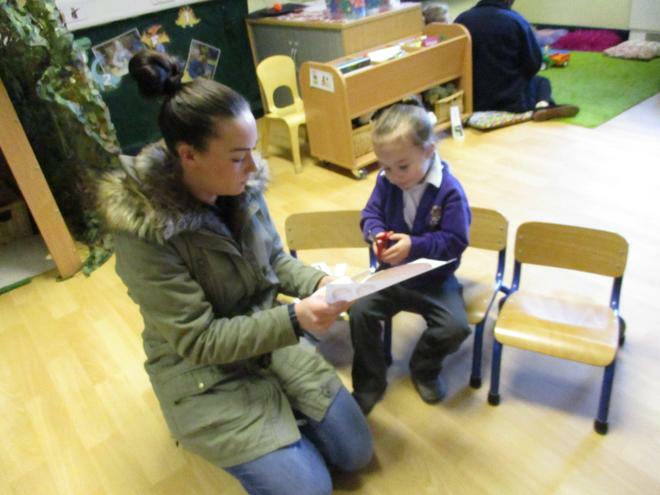 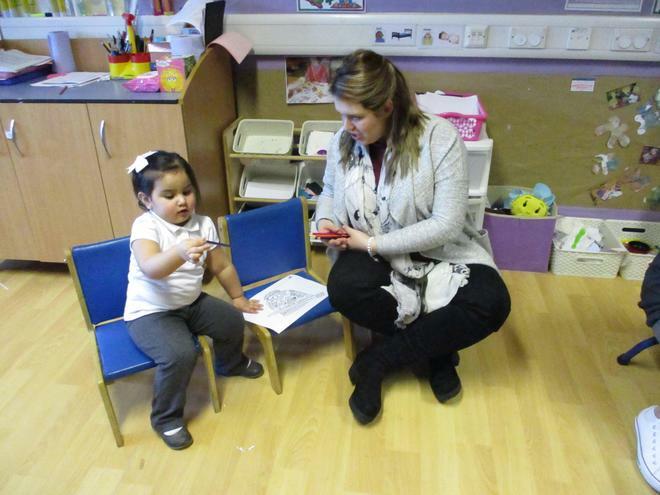 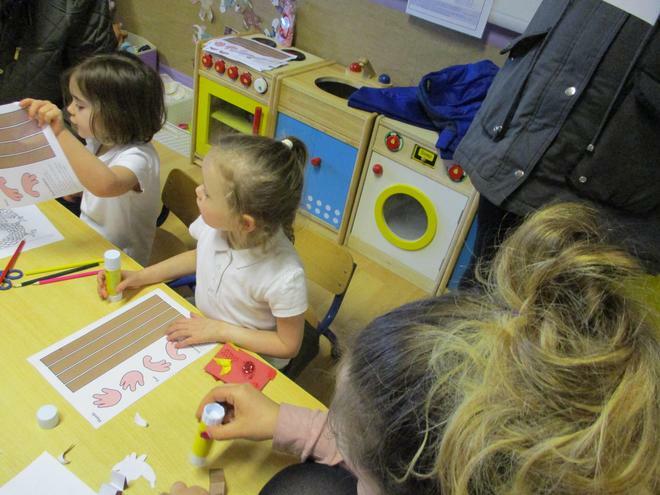 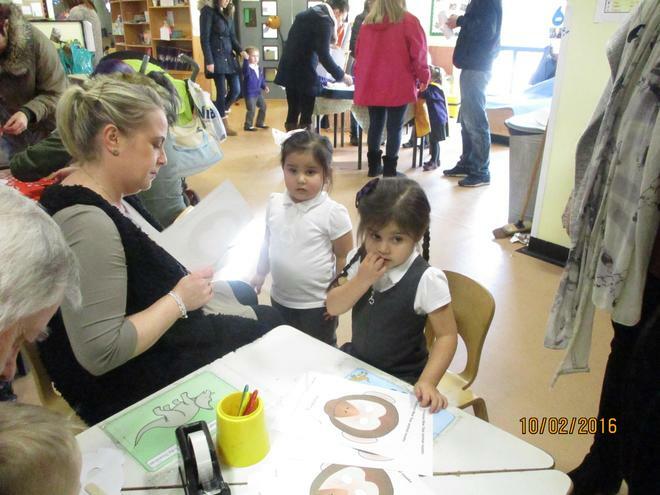 We look forward to going again next term....Take a look! 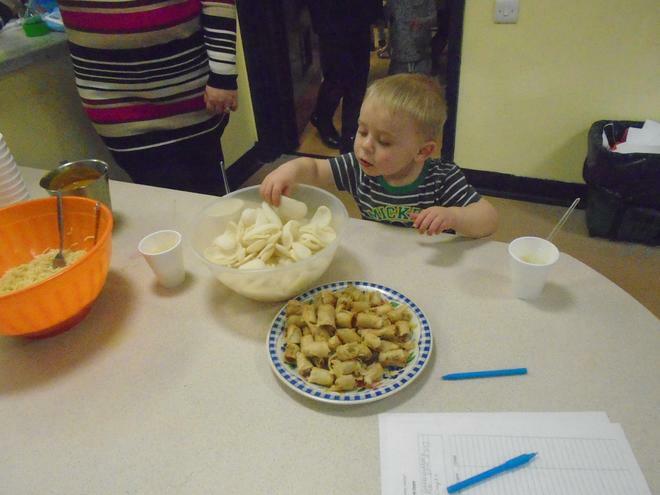 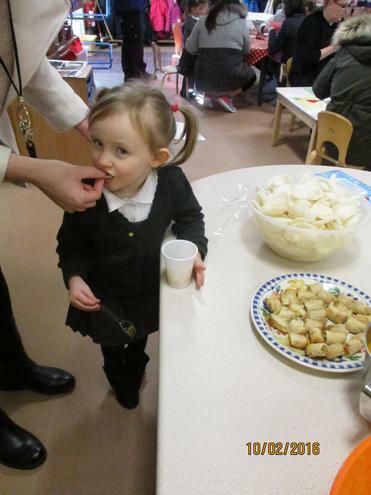 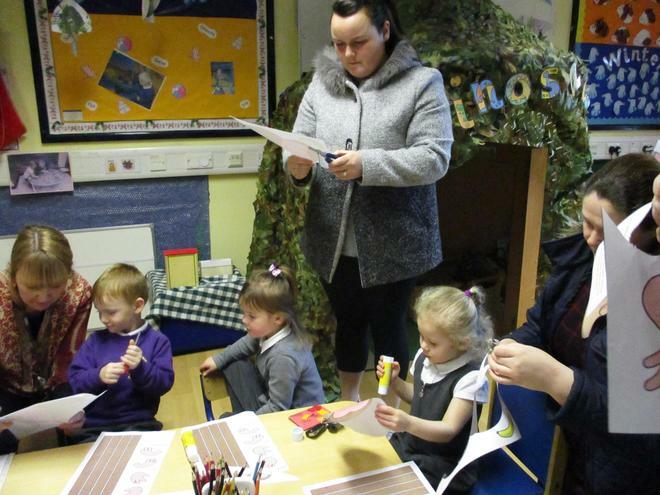 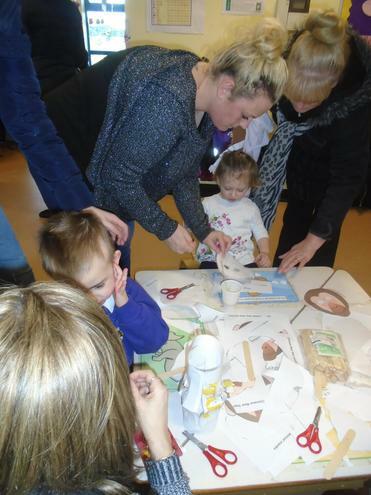 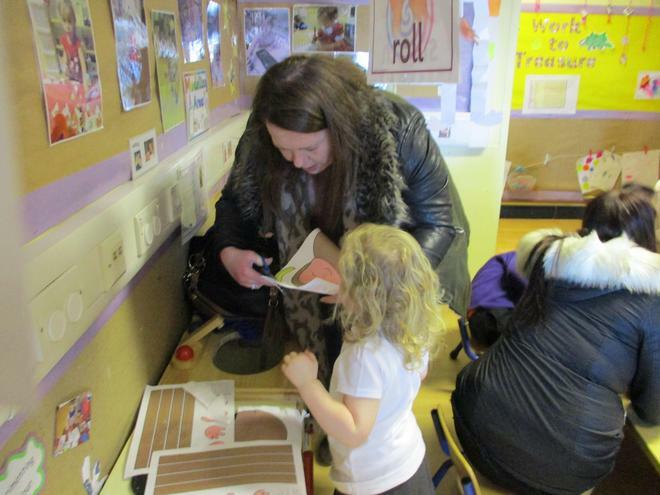 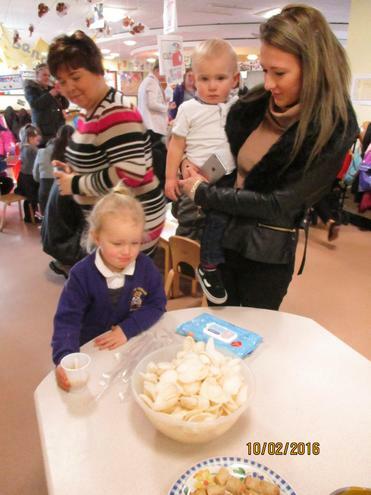 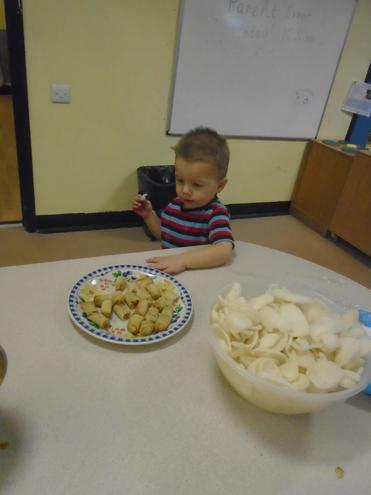 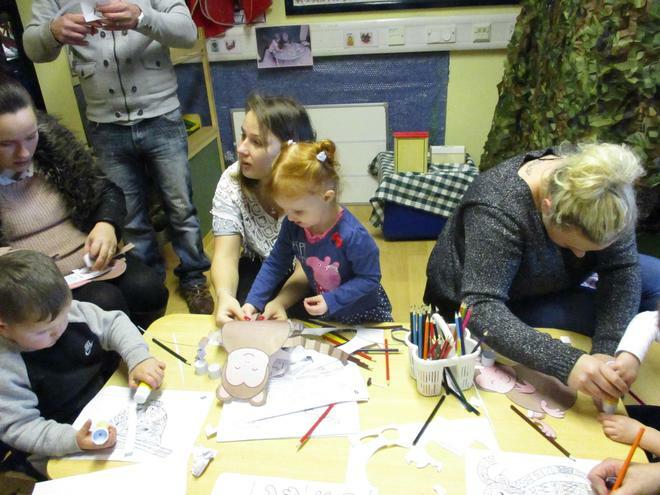 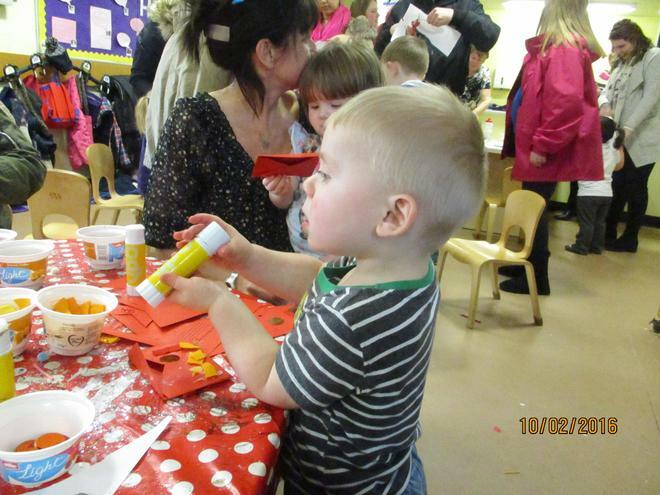 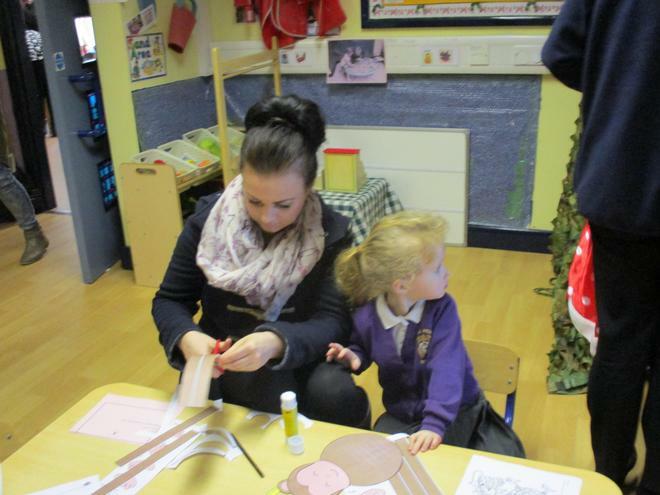 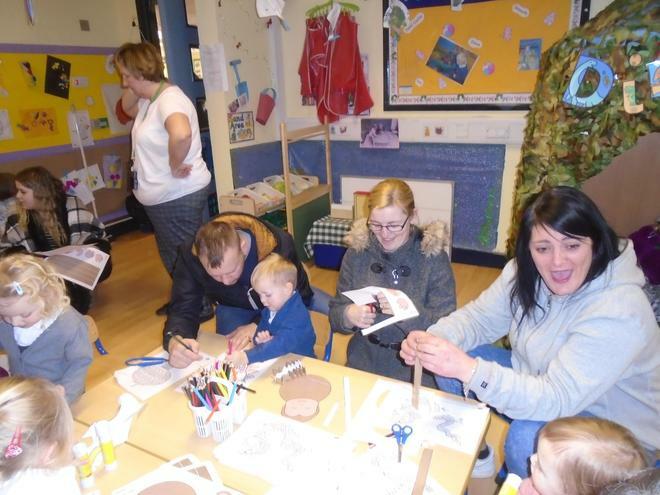 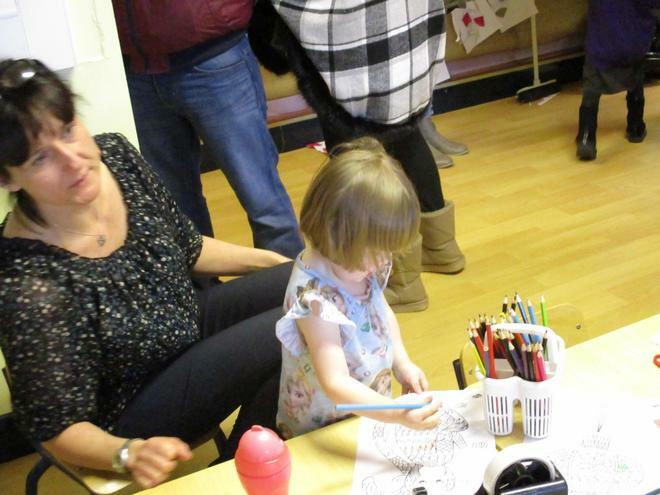 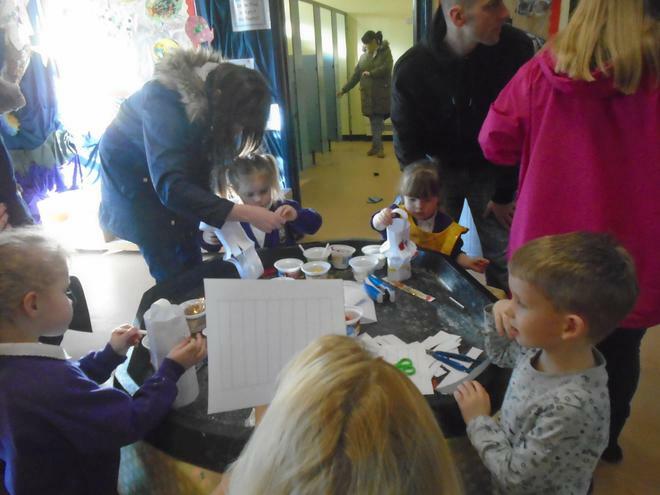 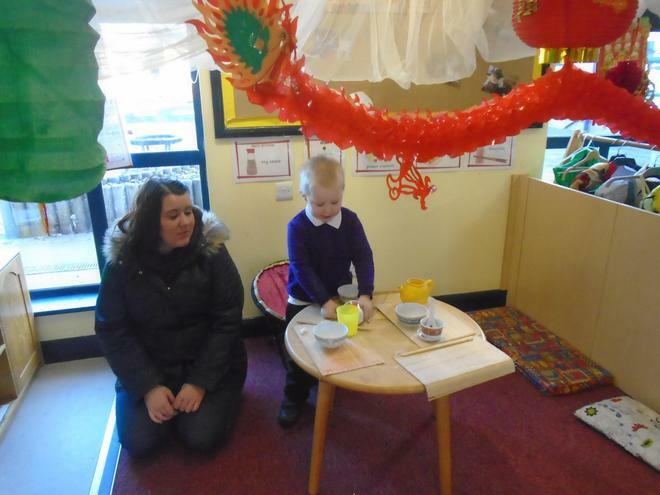 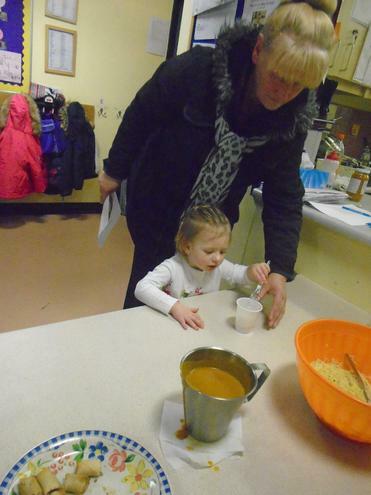 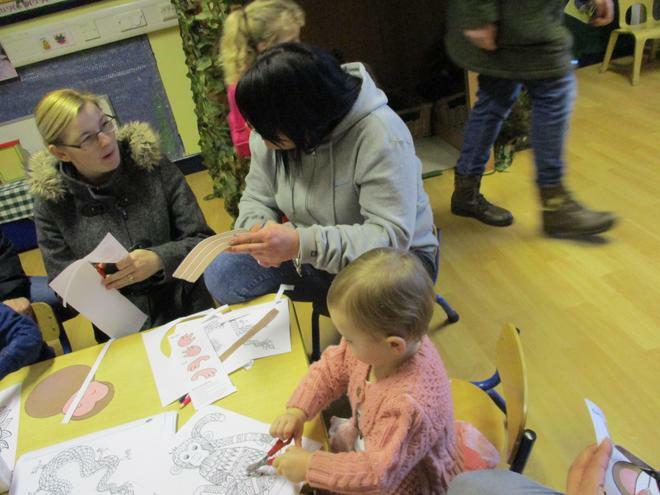 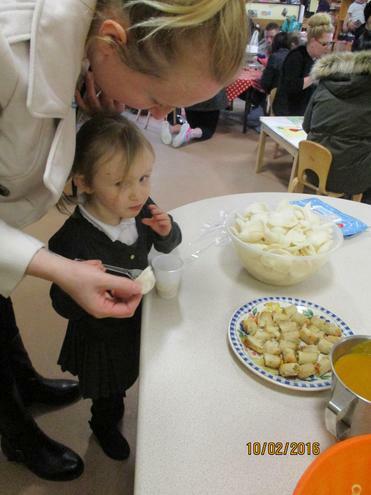 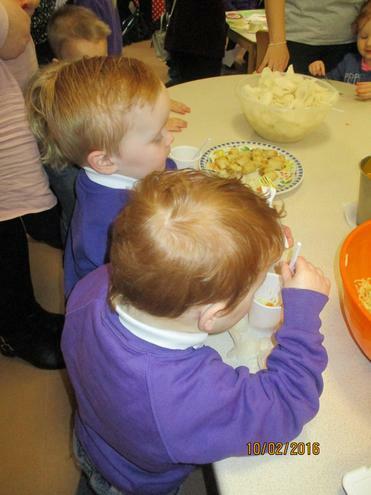 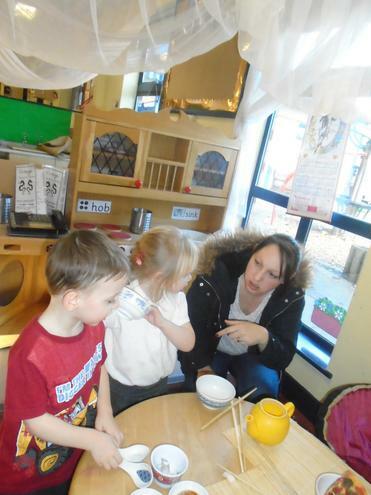 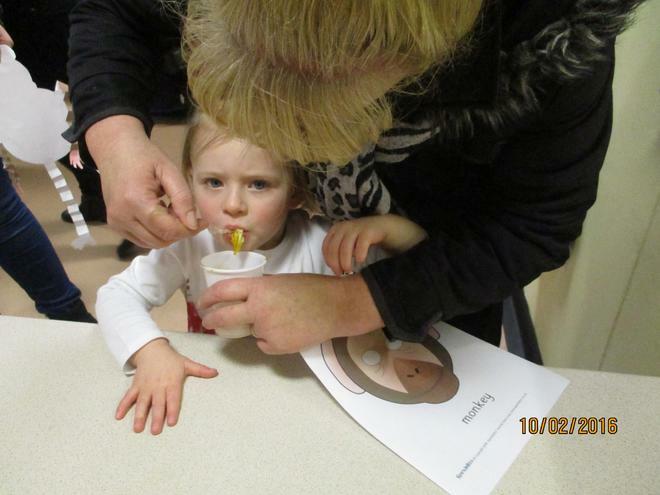 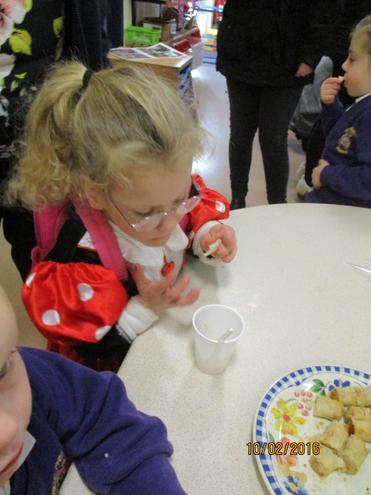 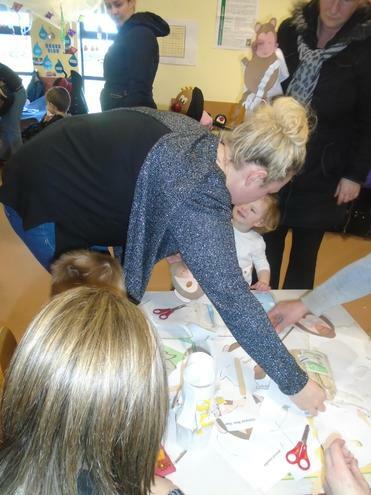 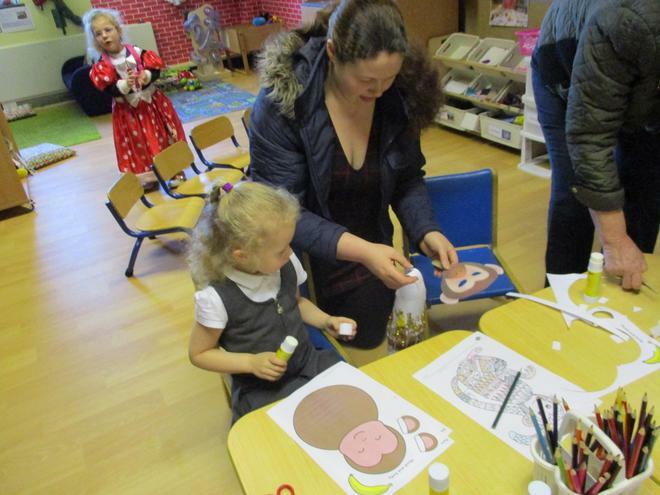 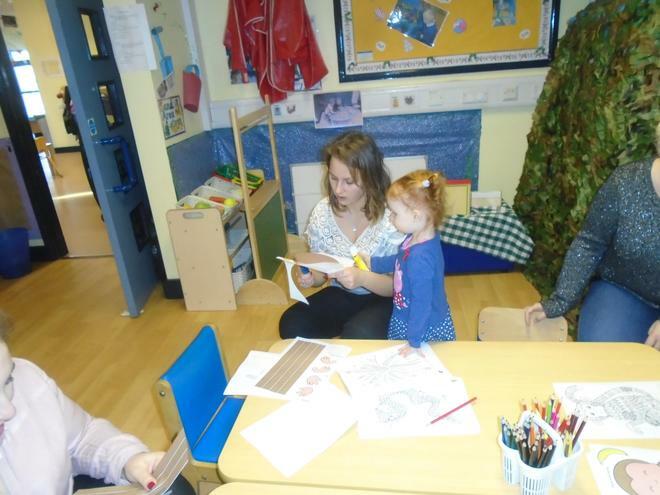 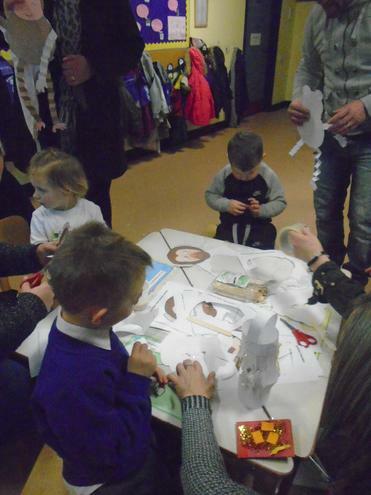 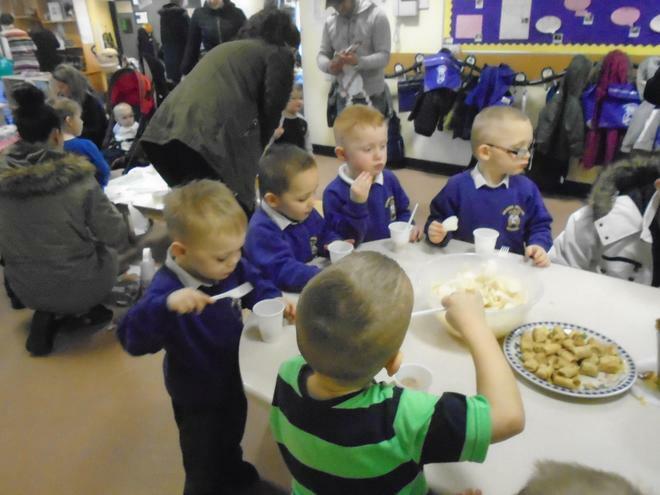 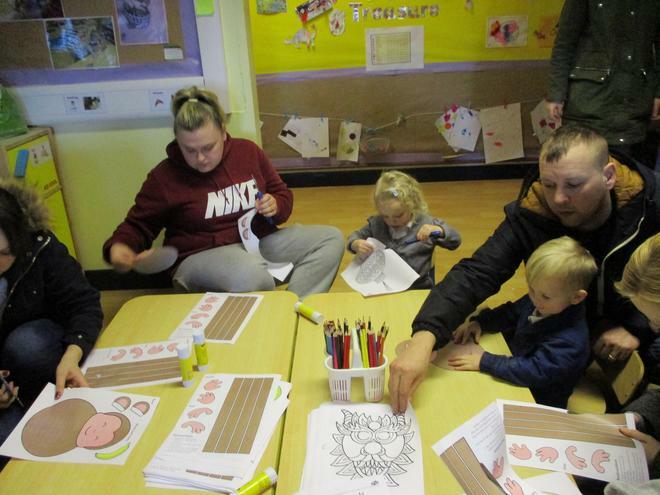 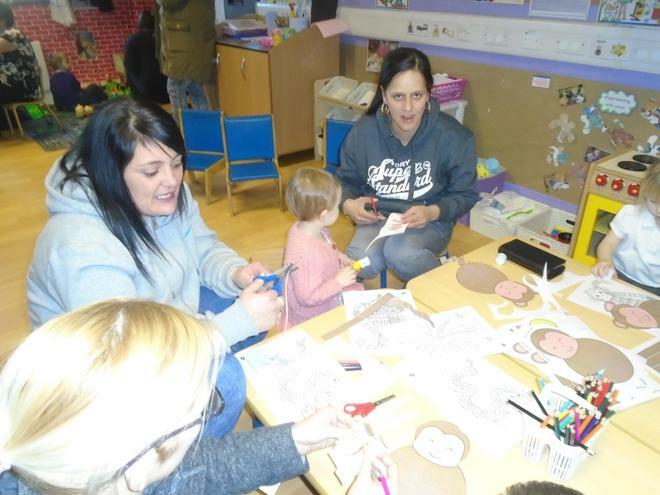 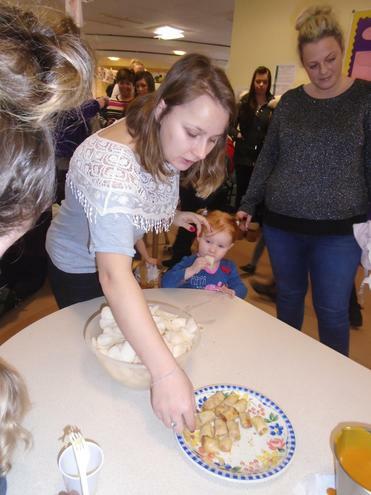 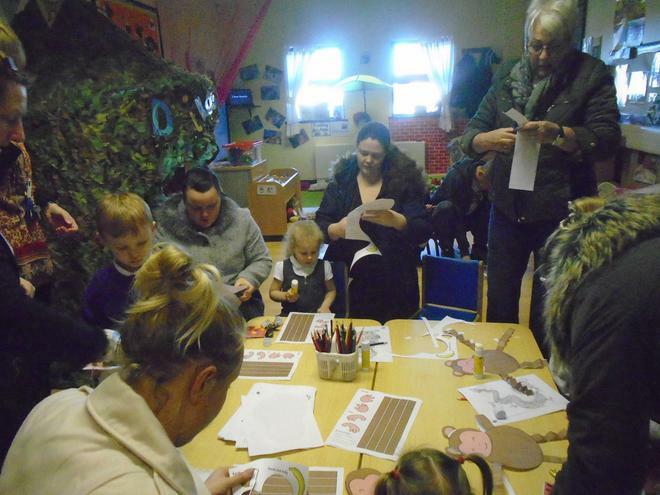 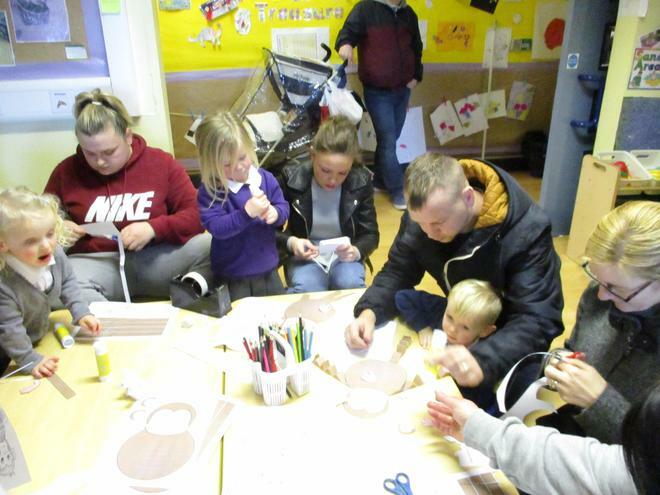 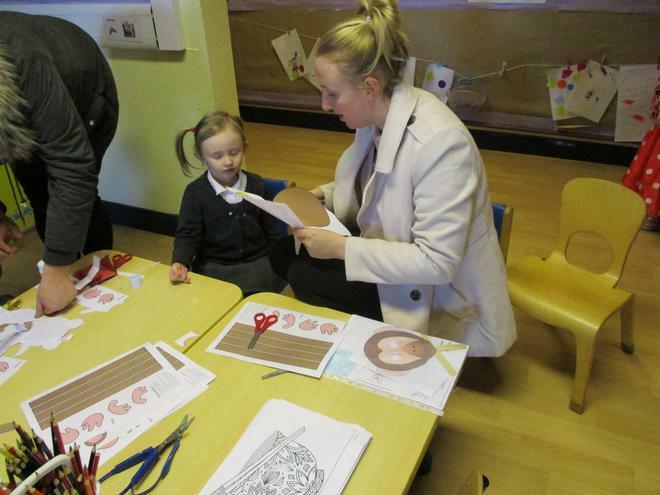 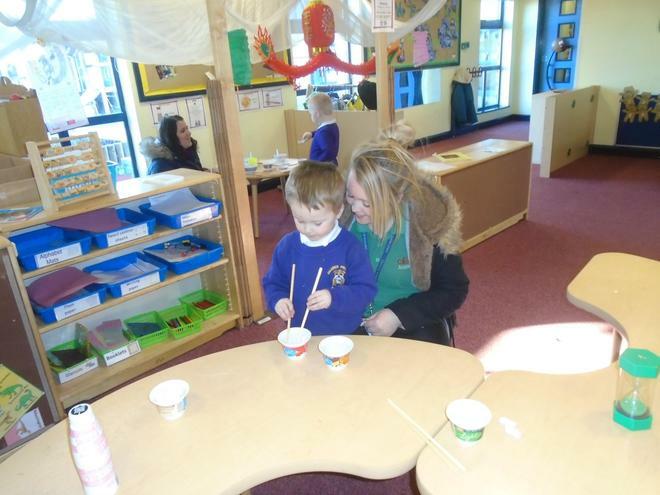 Many thanks to all the parents, families and friends that took part in our Chinses New Year event. 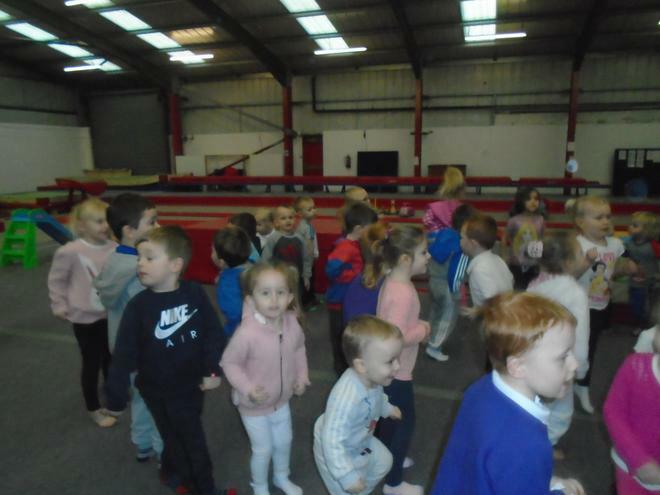 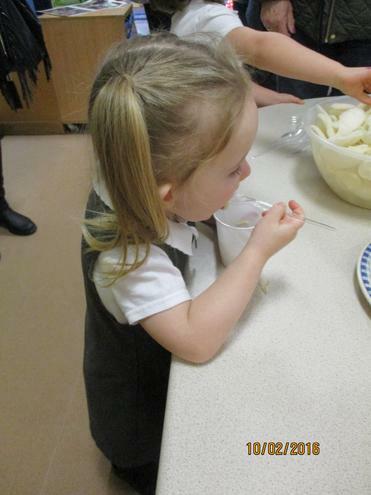 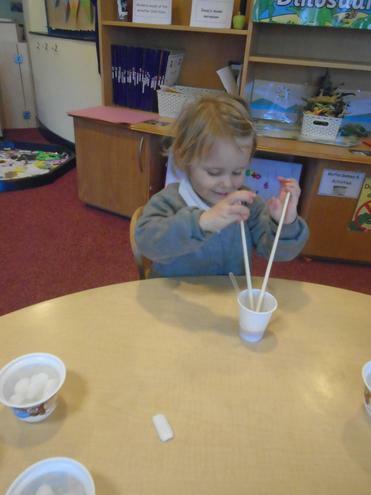 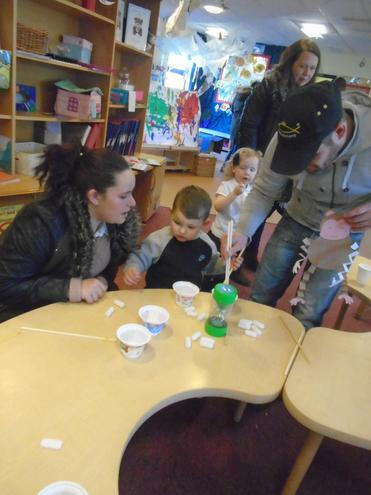 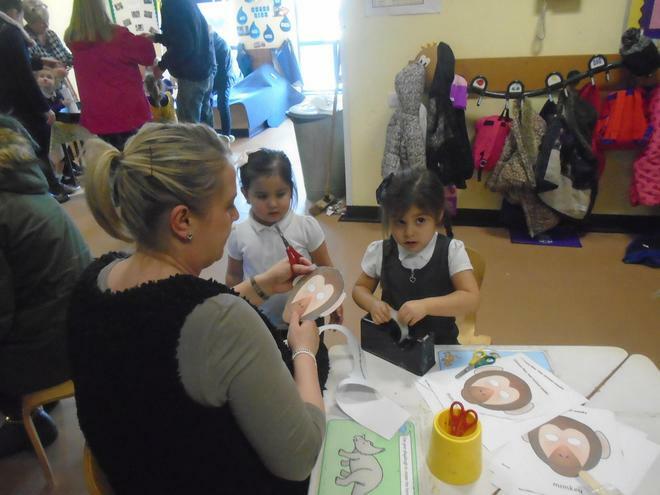 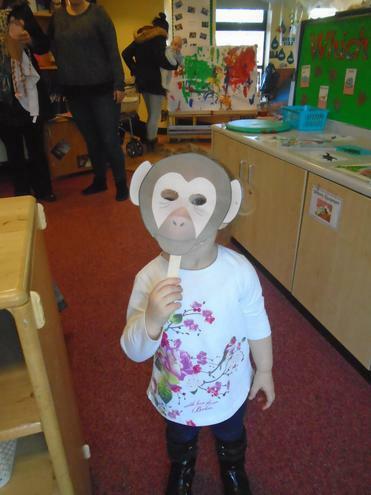 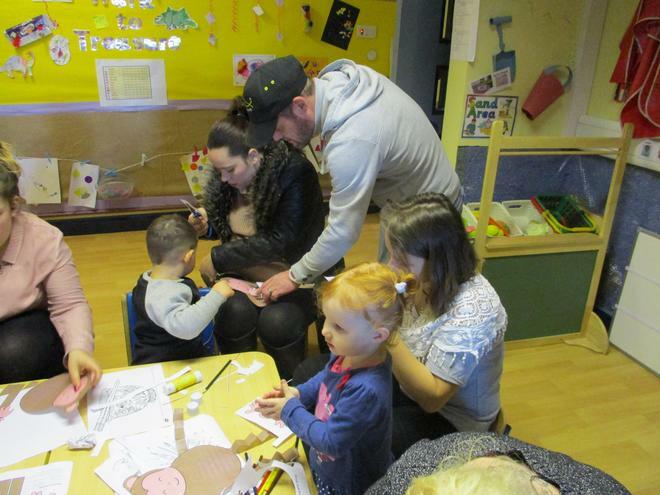 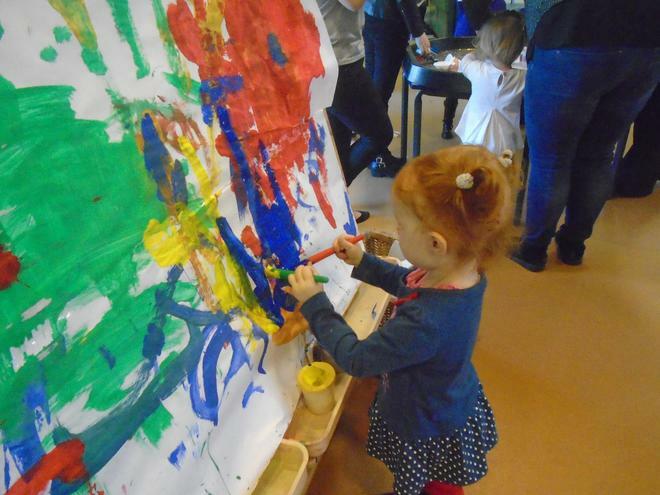 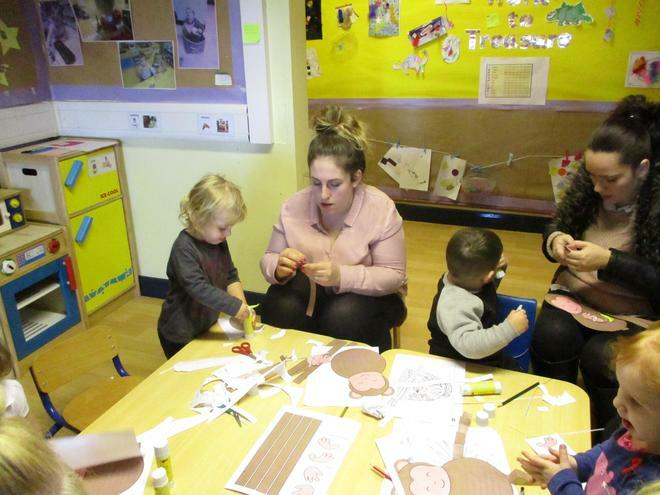 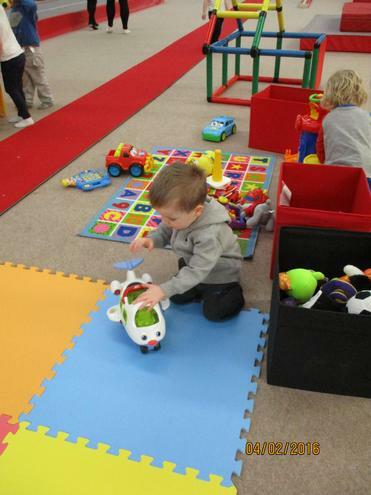 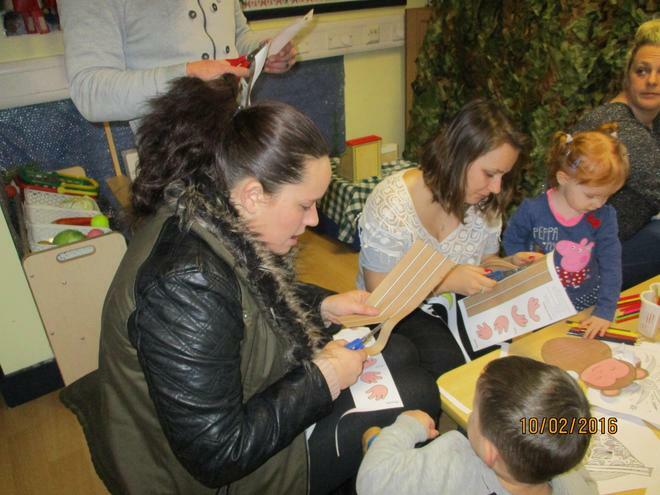 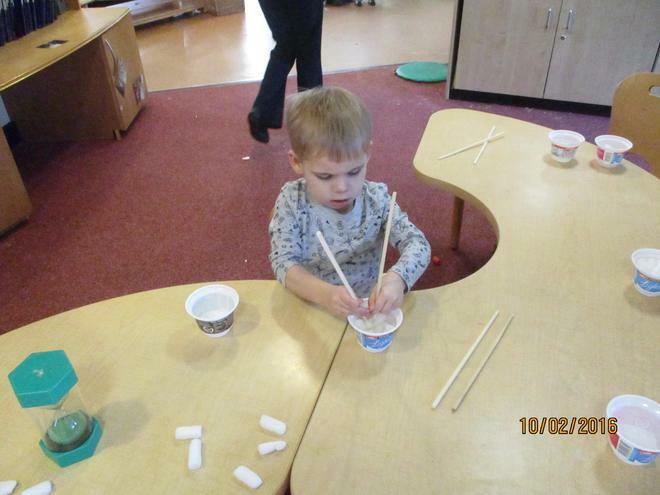 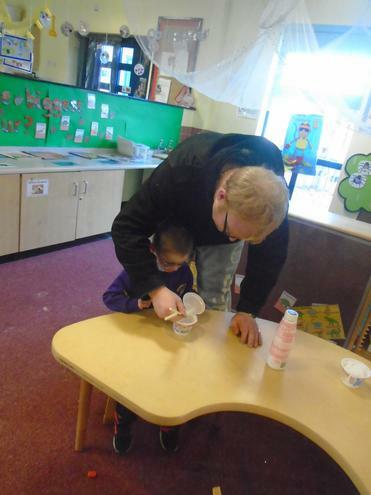 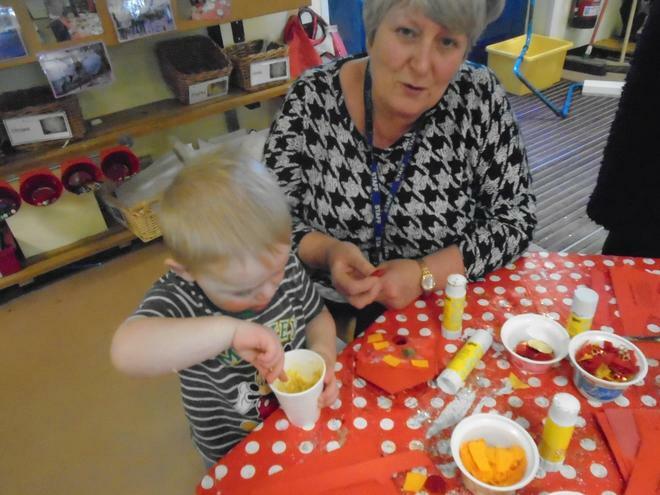 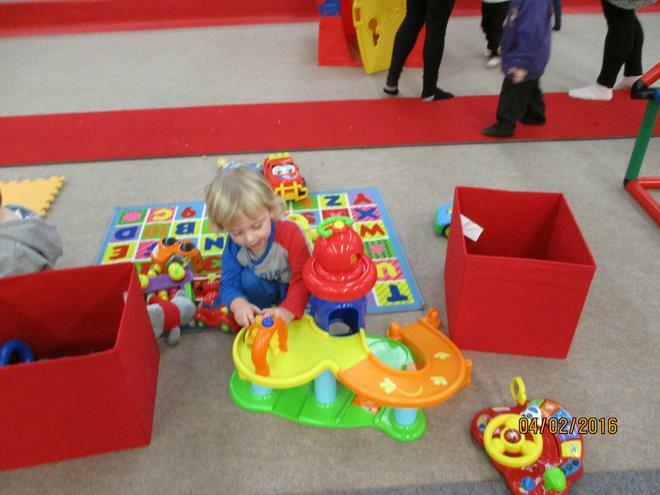 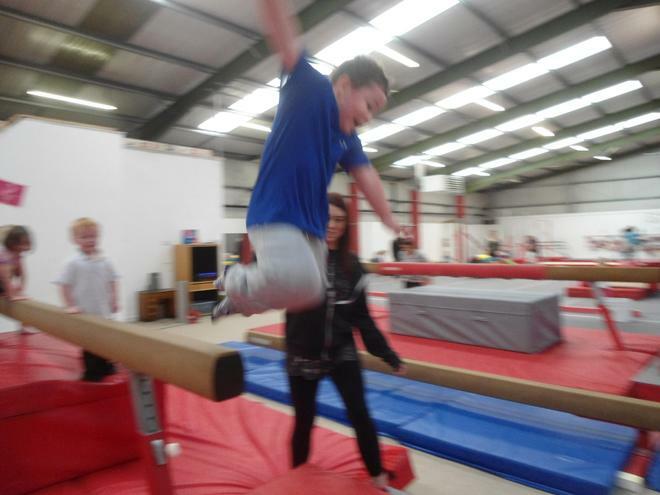 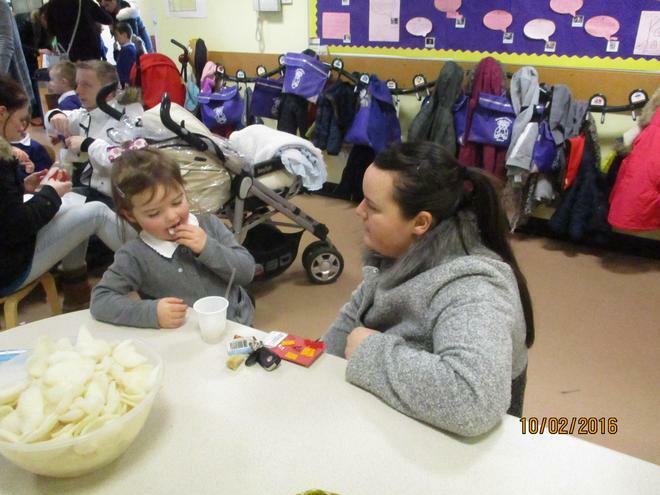 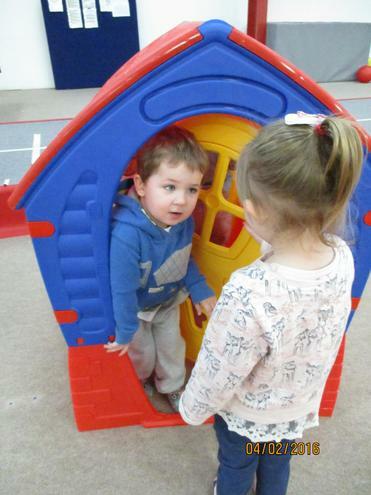 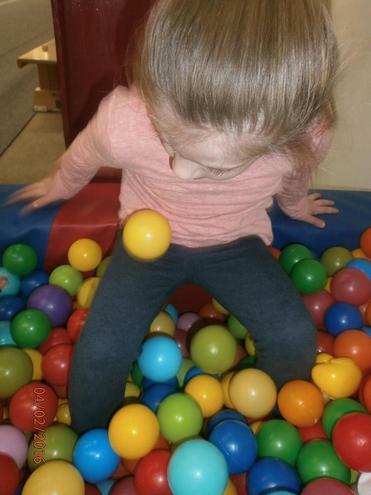 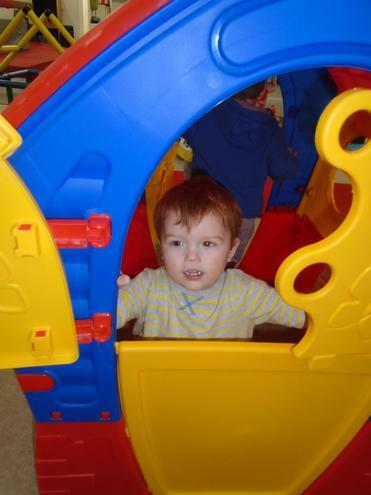 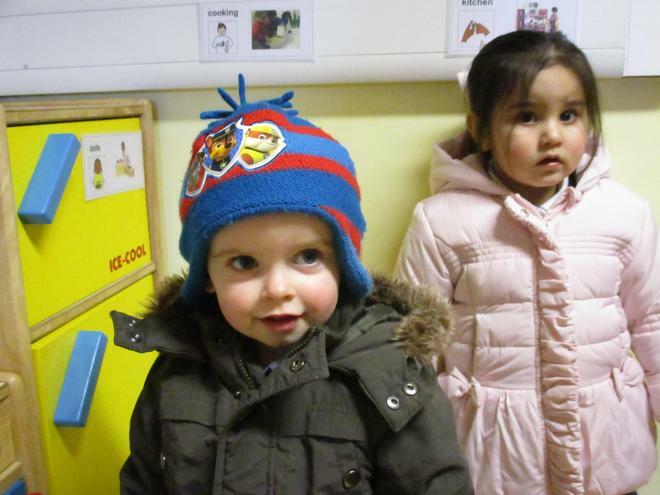 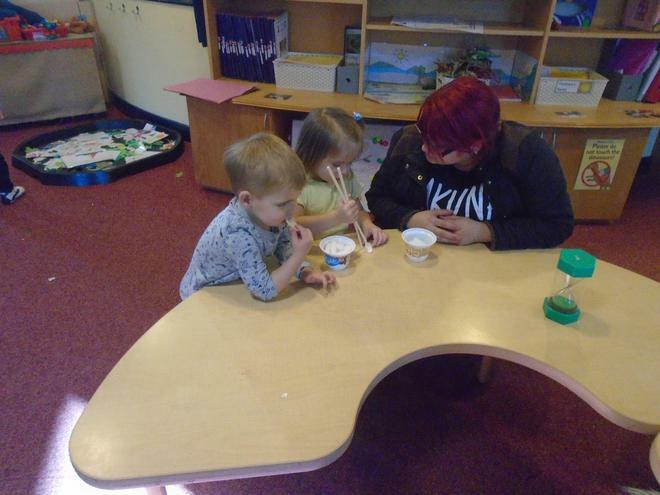 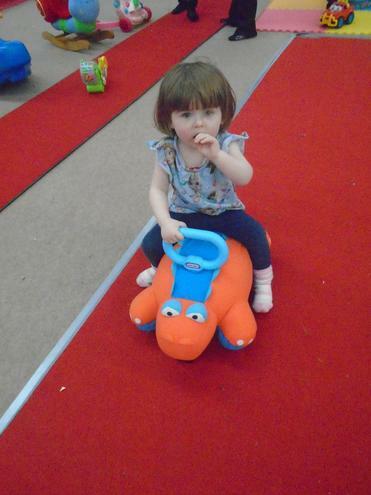 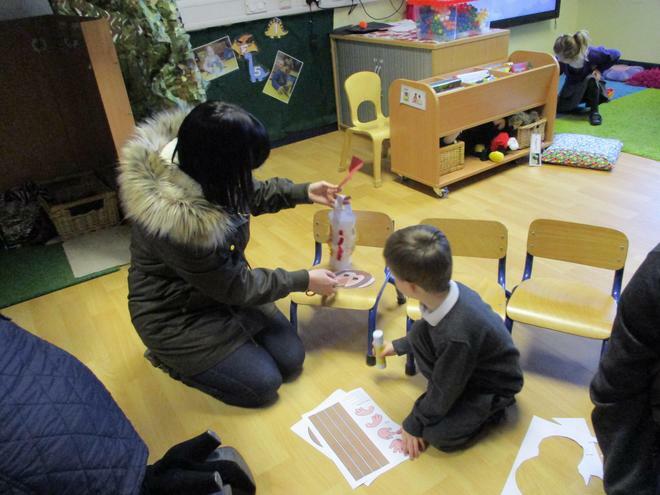 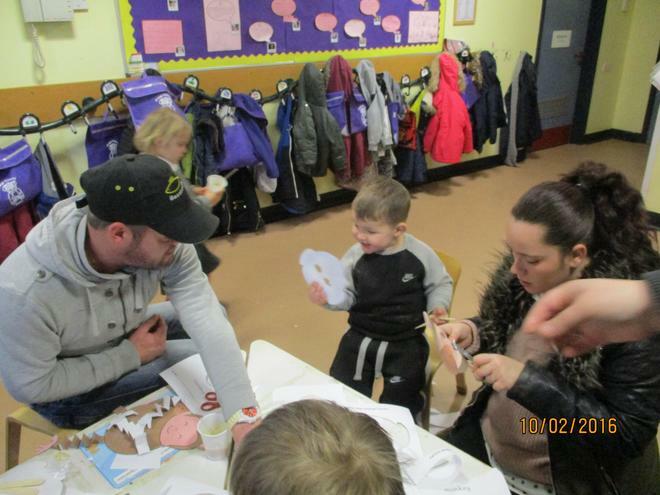 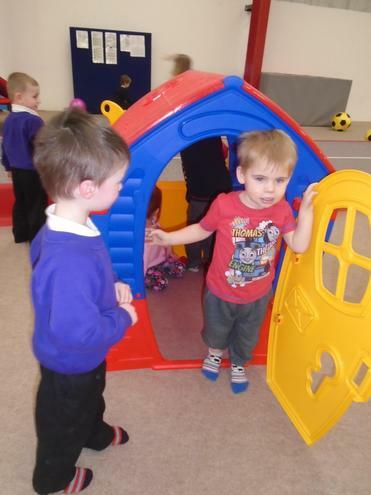 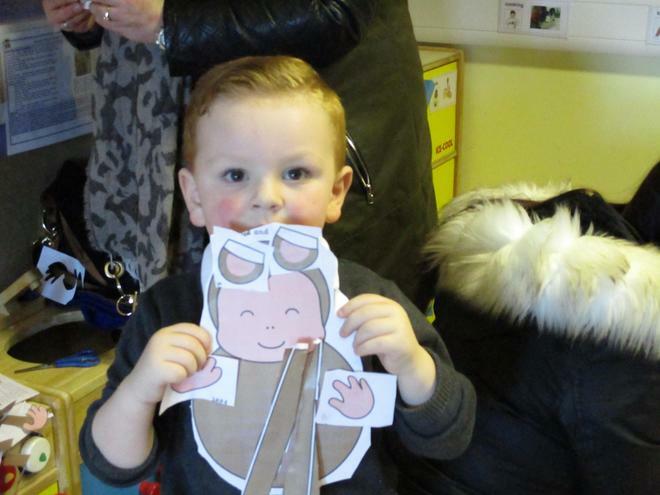 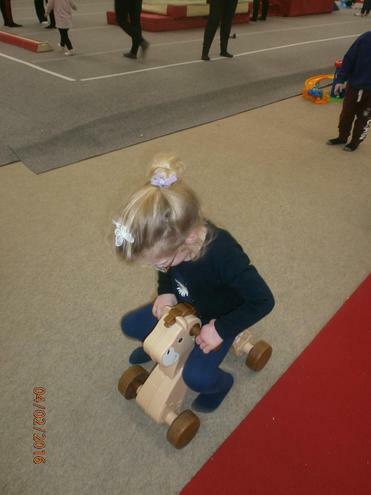 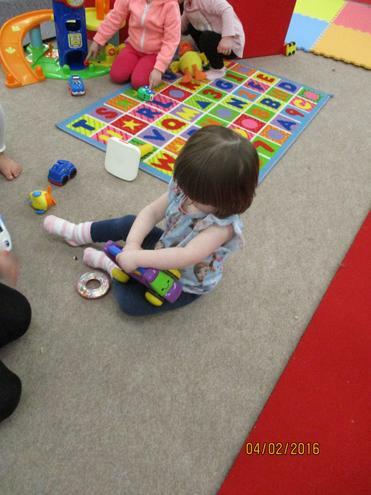 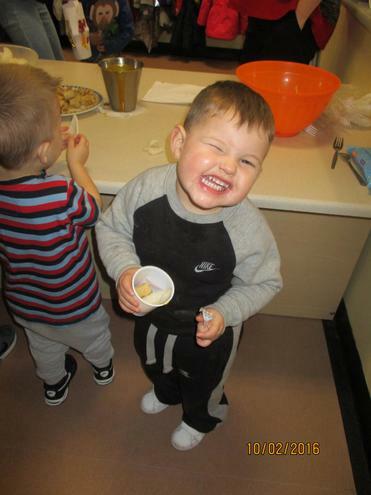 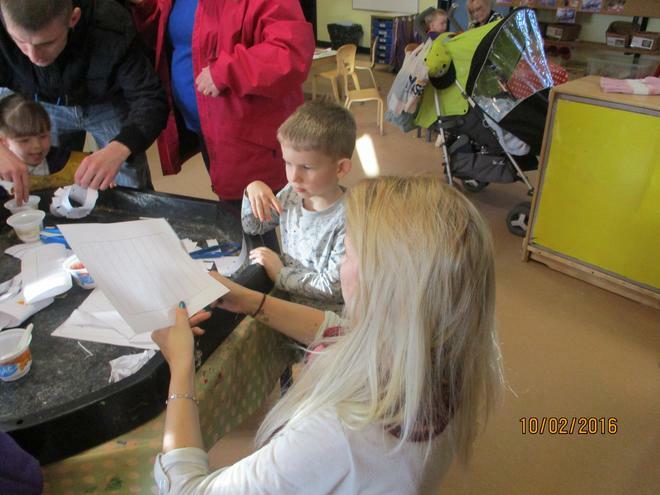 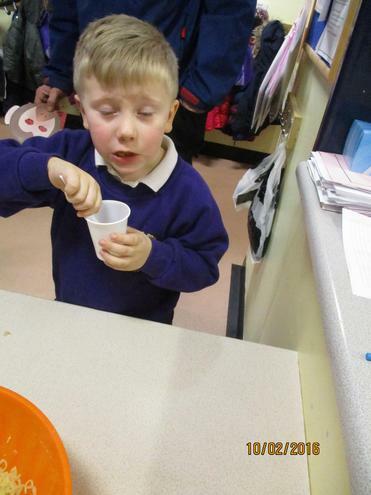 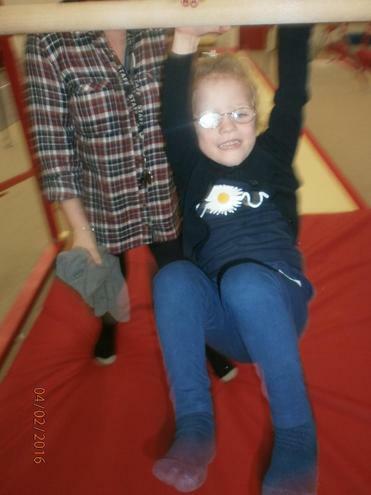 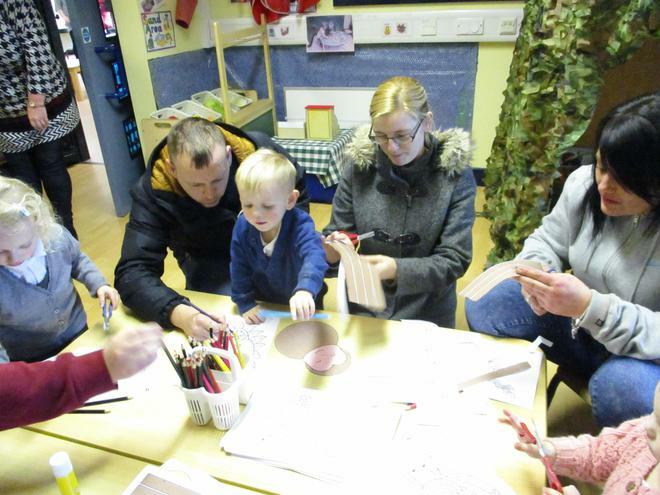 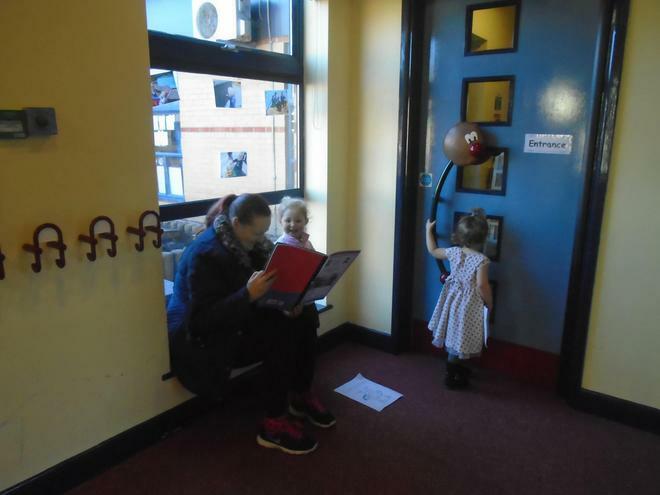 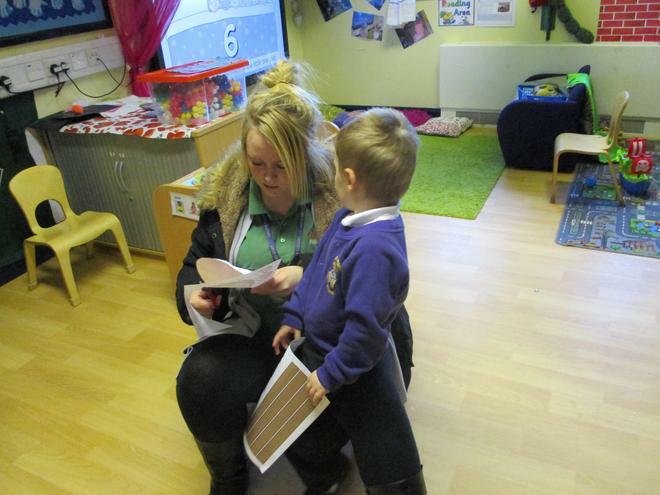 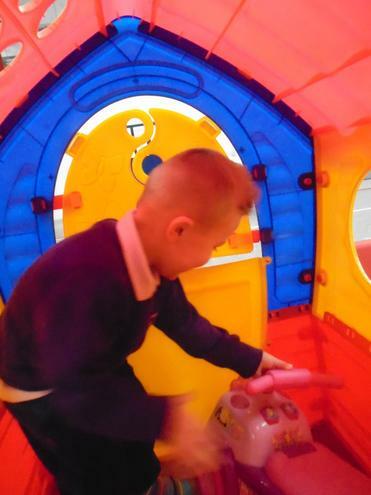 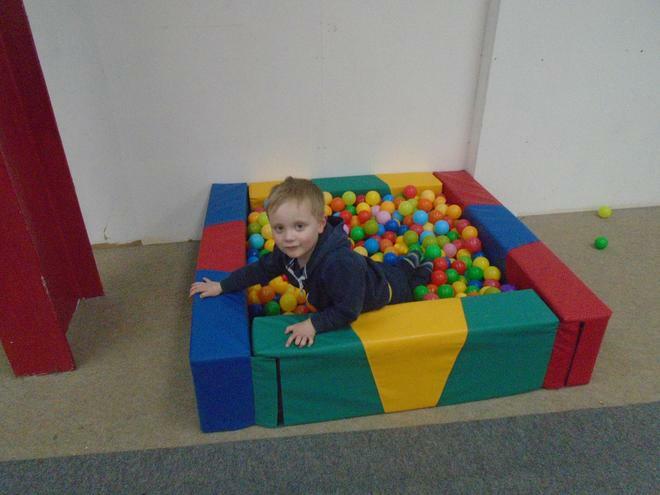 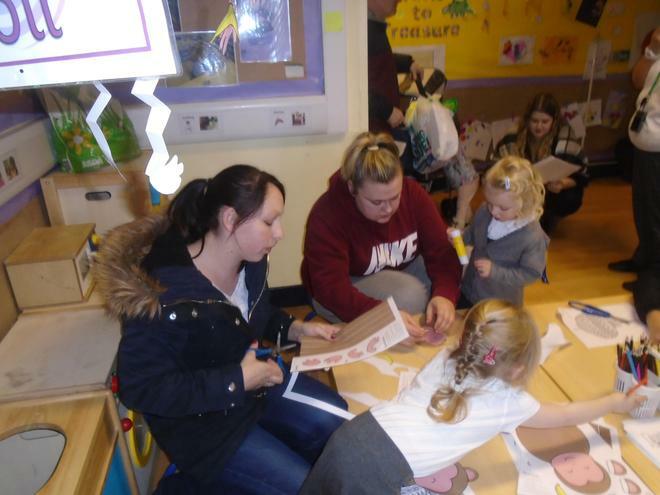 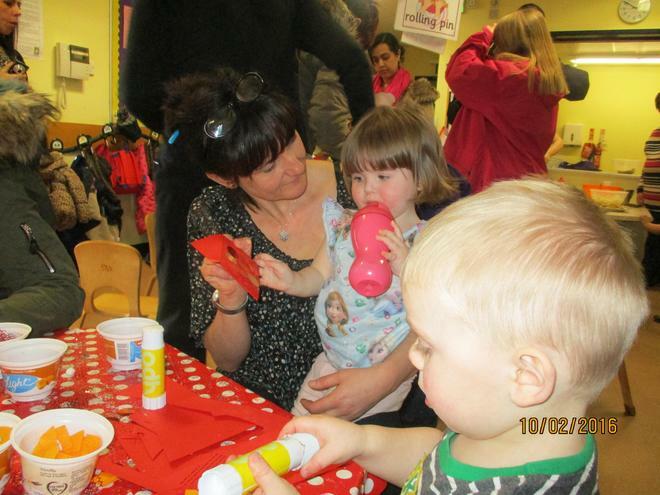 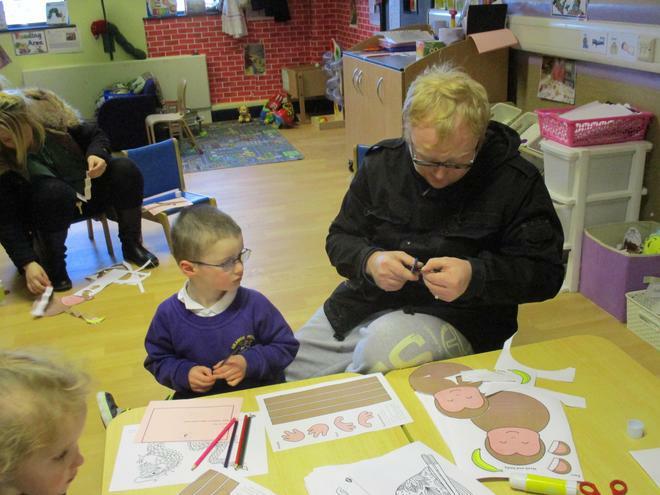 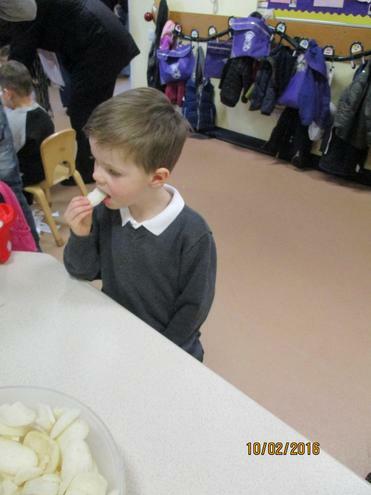 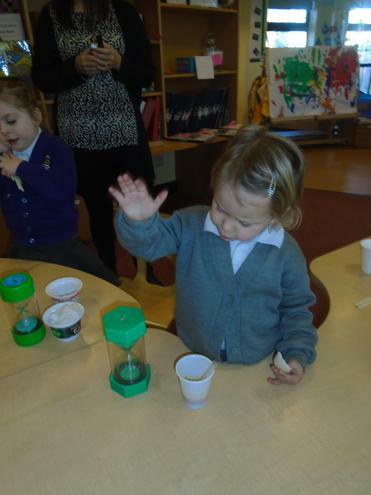 We hope you had fun and would agree it was a nice way to finish our half term.